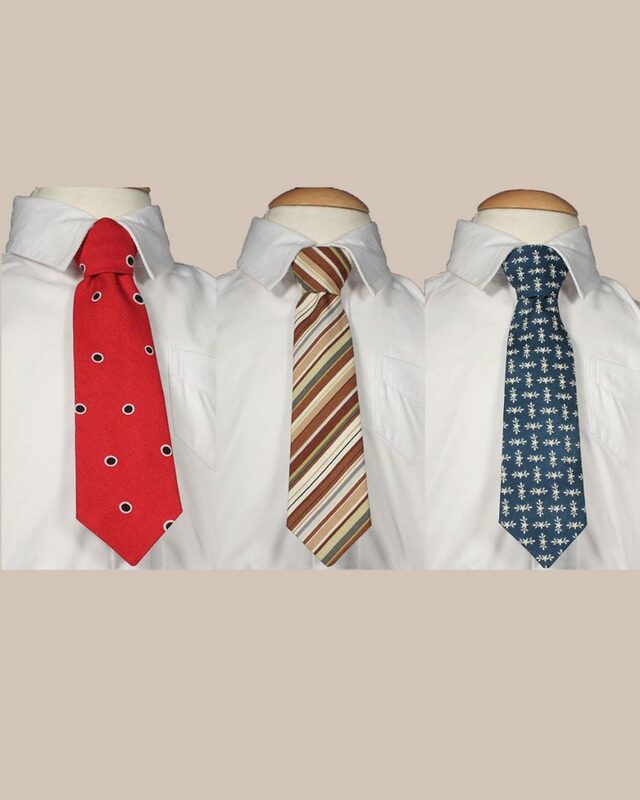 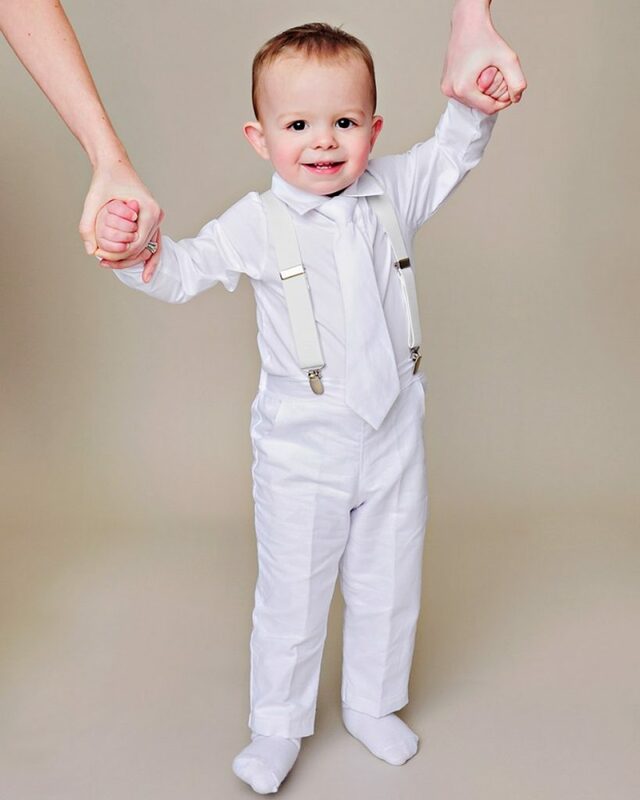 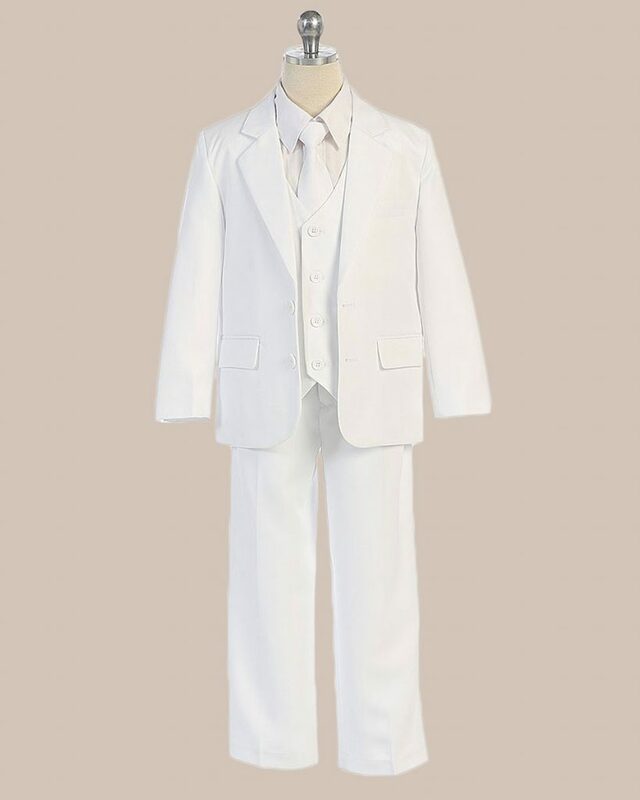 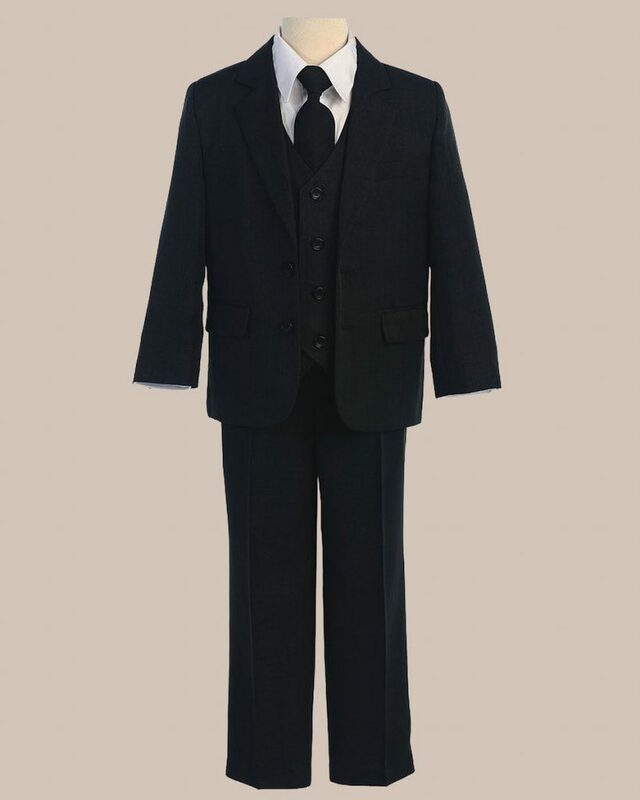 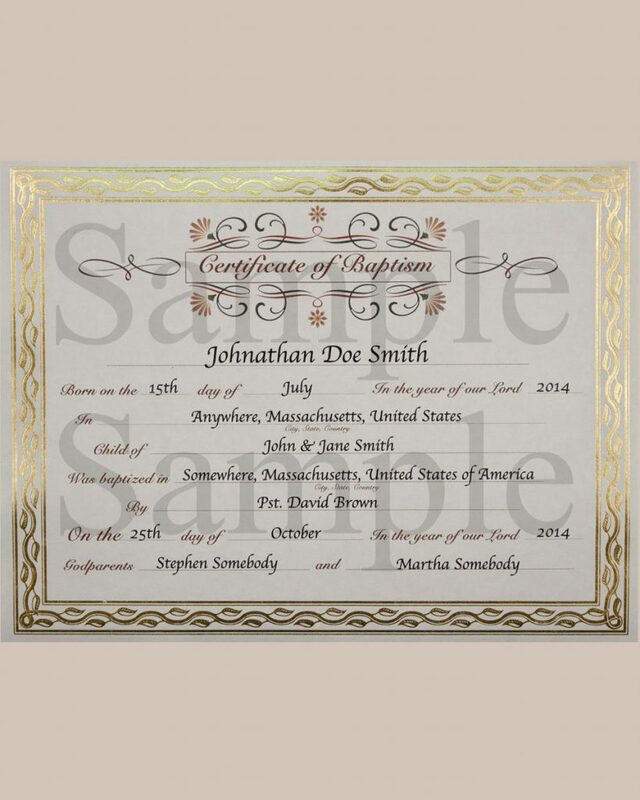 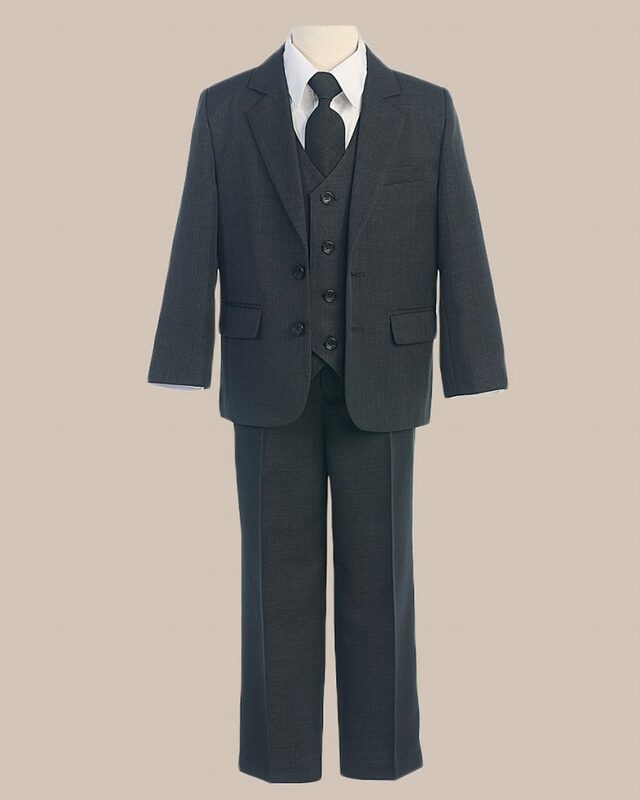 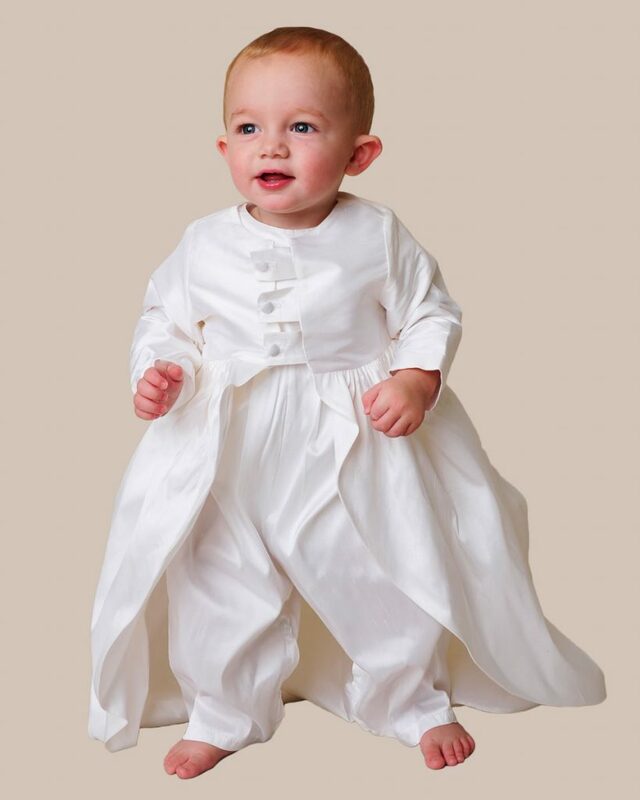 Boy’s Christening Outfits, Suits, and More! 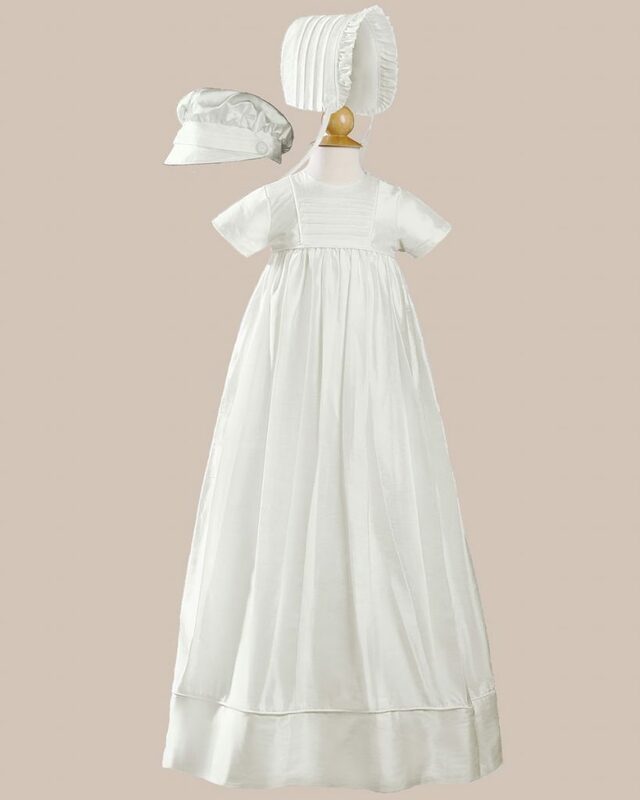 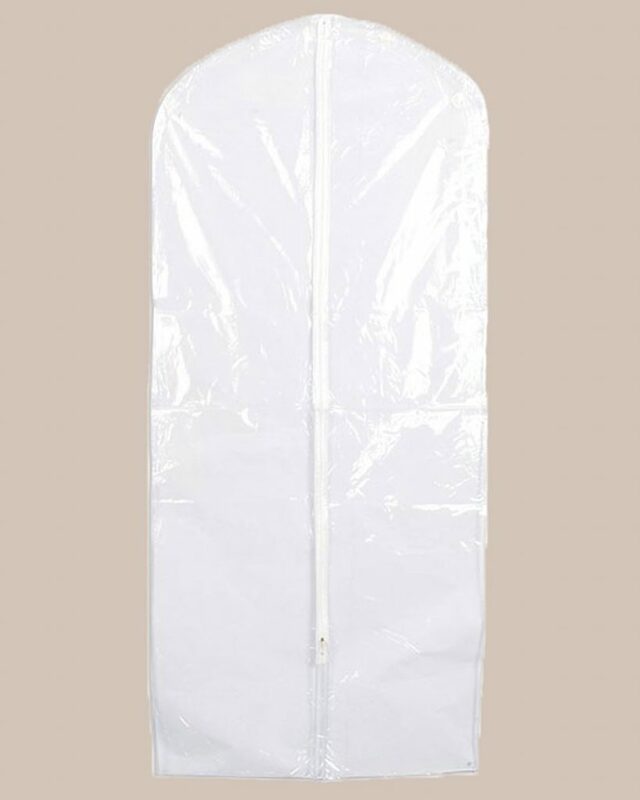 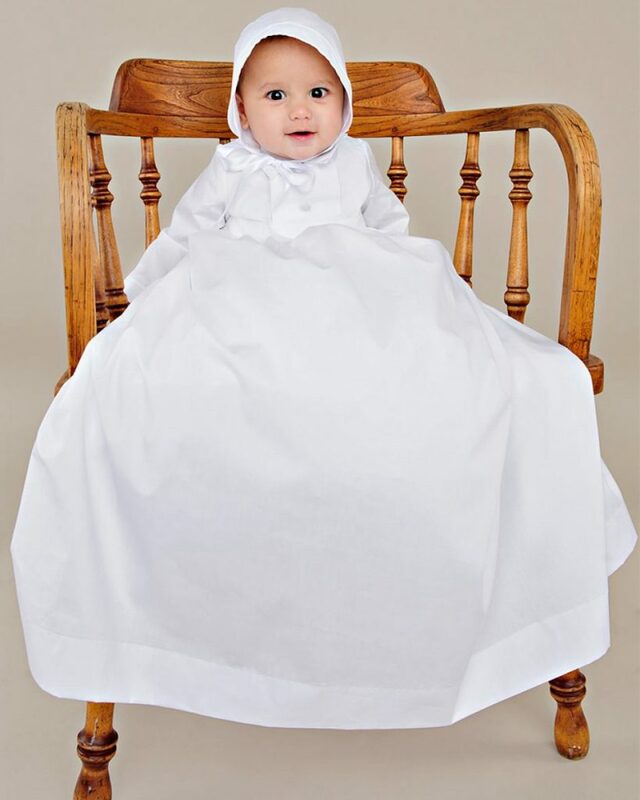 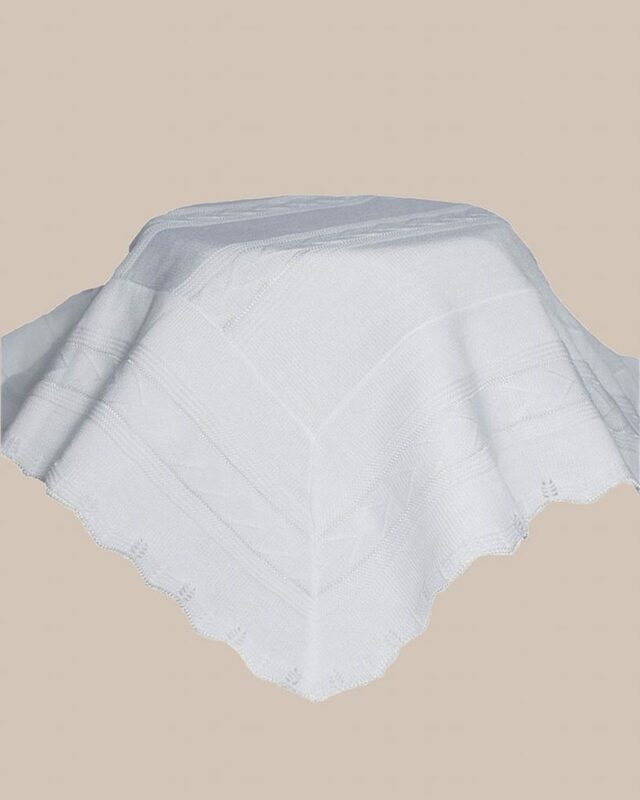 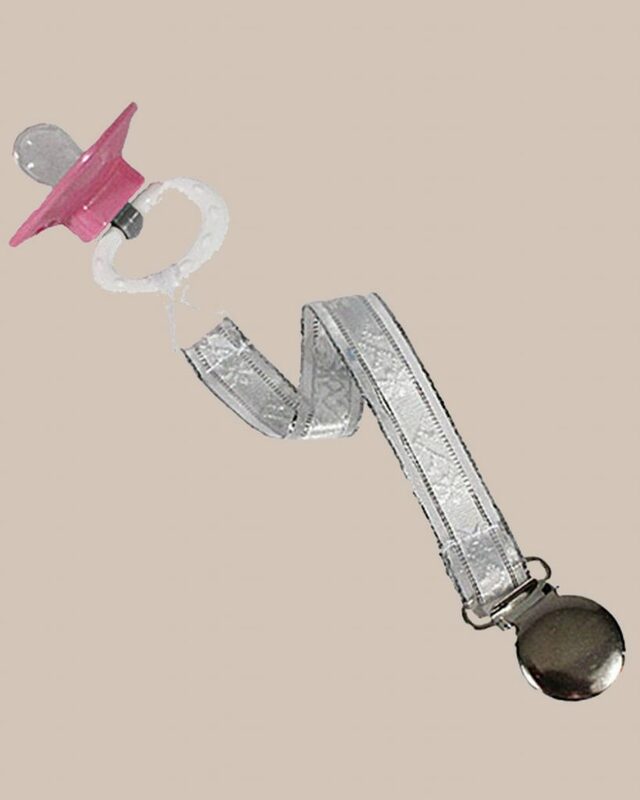 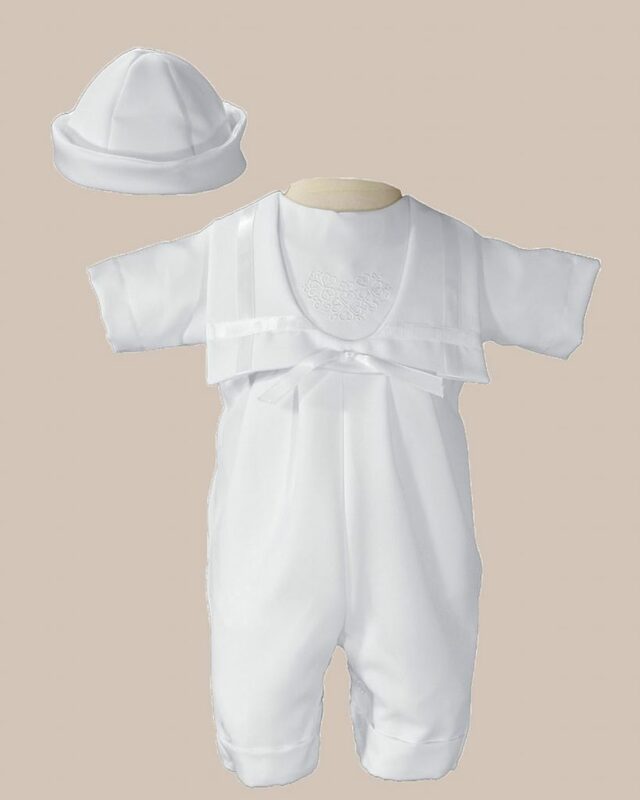 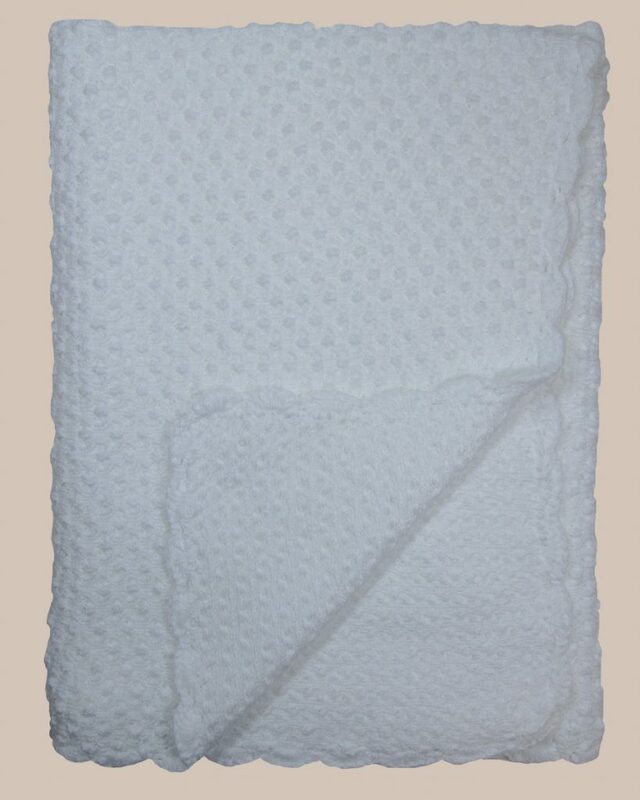 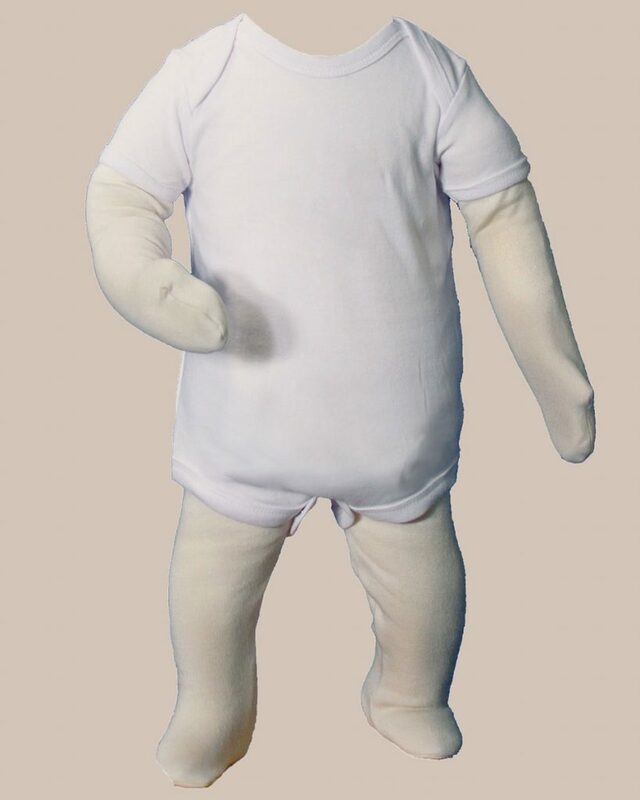 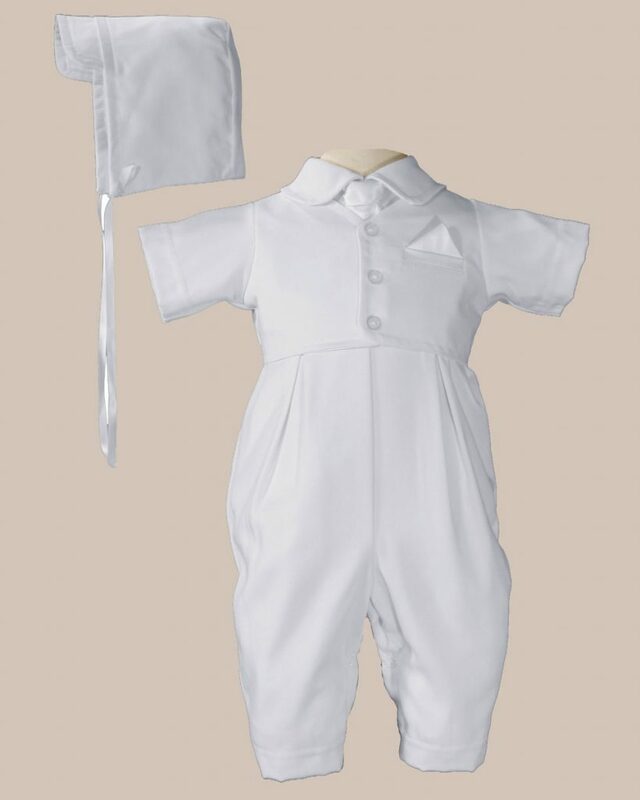 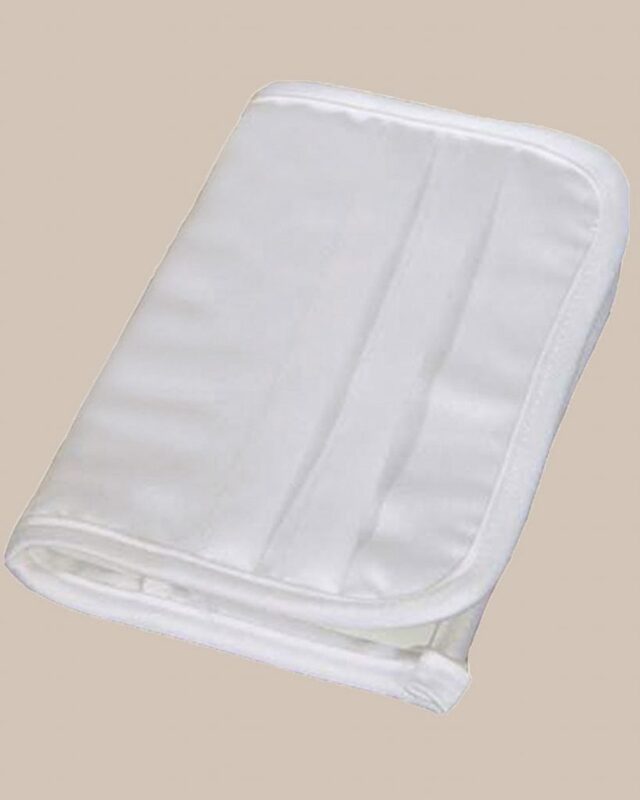 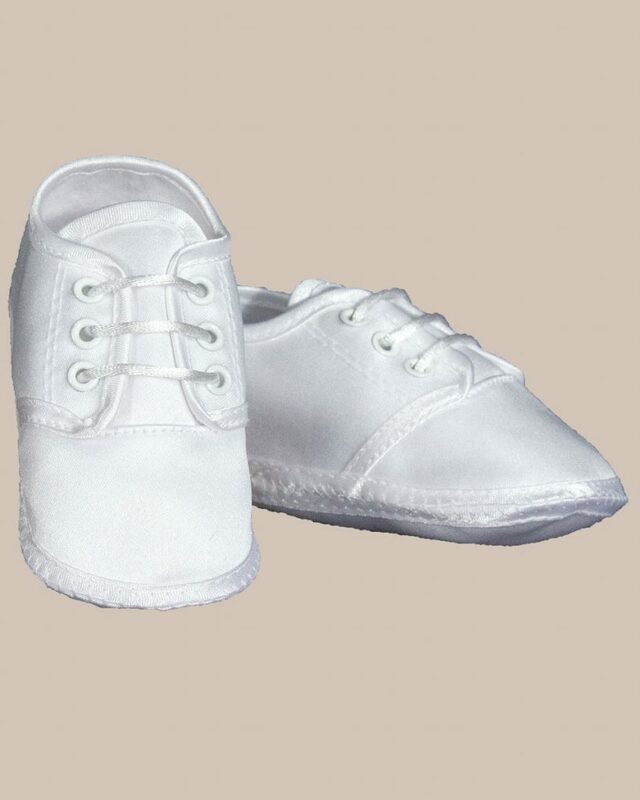 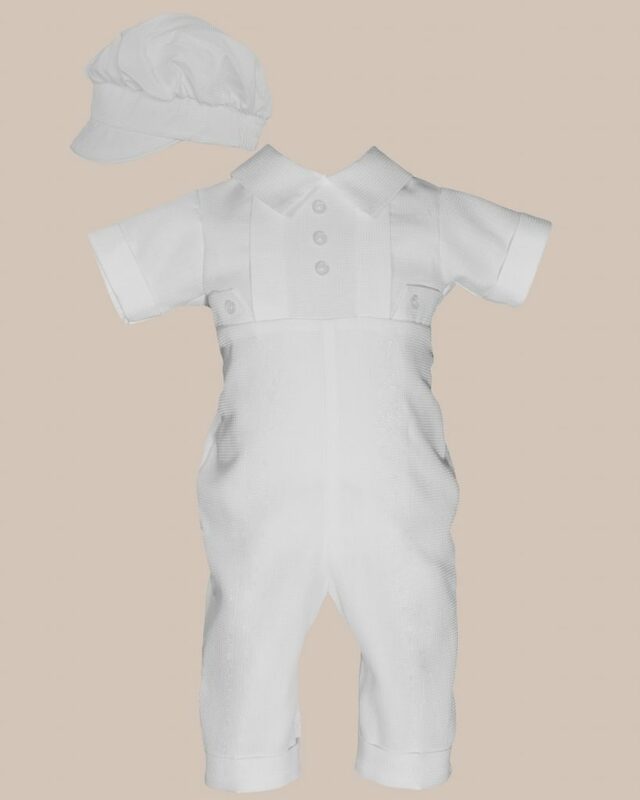 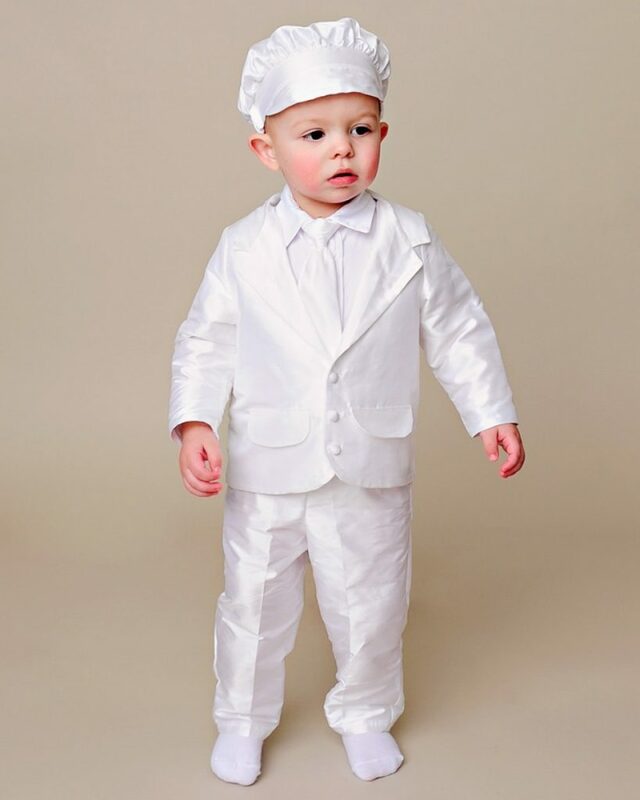 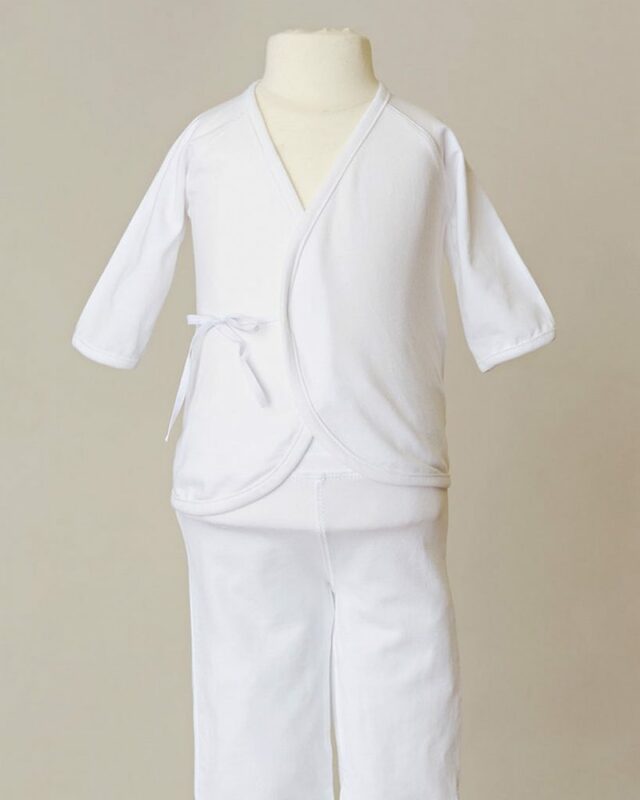 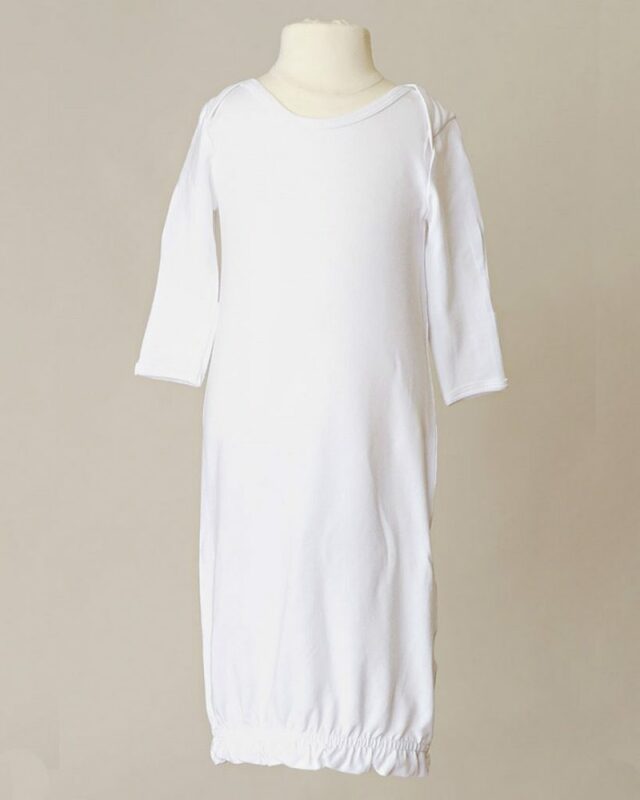 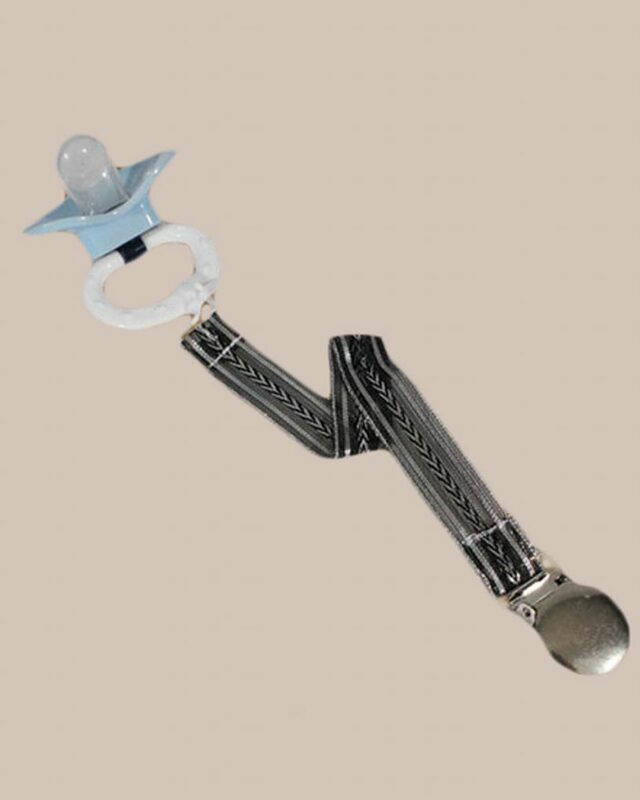 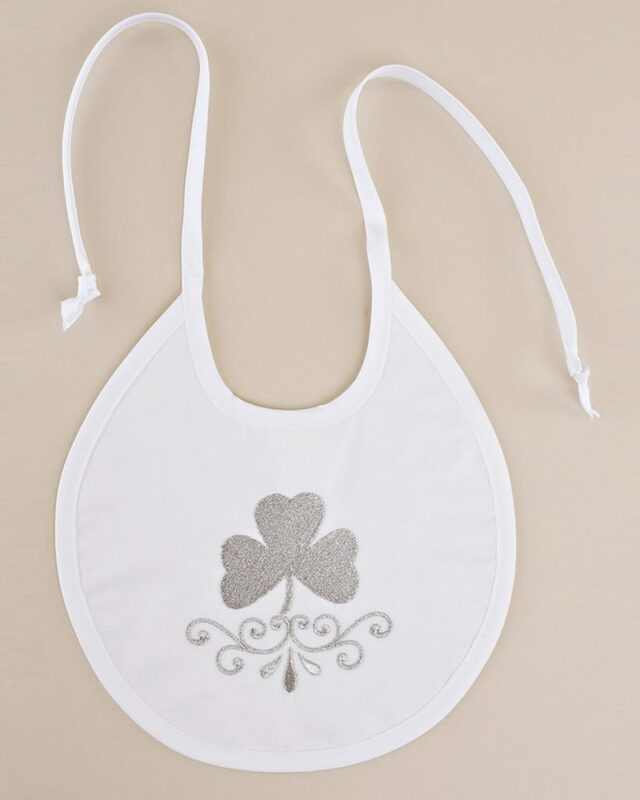 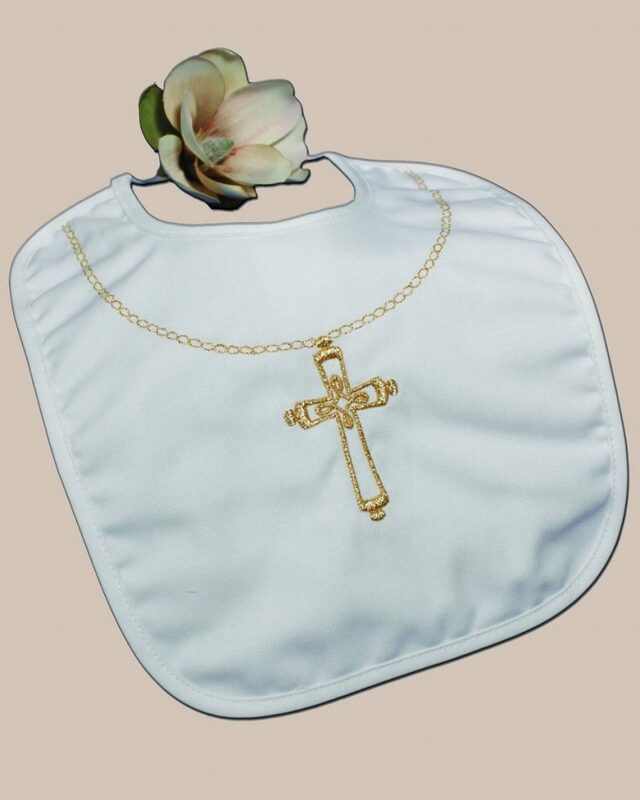 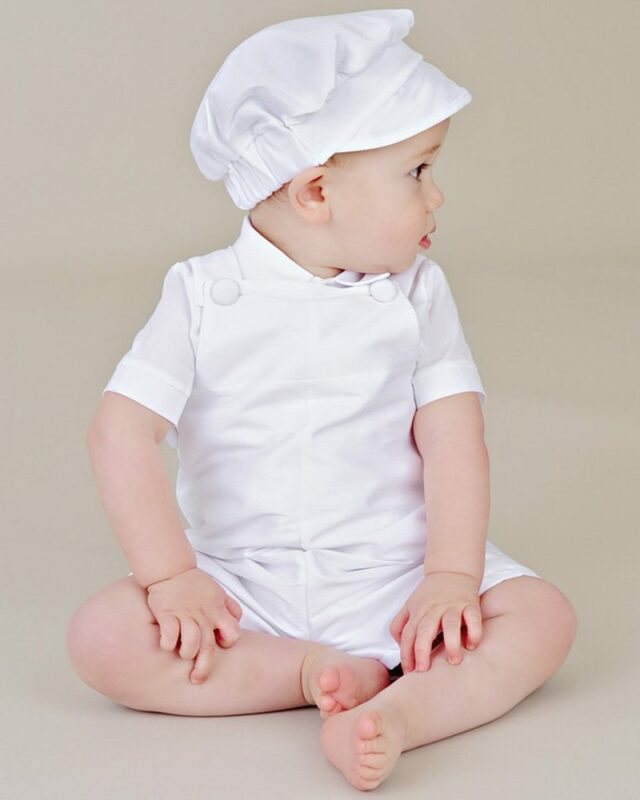 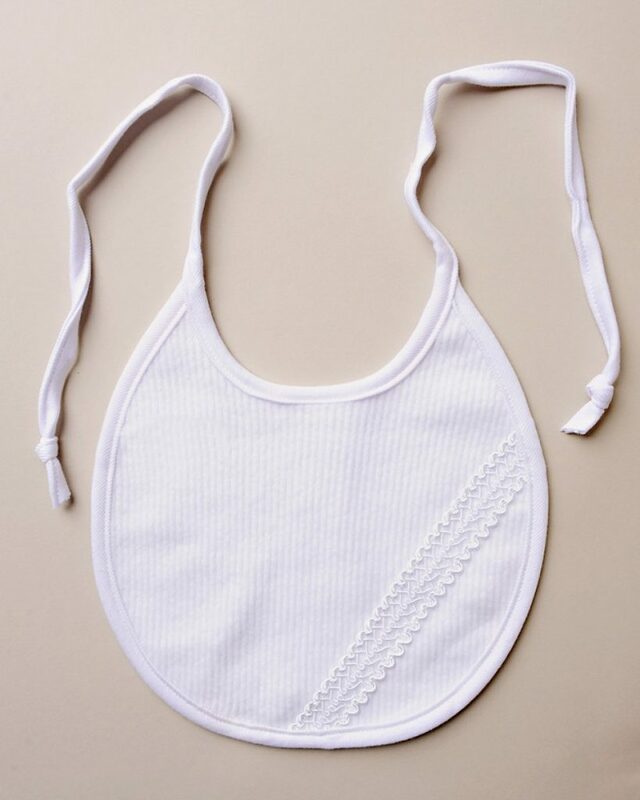 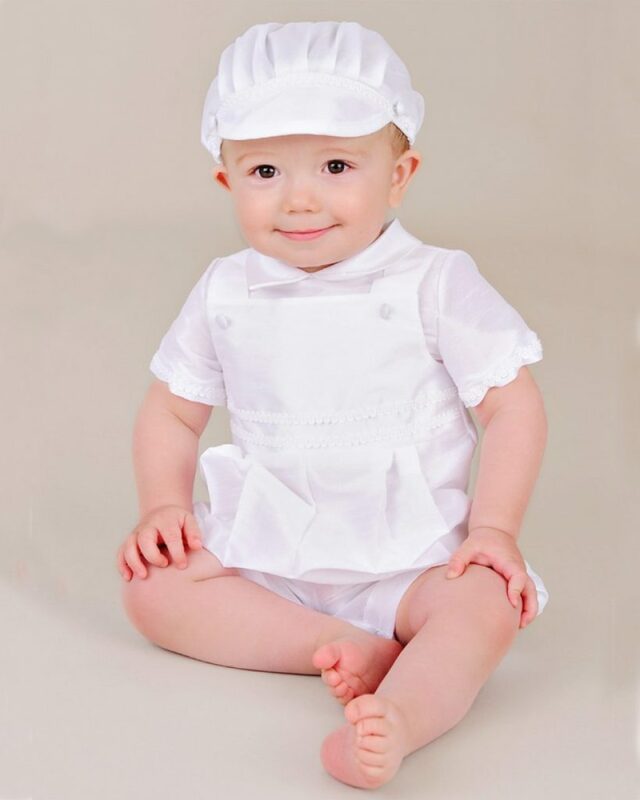 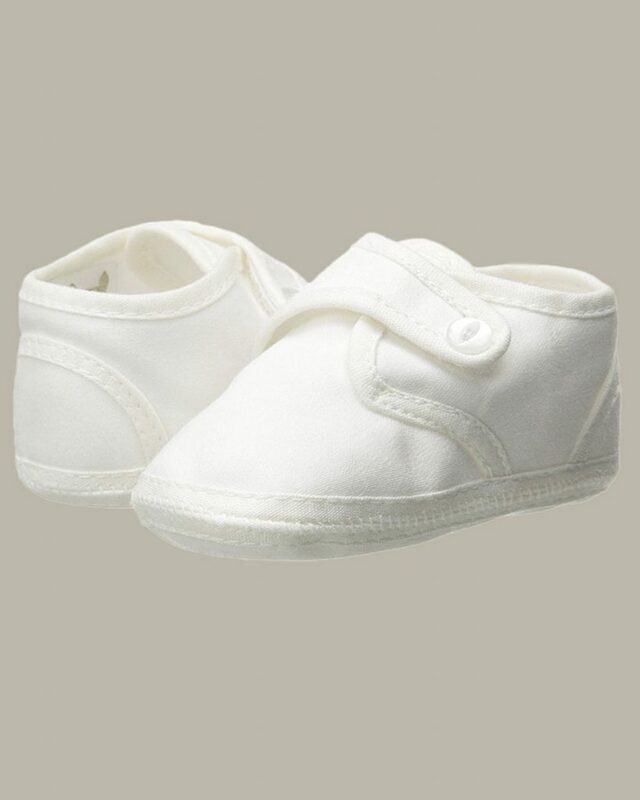 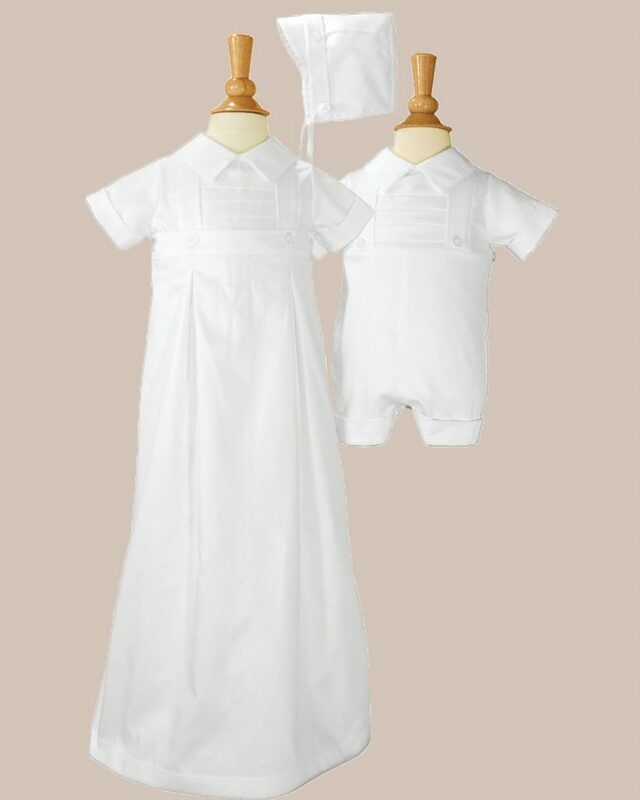 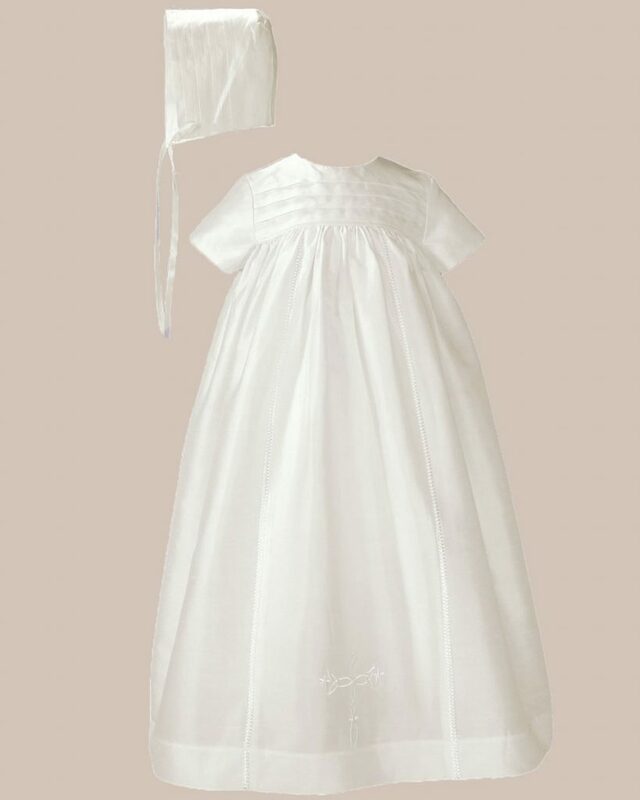 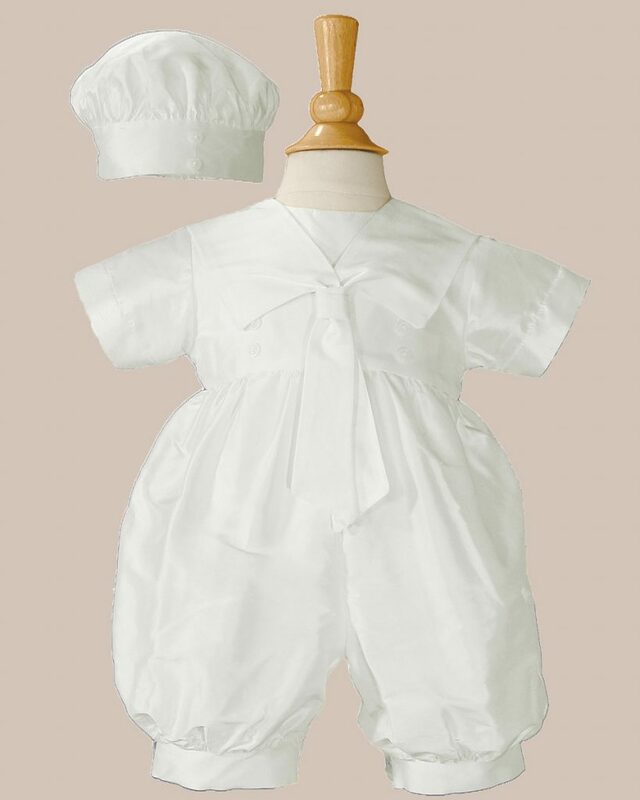 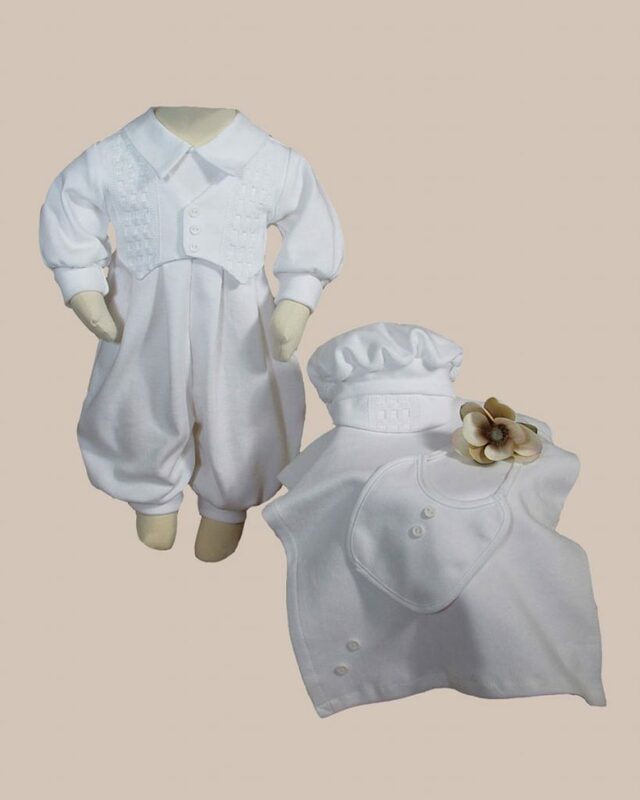 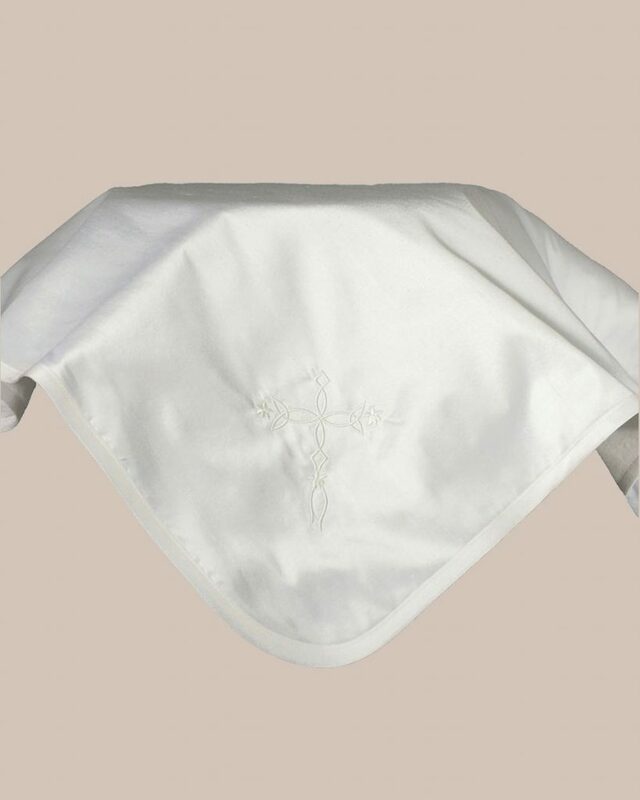 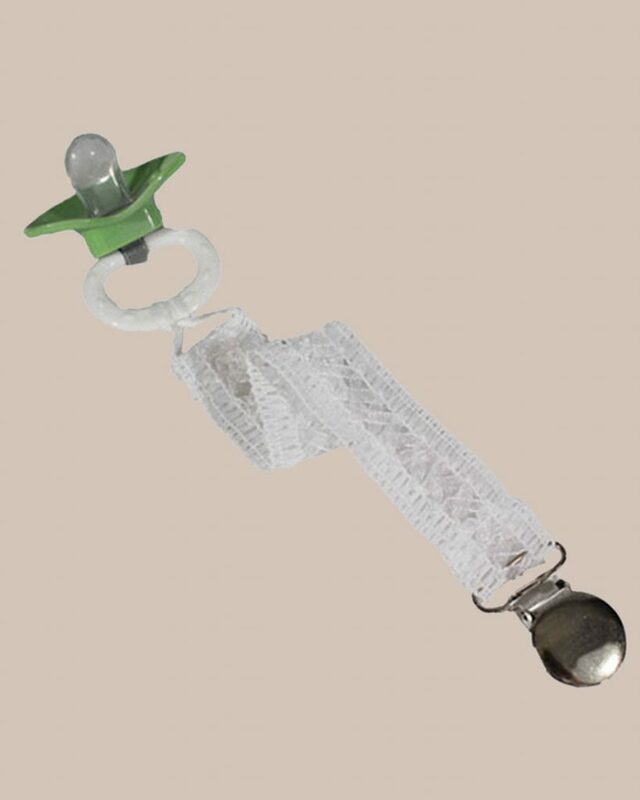 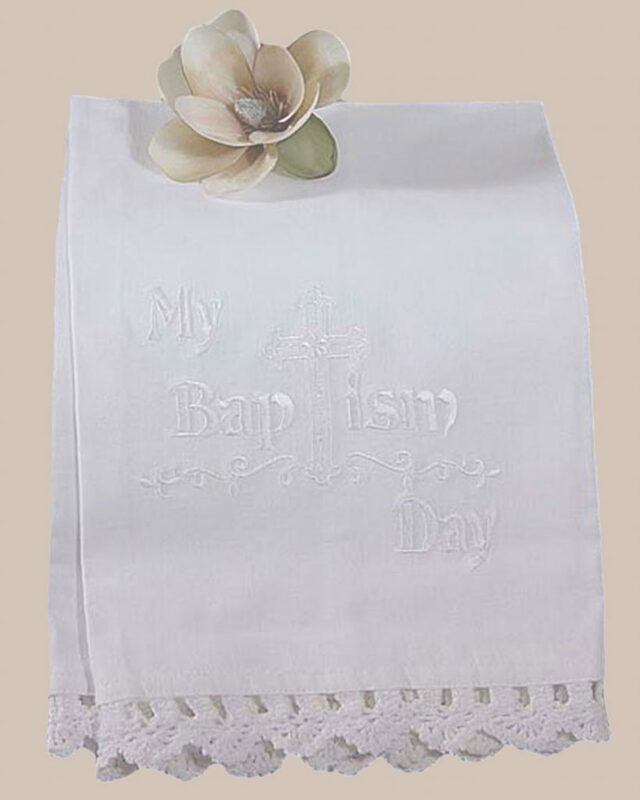 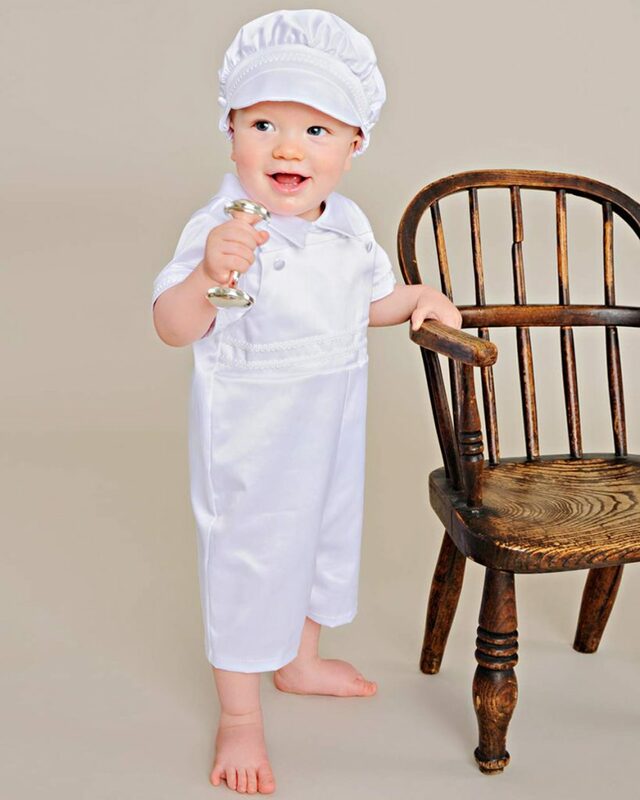 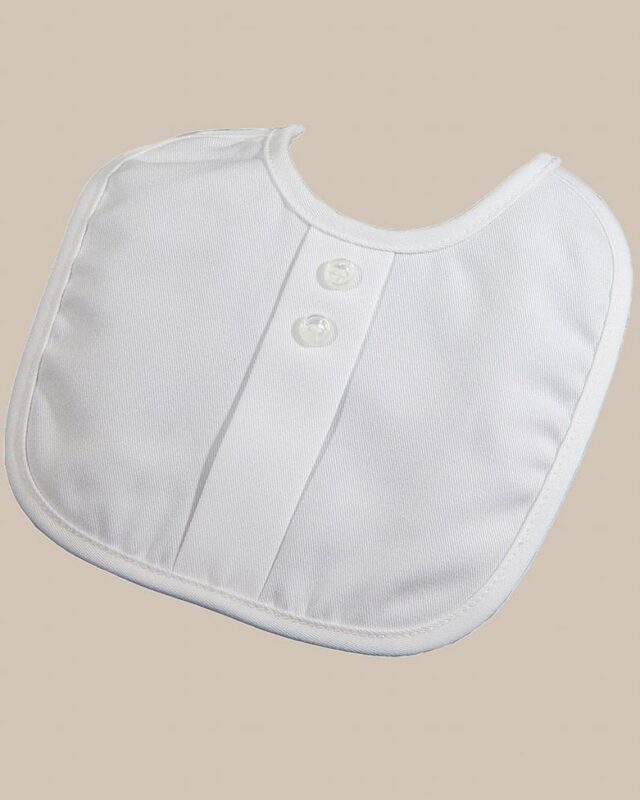 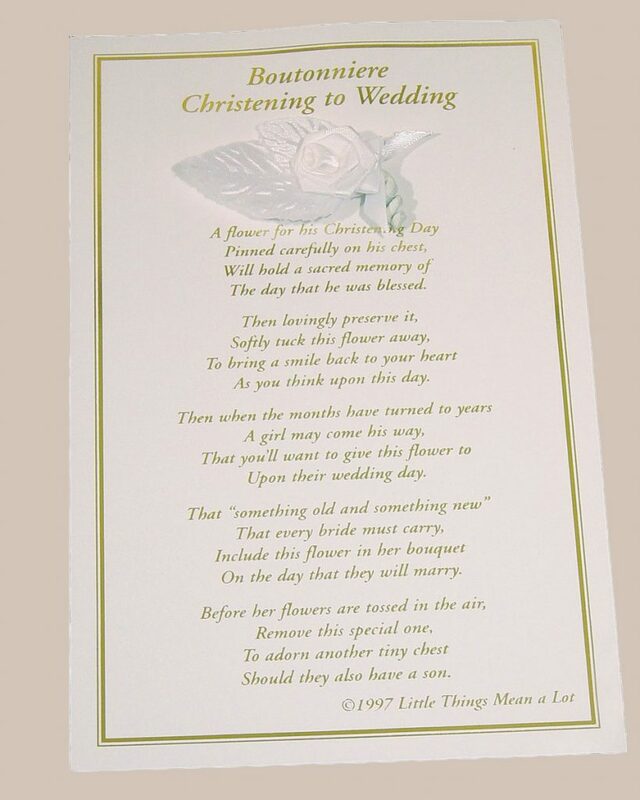 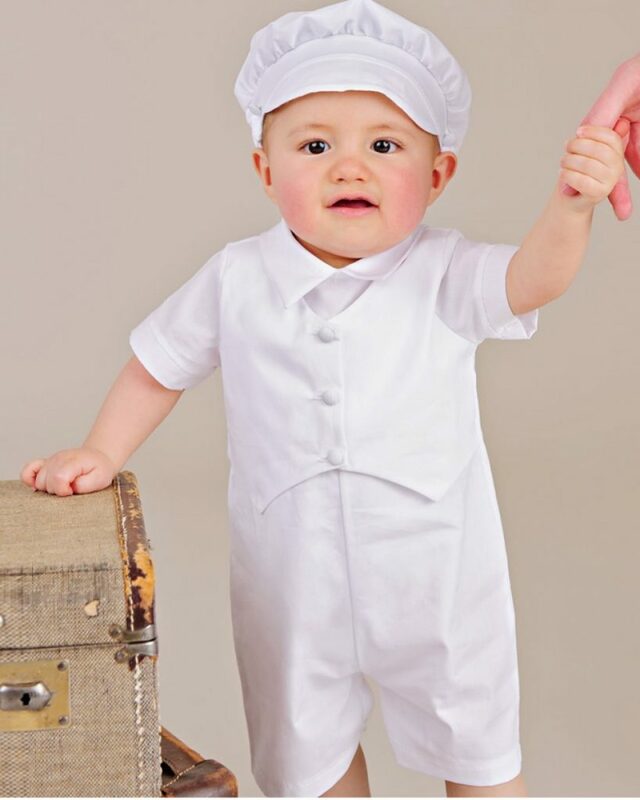 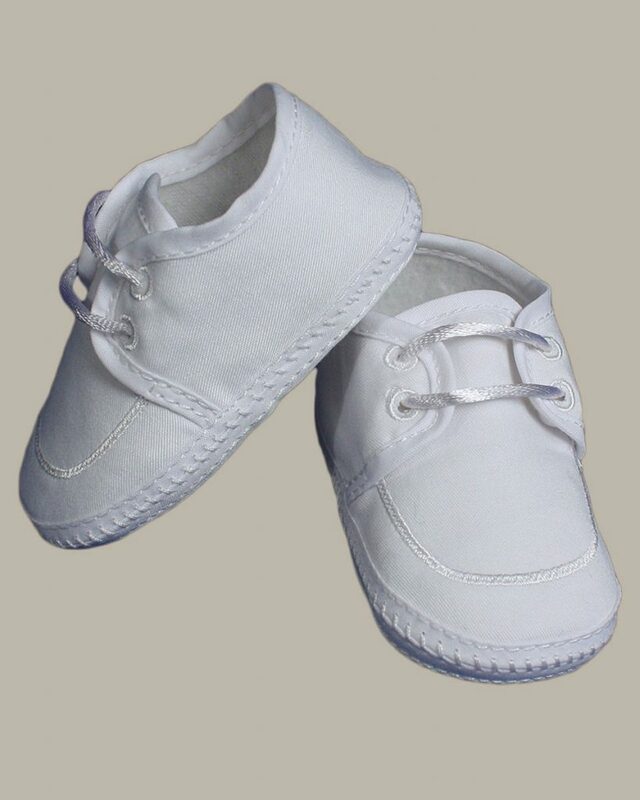 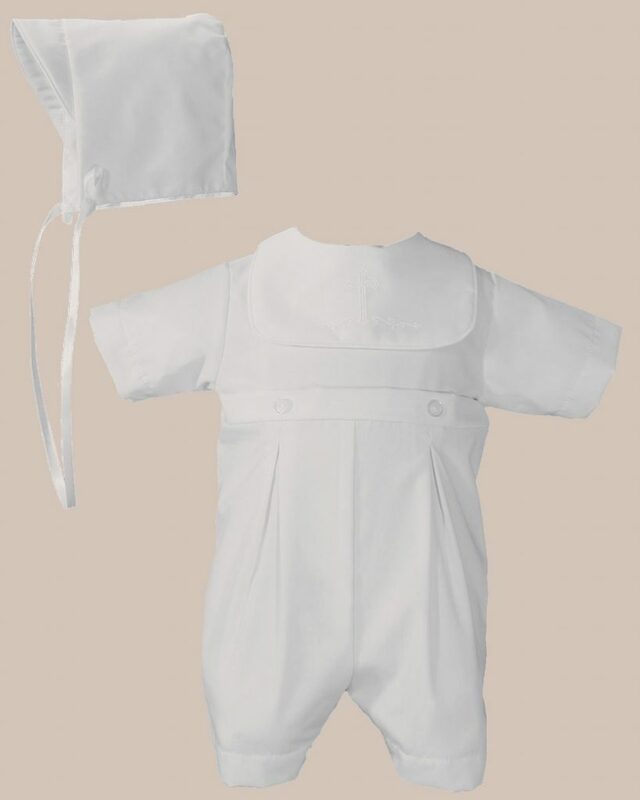 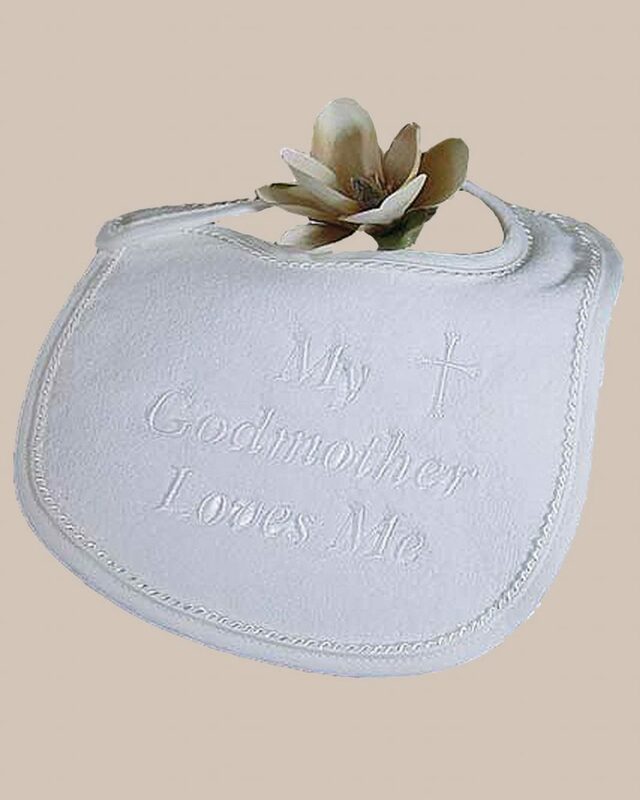 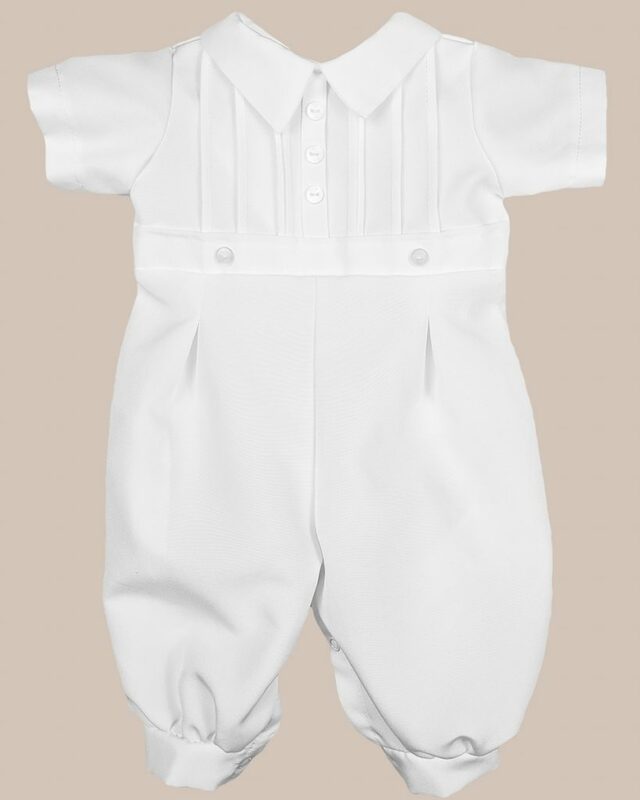 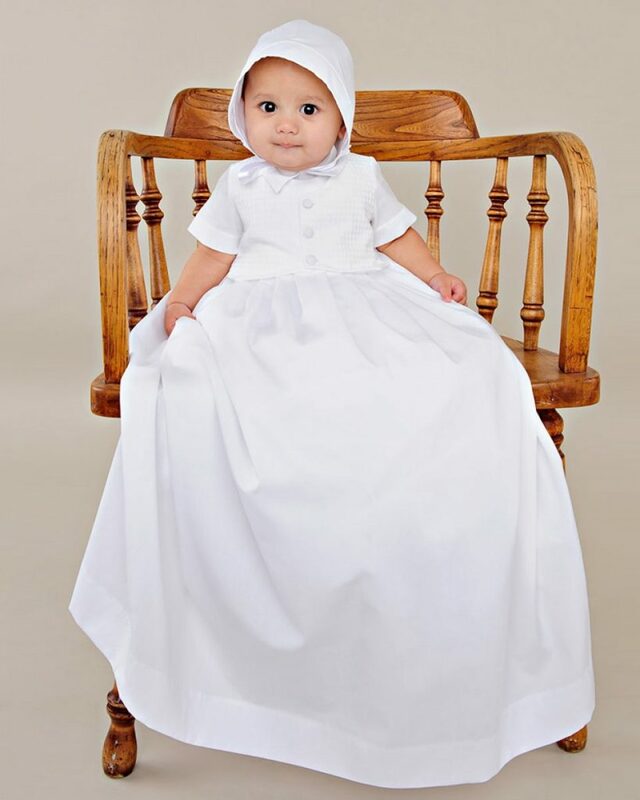 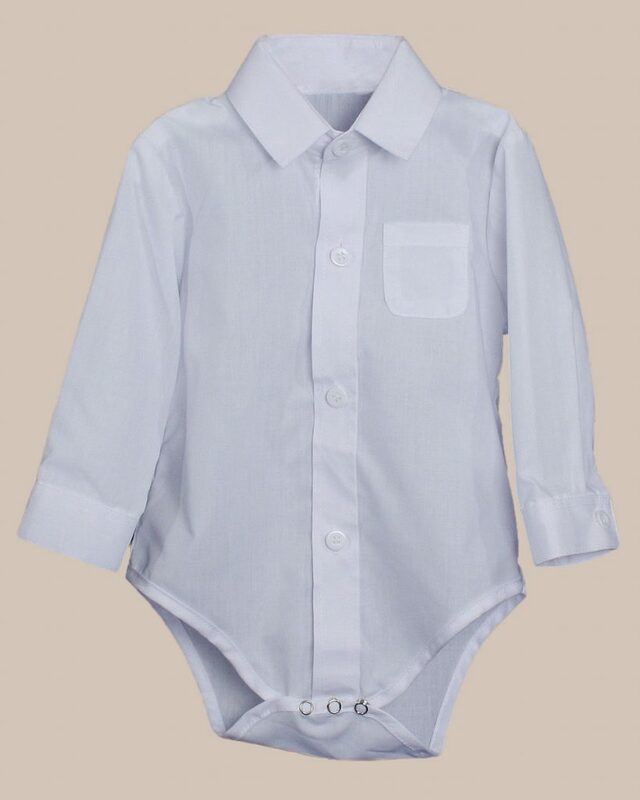 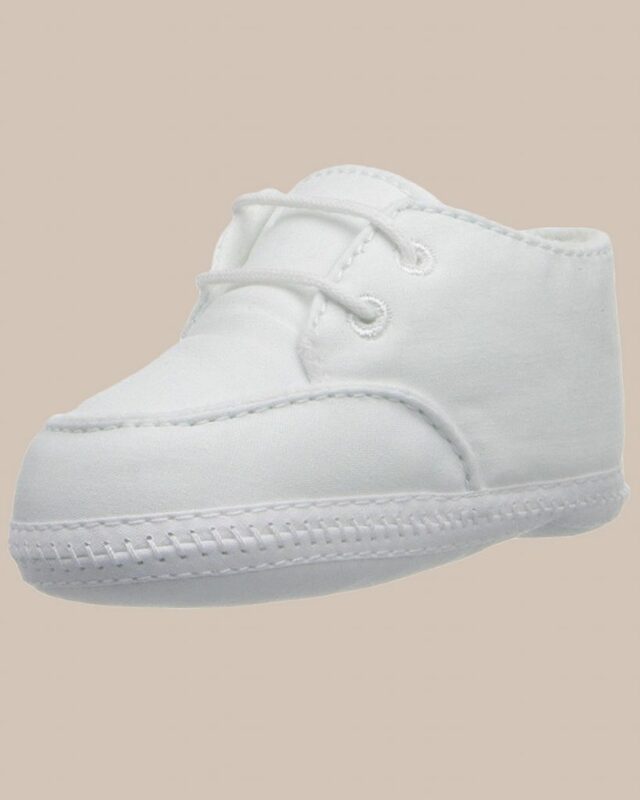 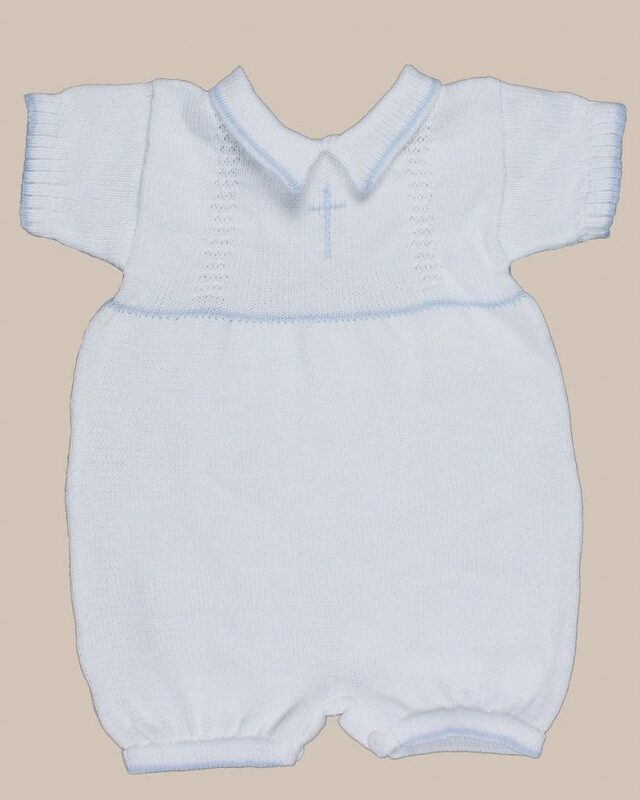 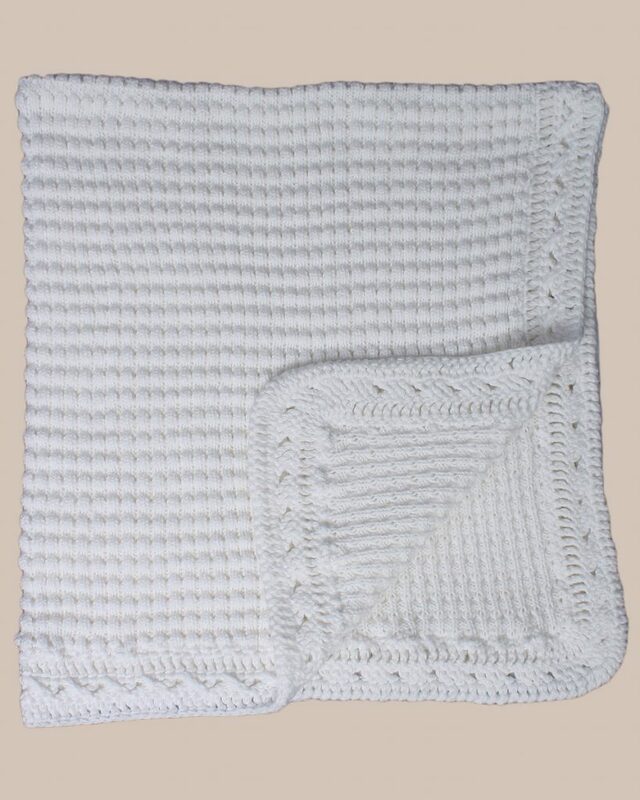 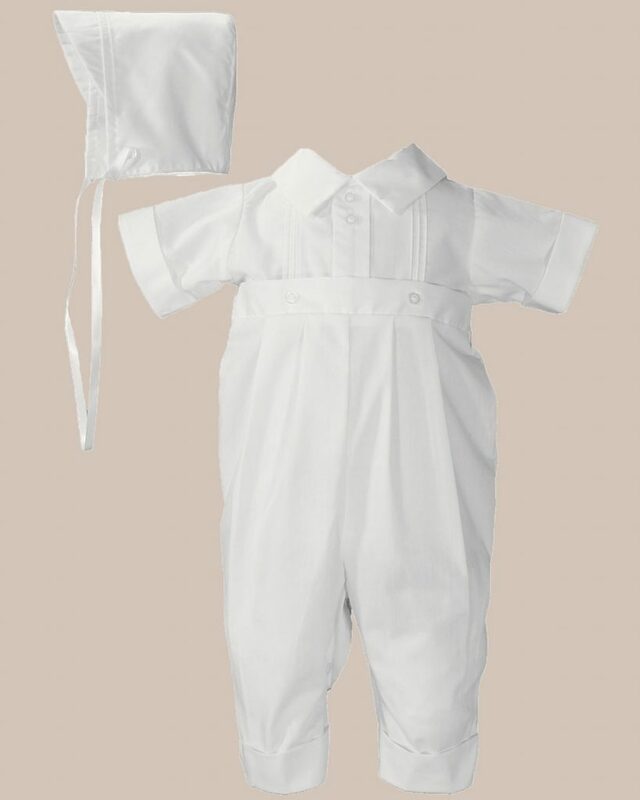 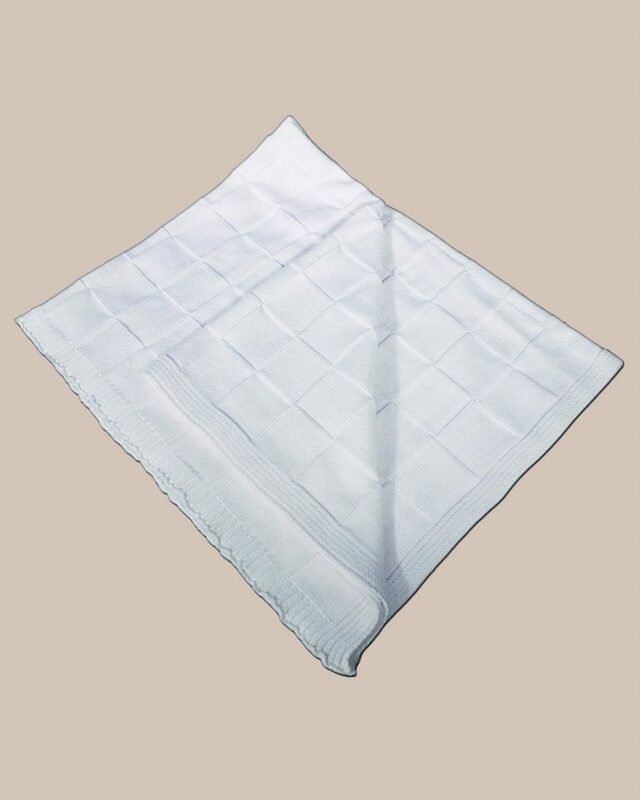 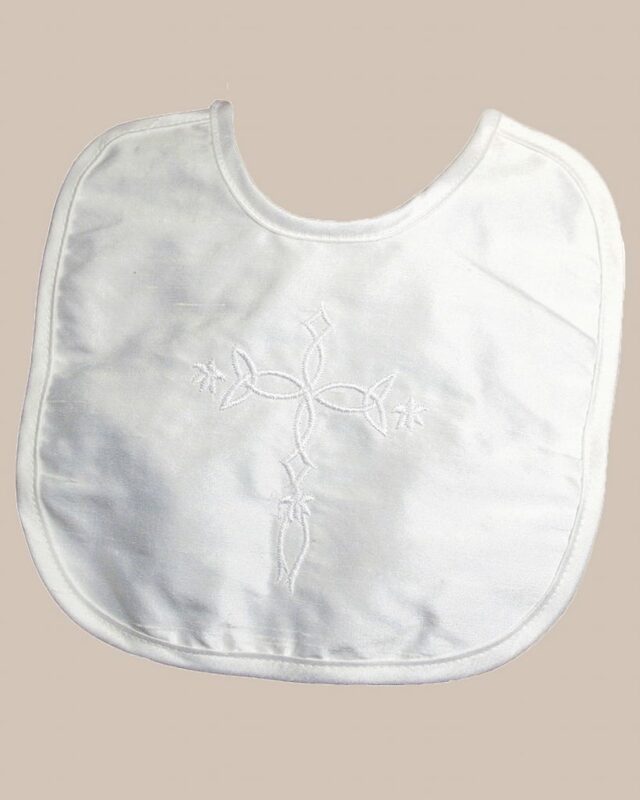 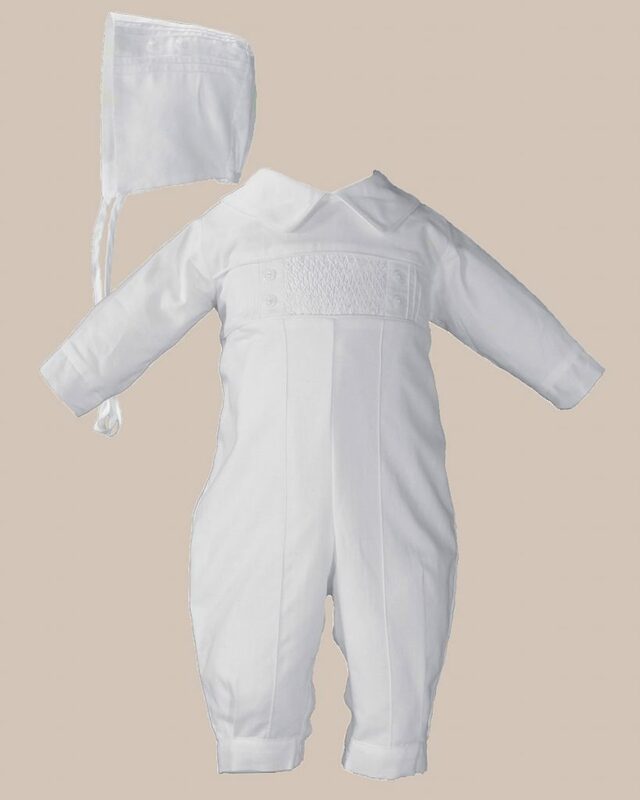 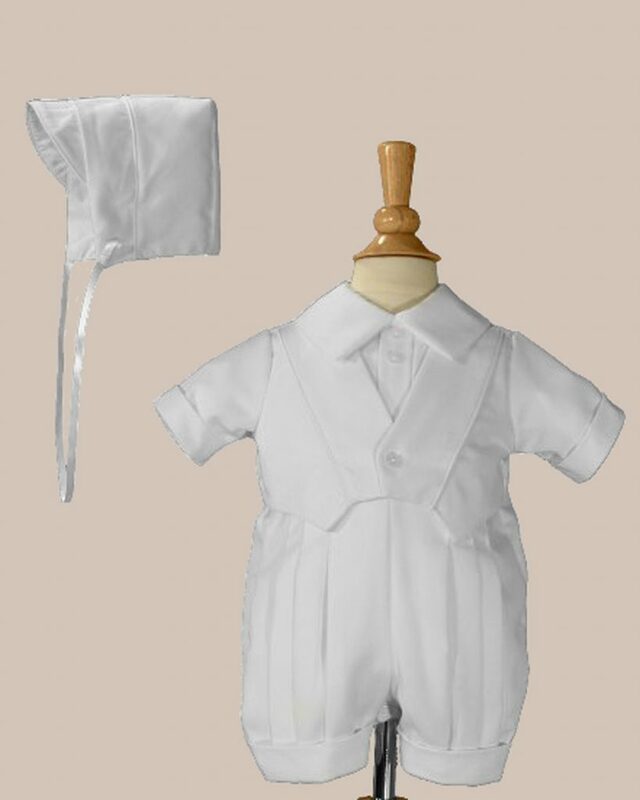 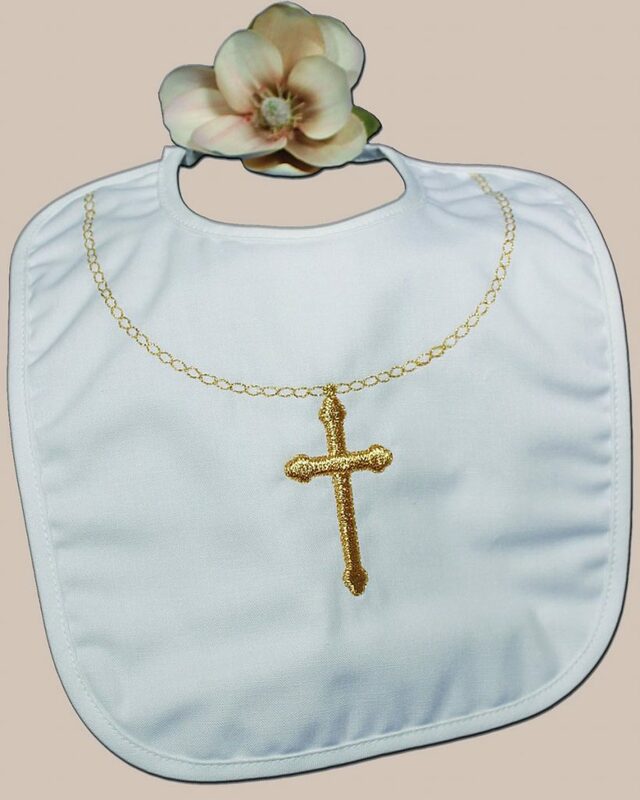 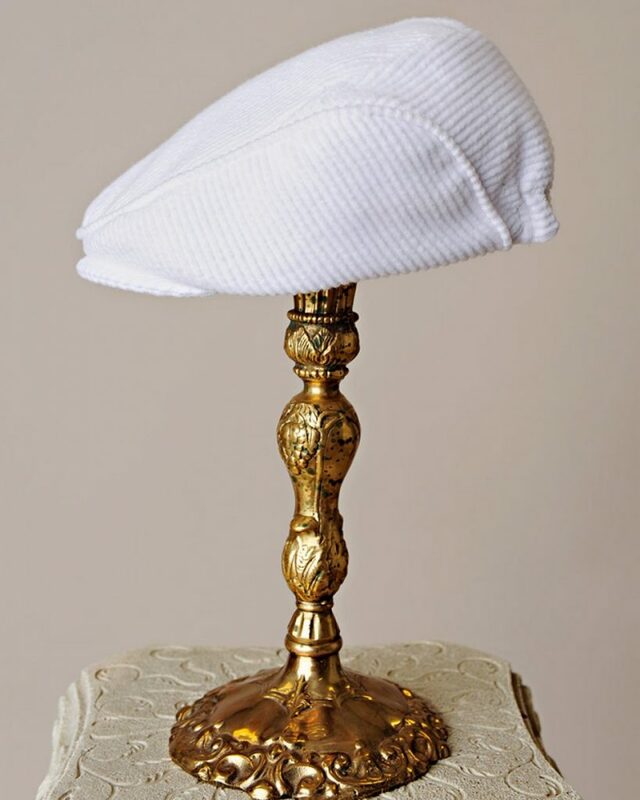 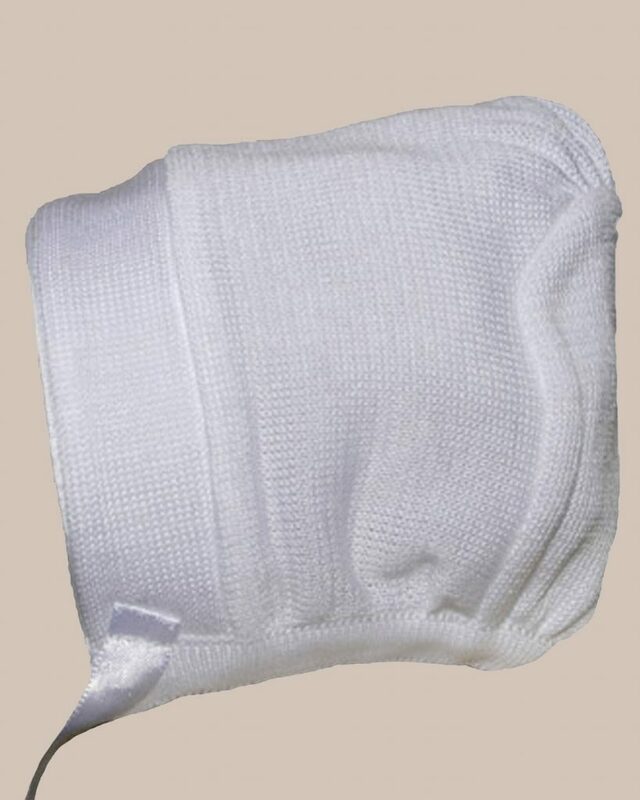 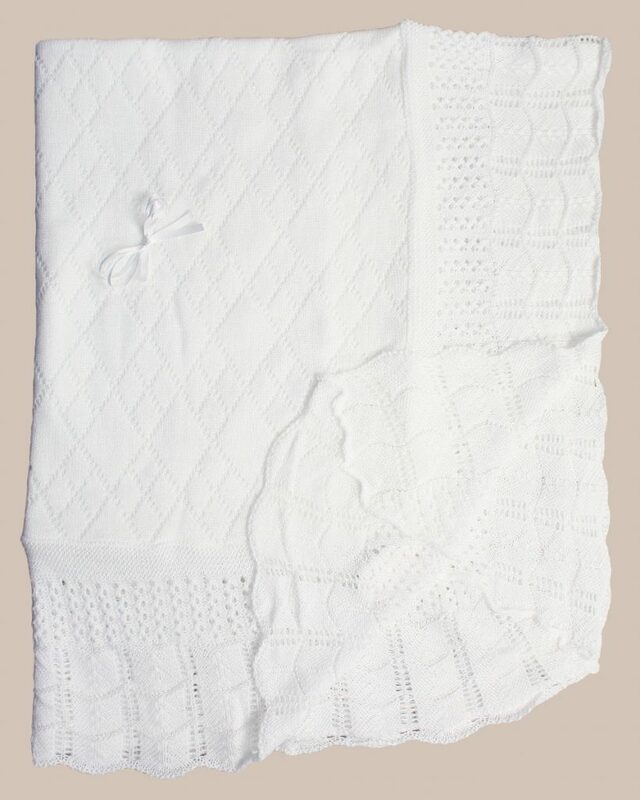 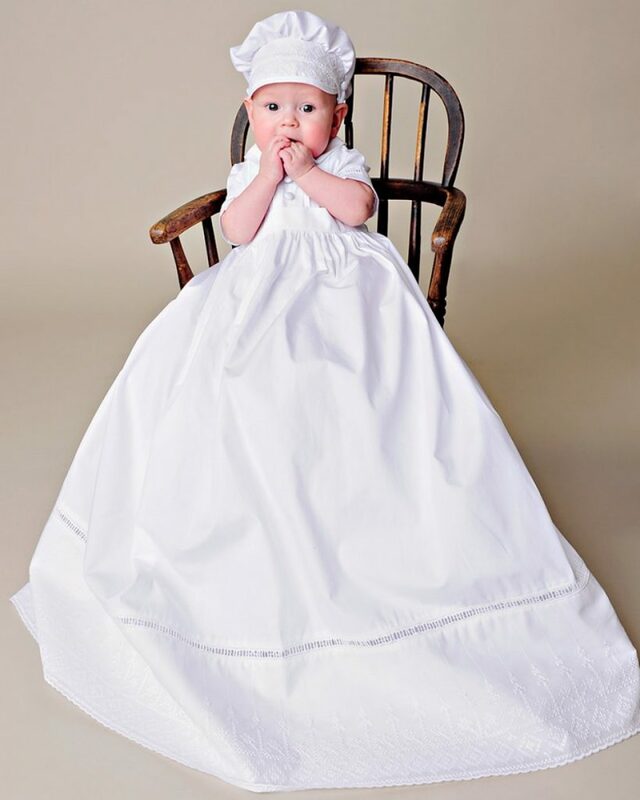 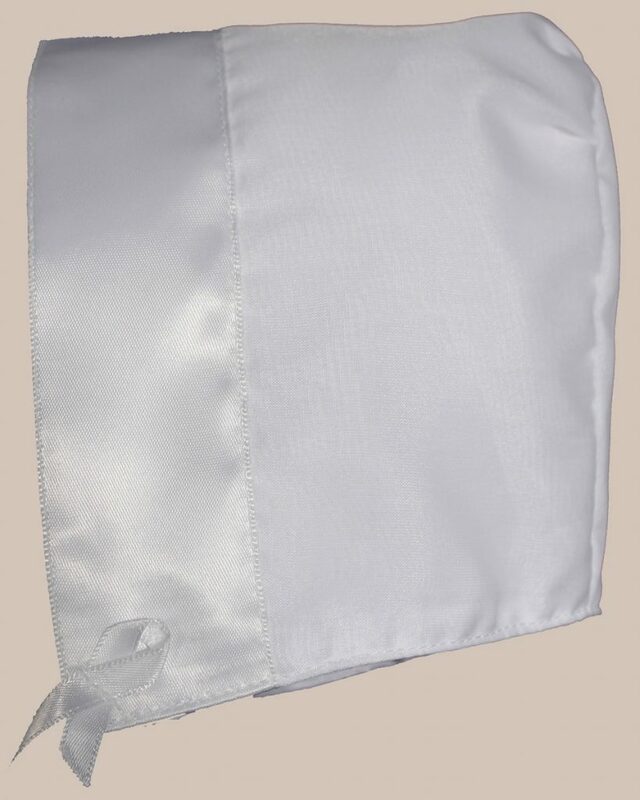 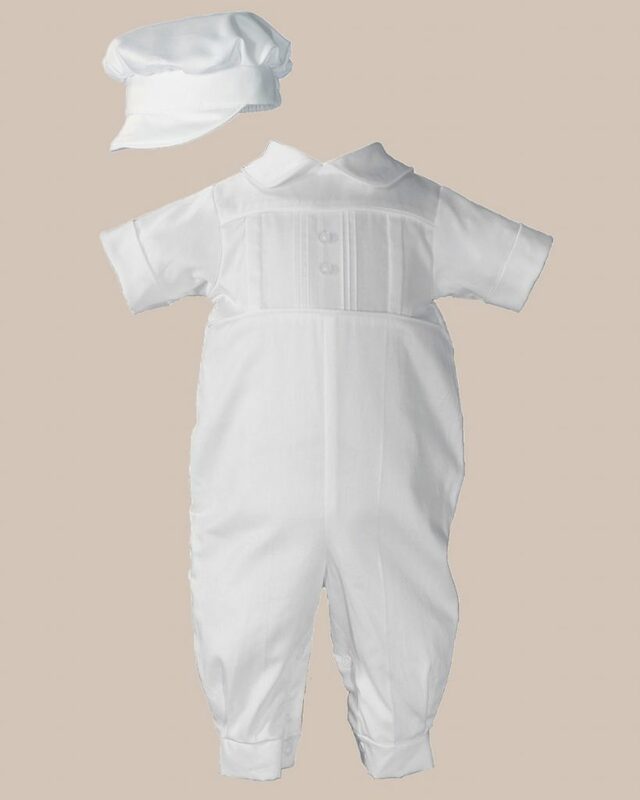 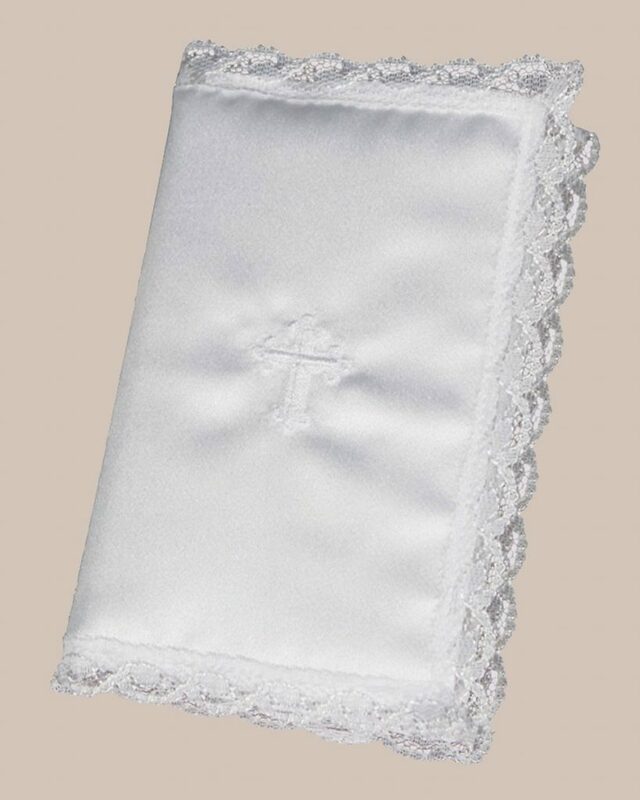 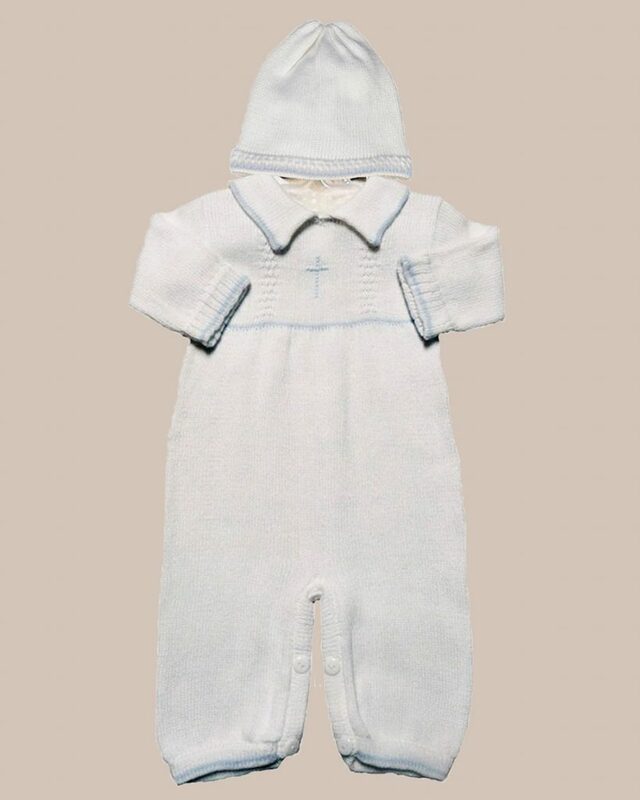 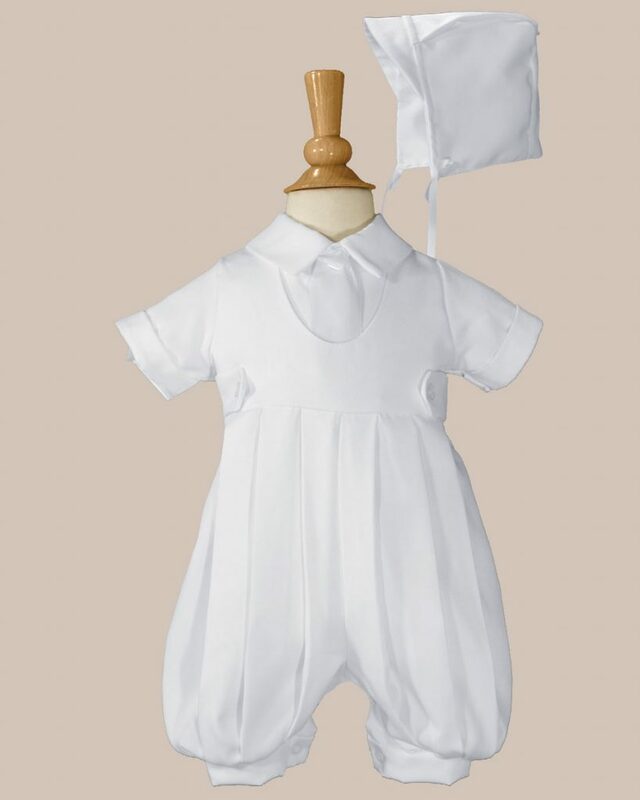 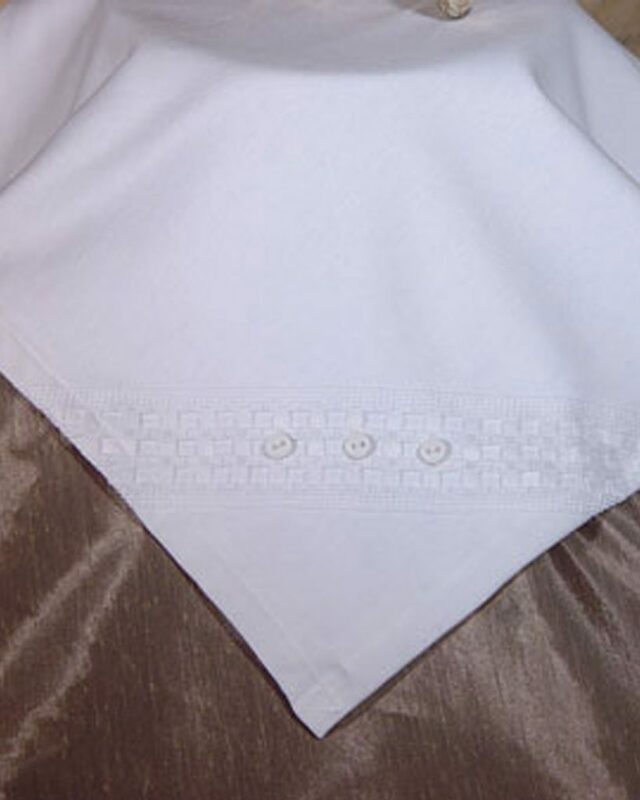 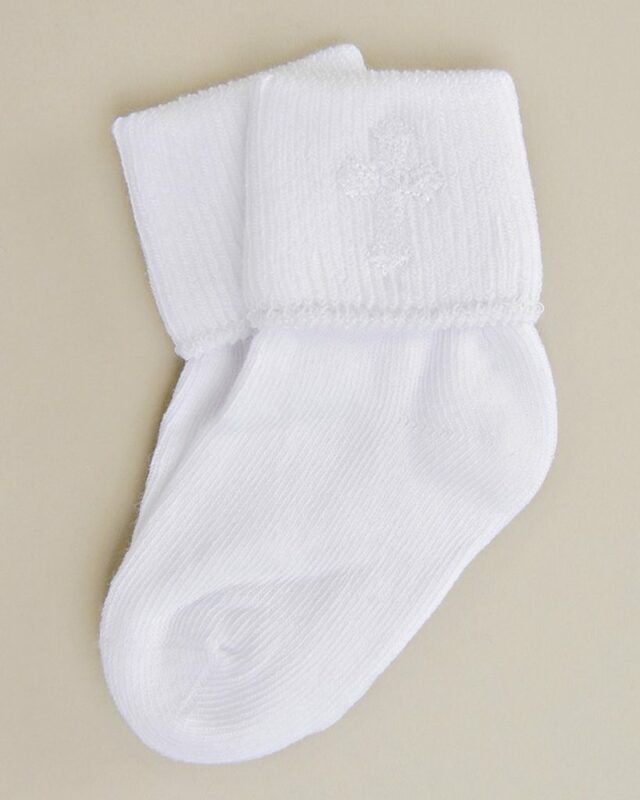 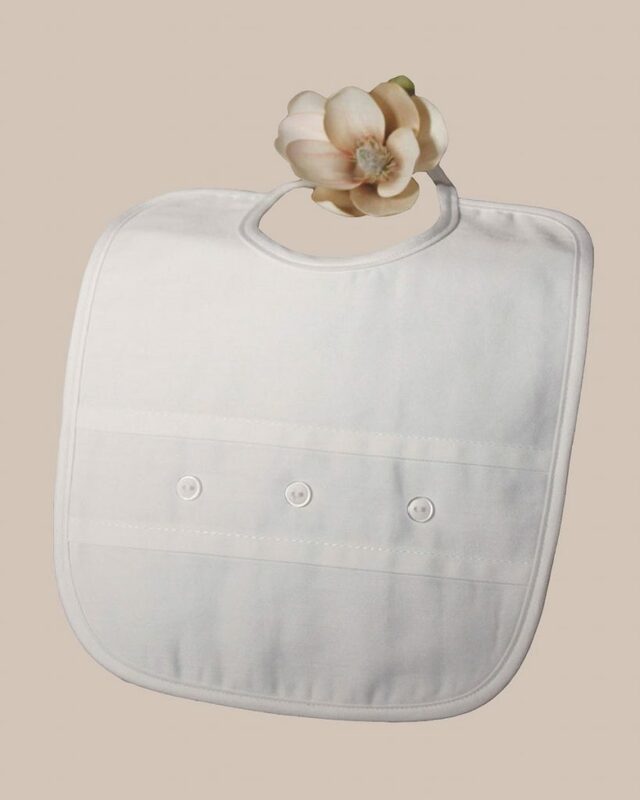 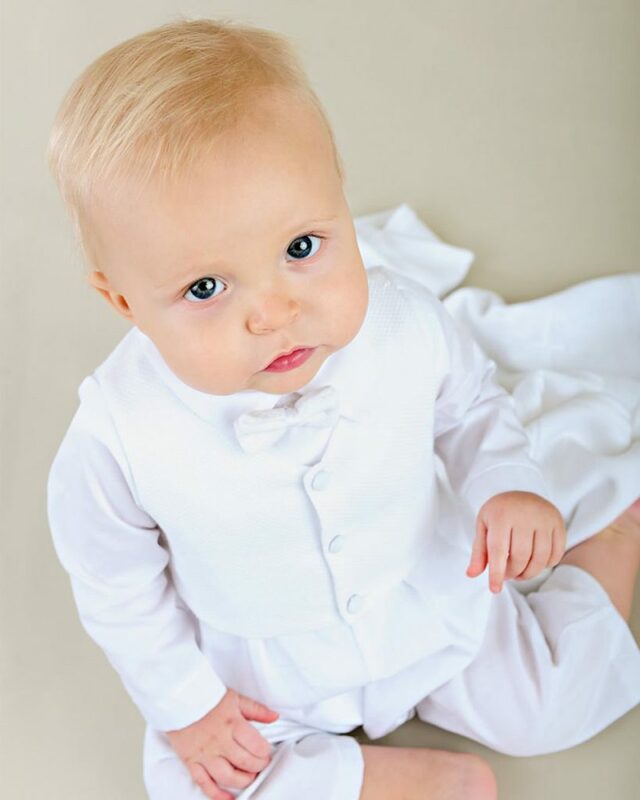 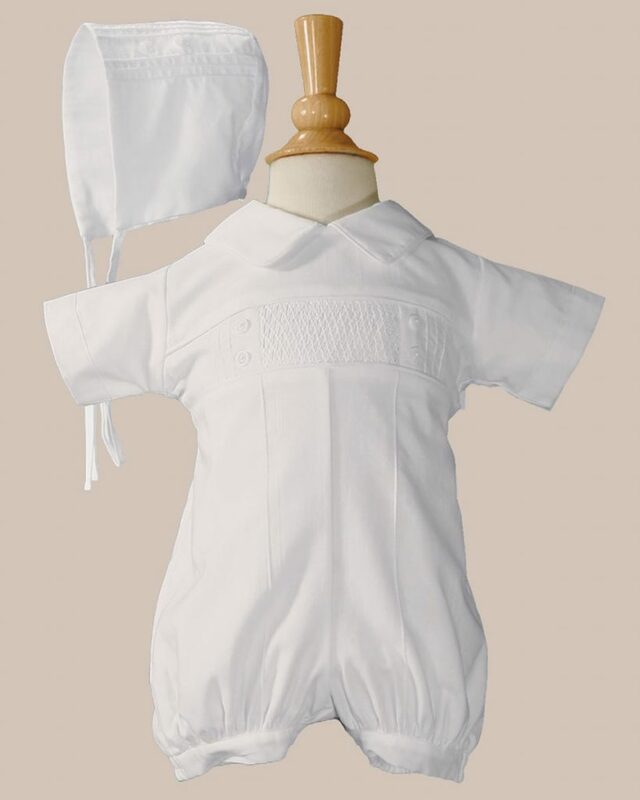 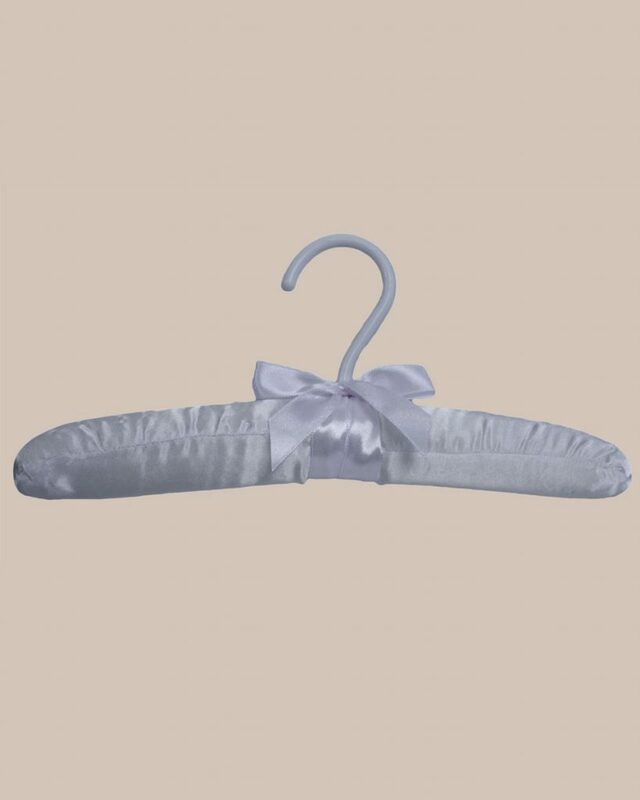 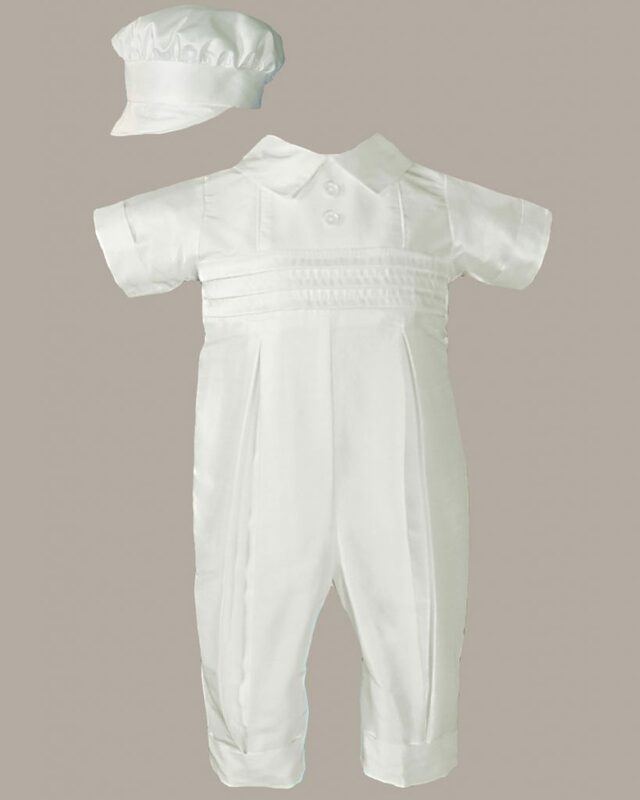 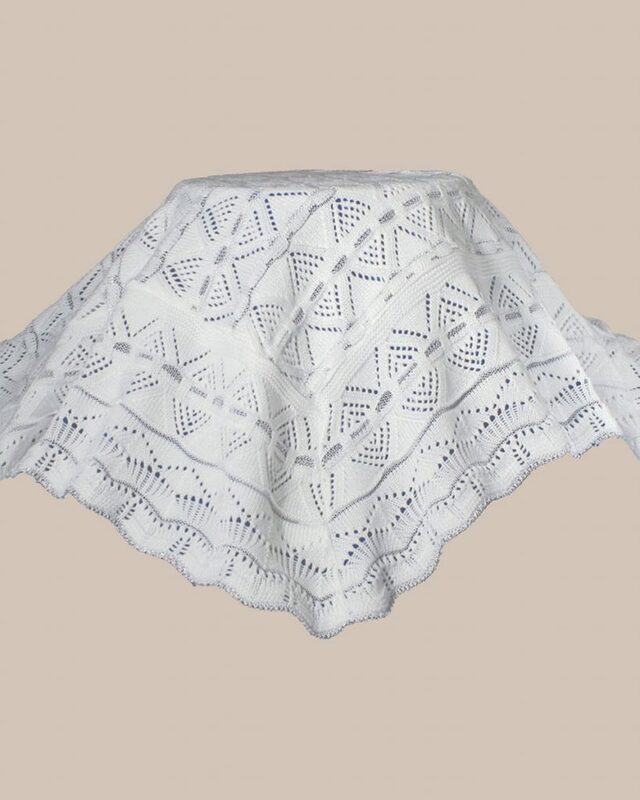 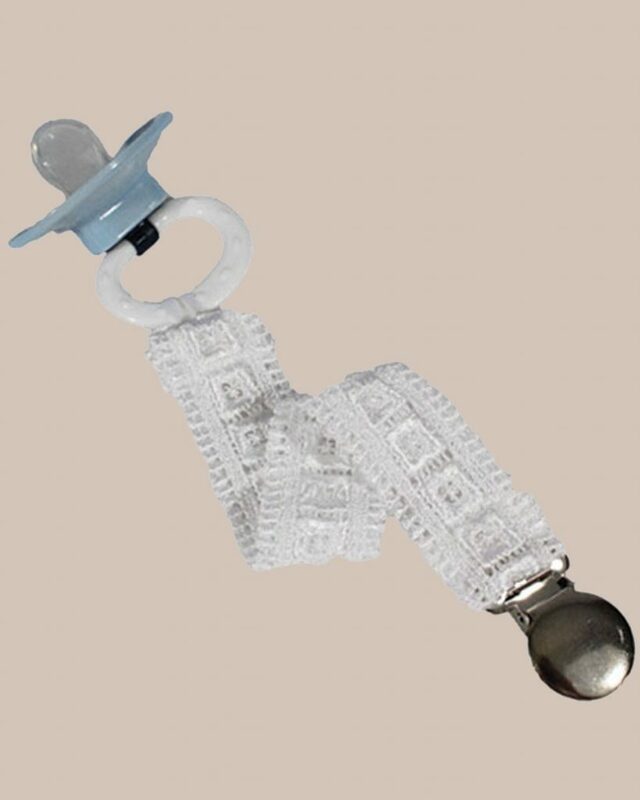 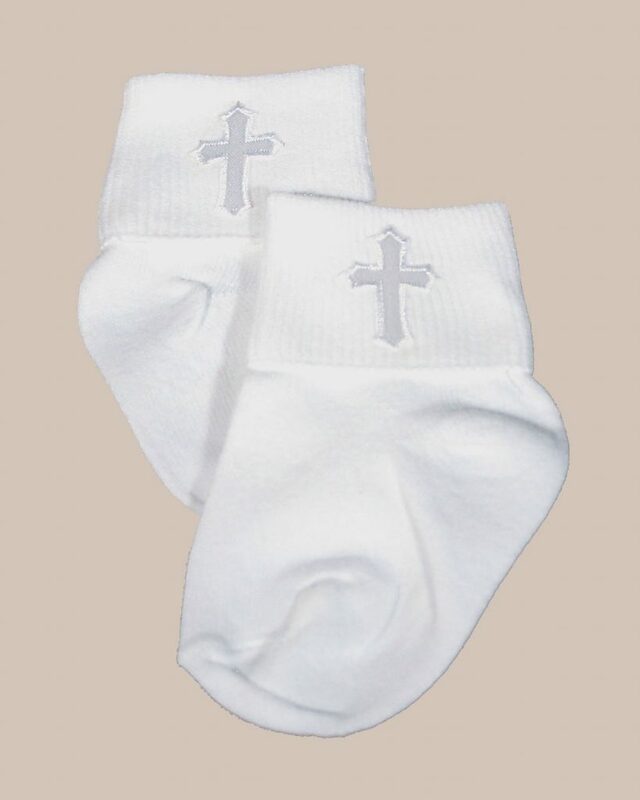 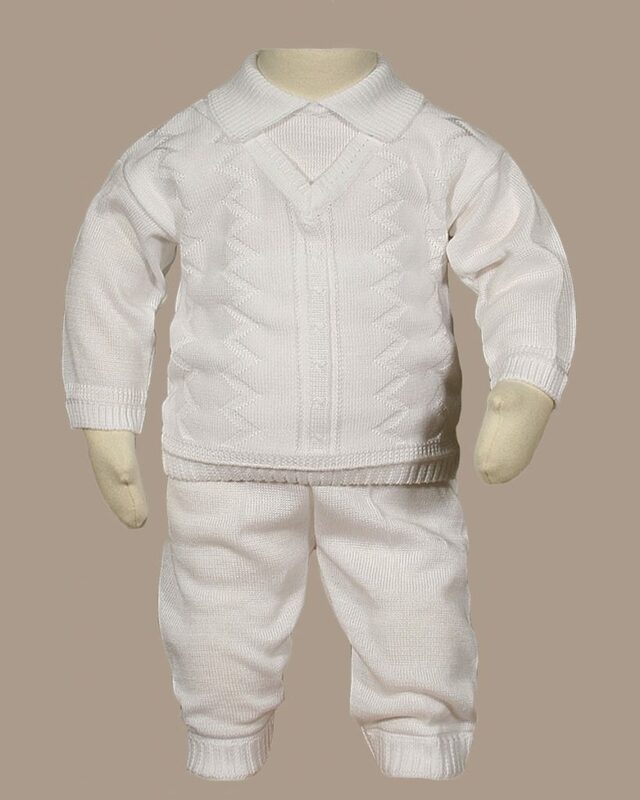 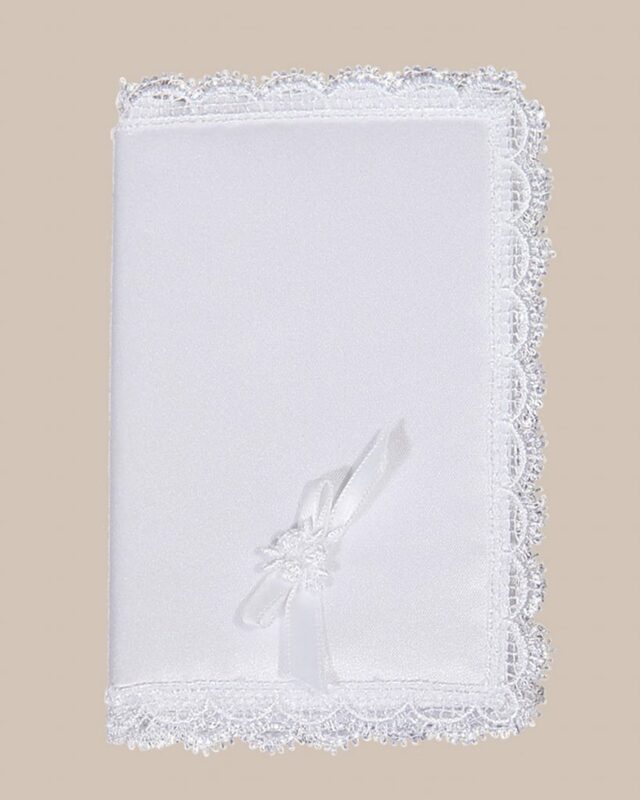 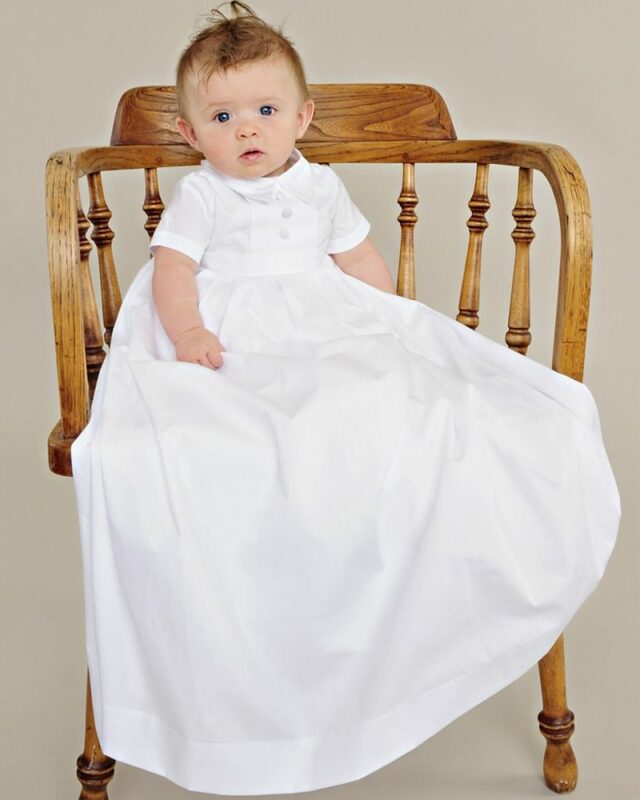 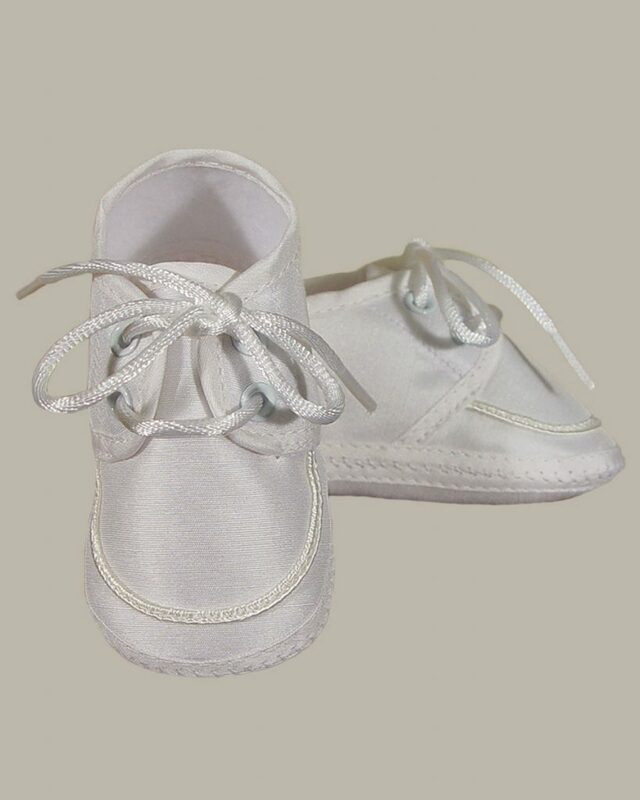 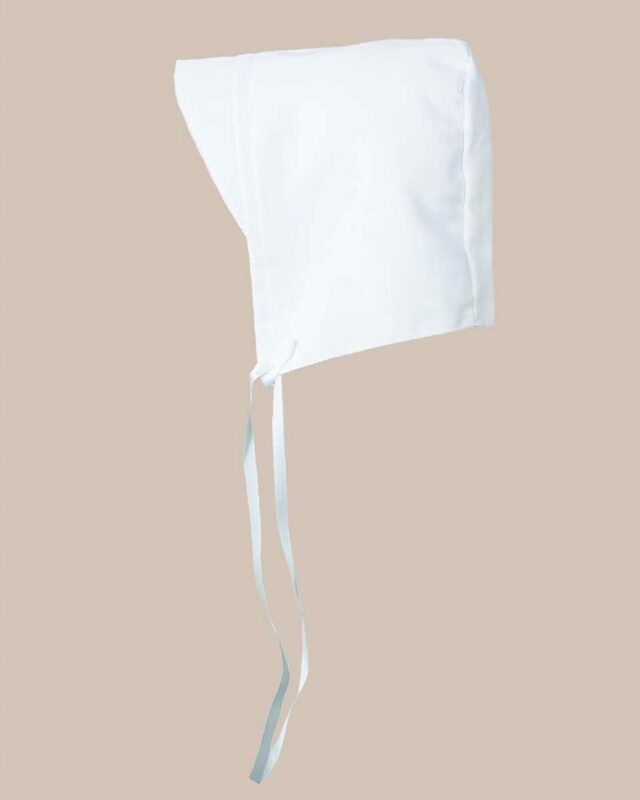 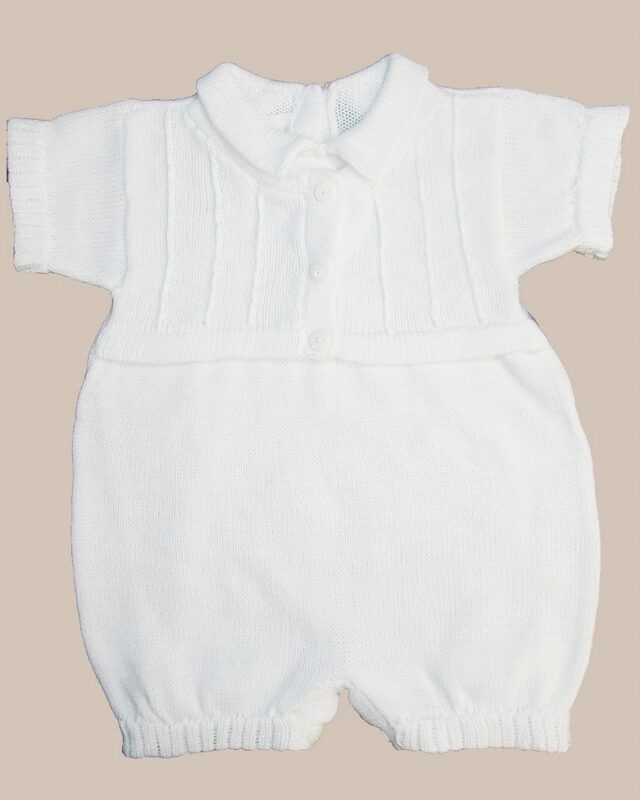 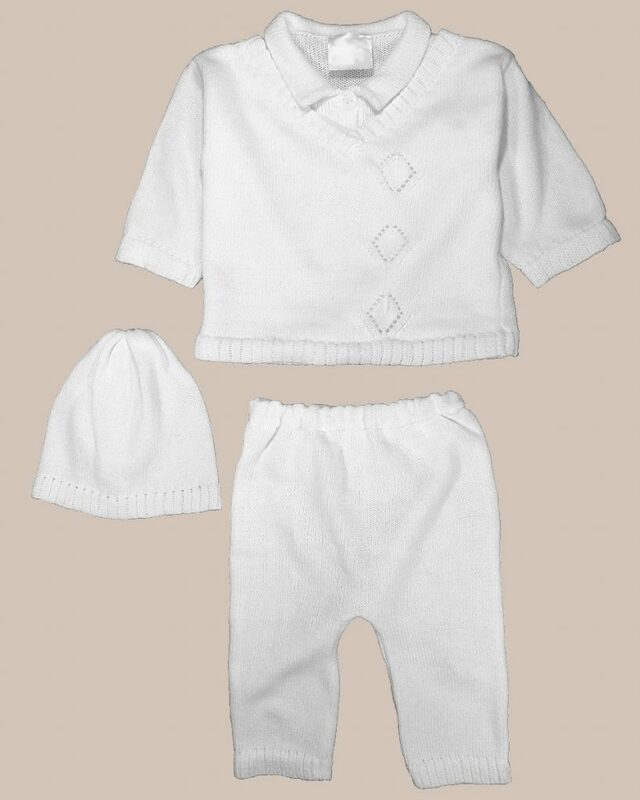 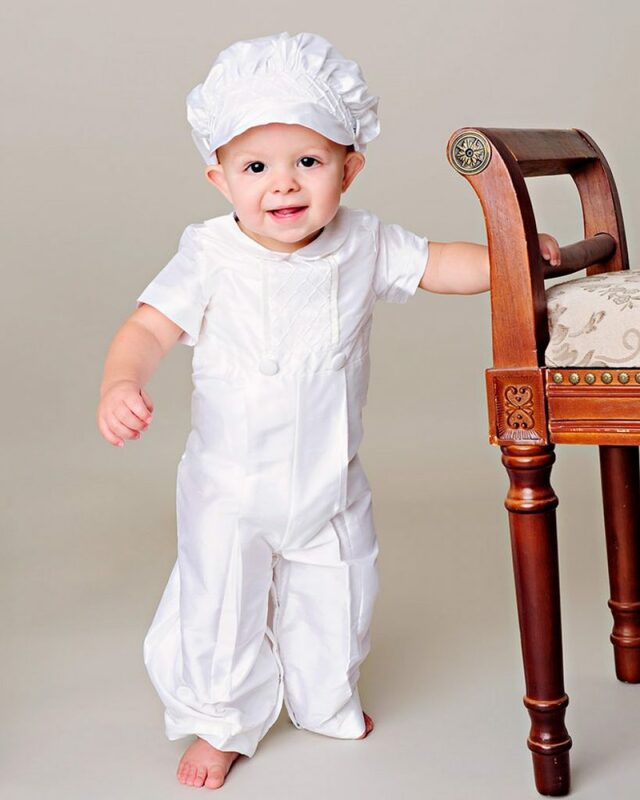 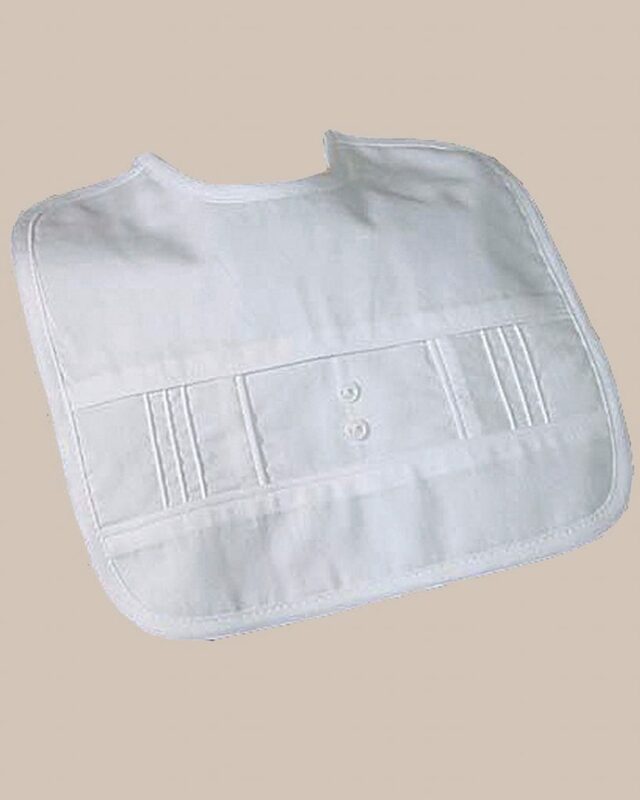 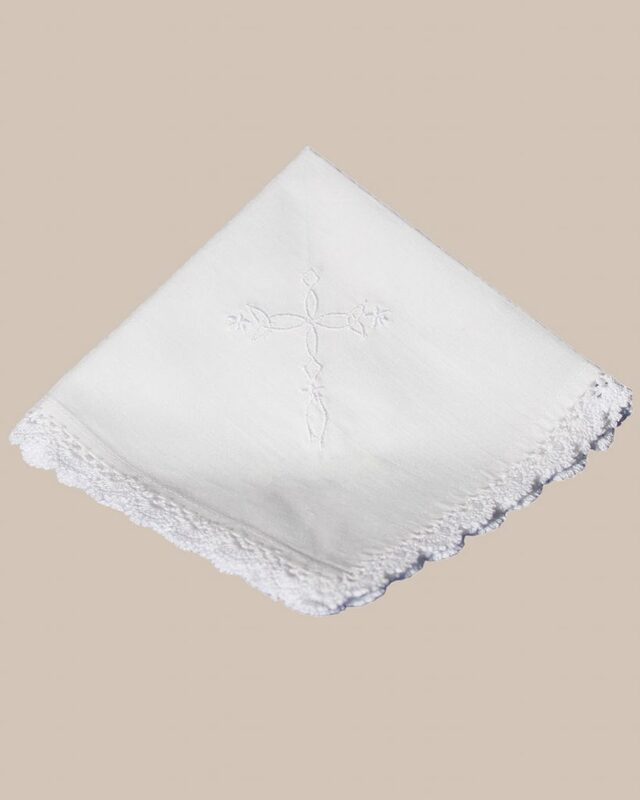 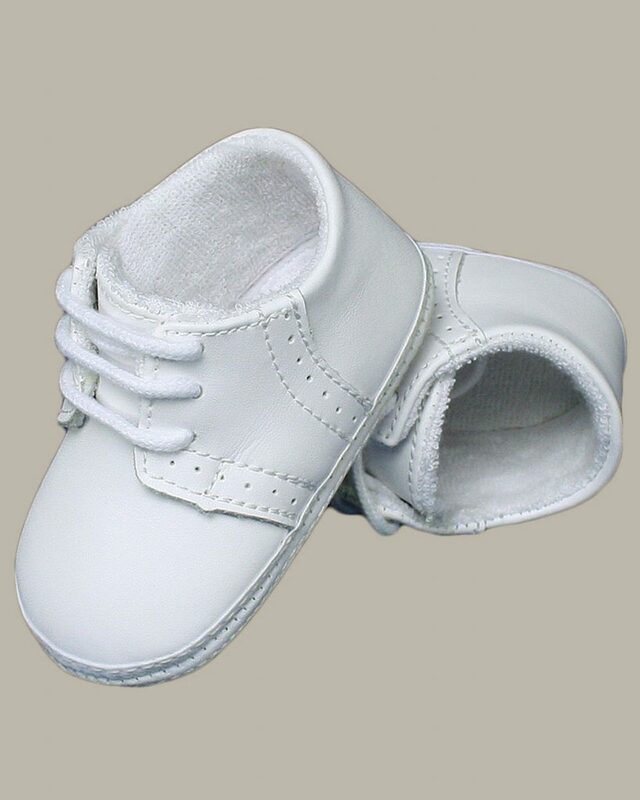 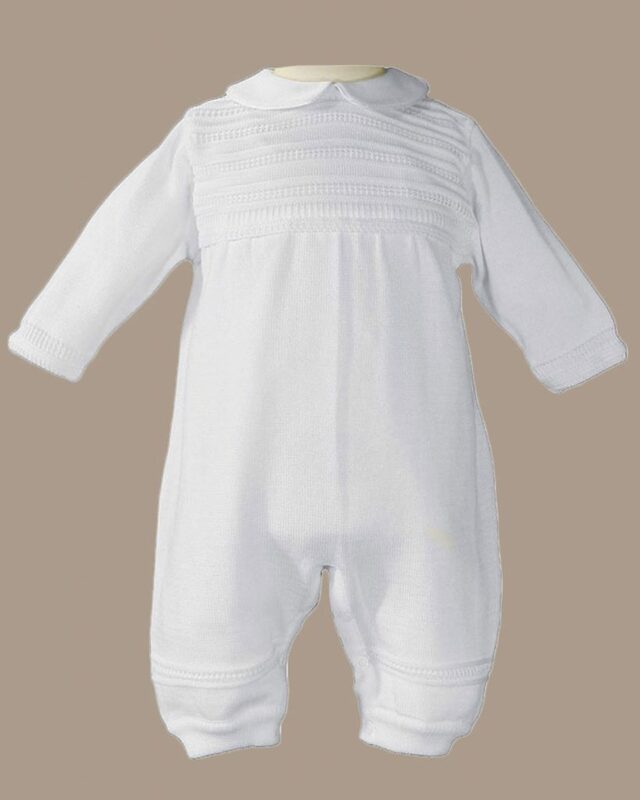 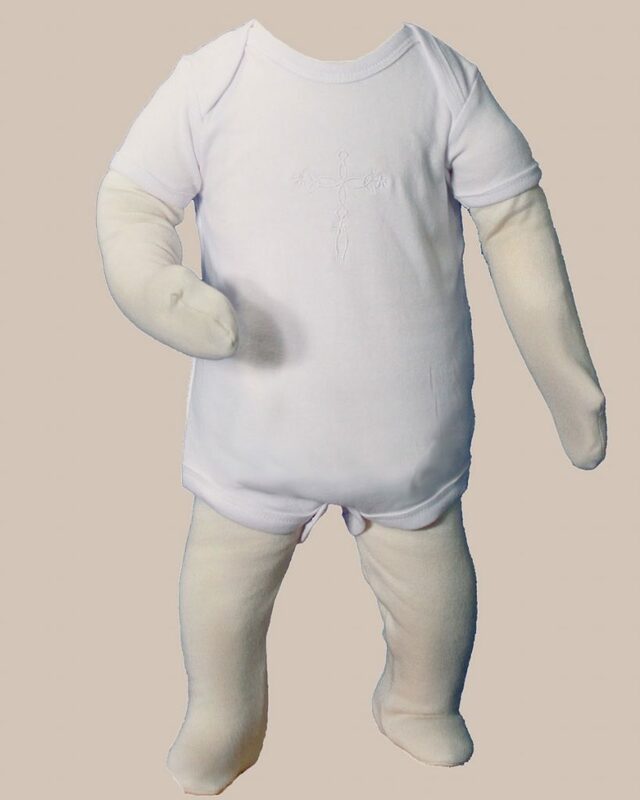 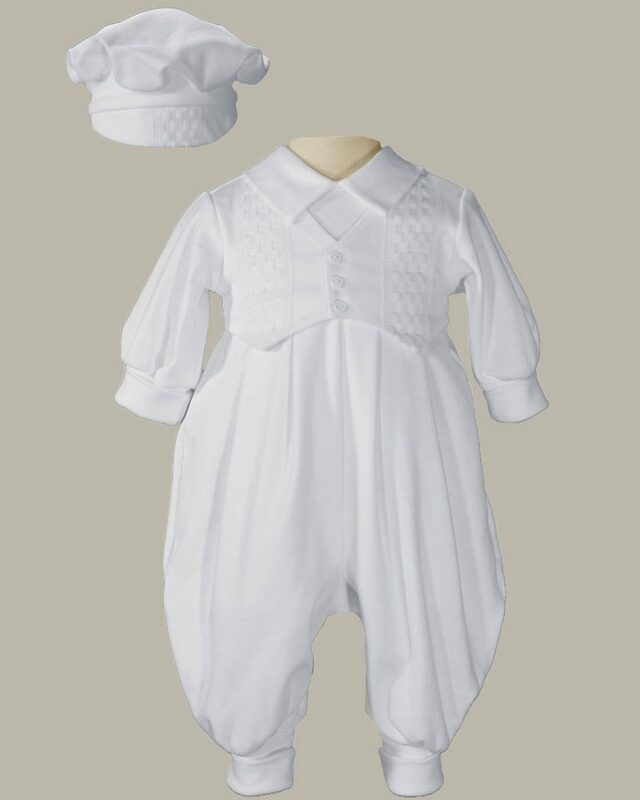 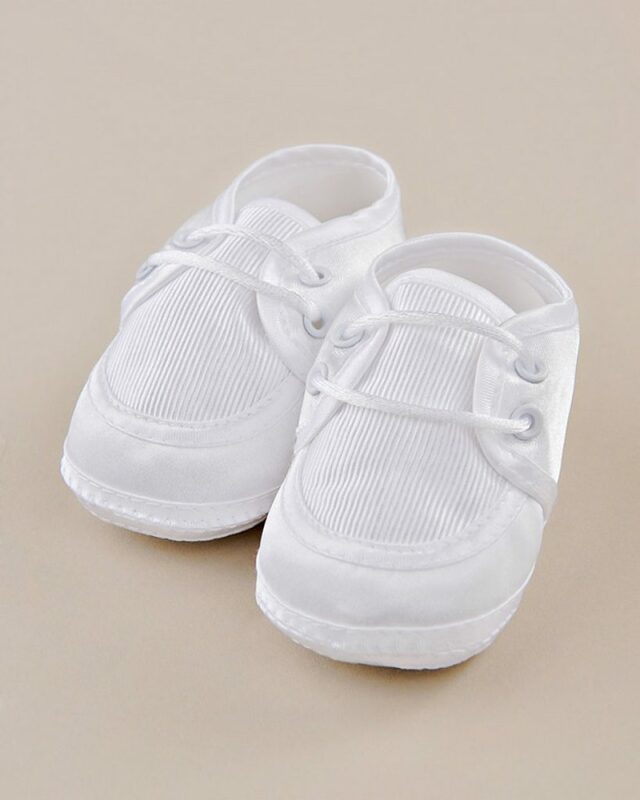 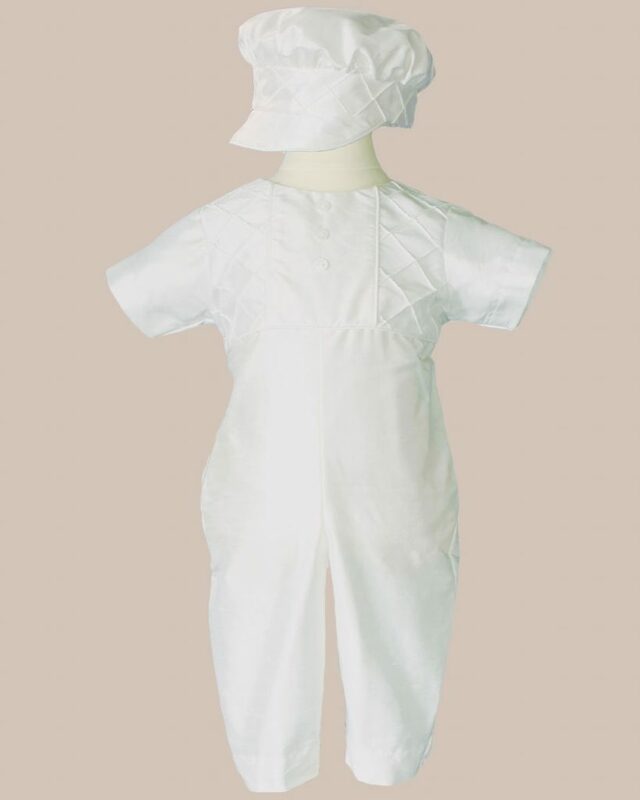 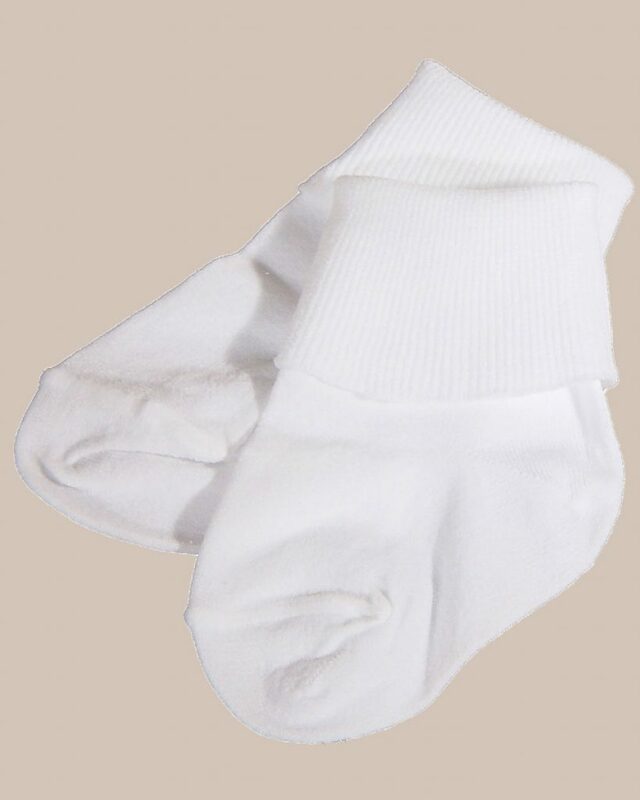 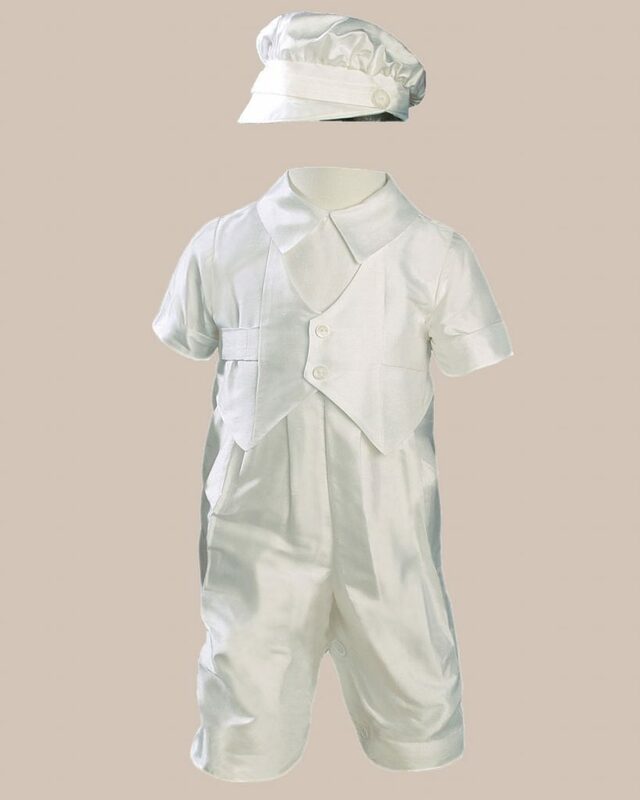 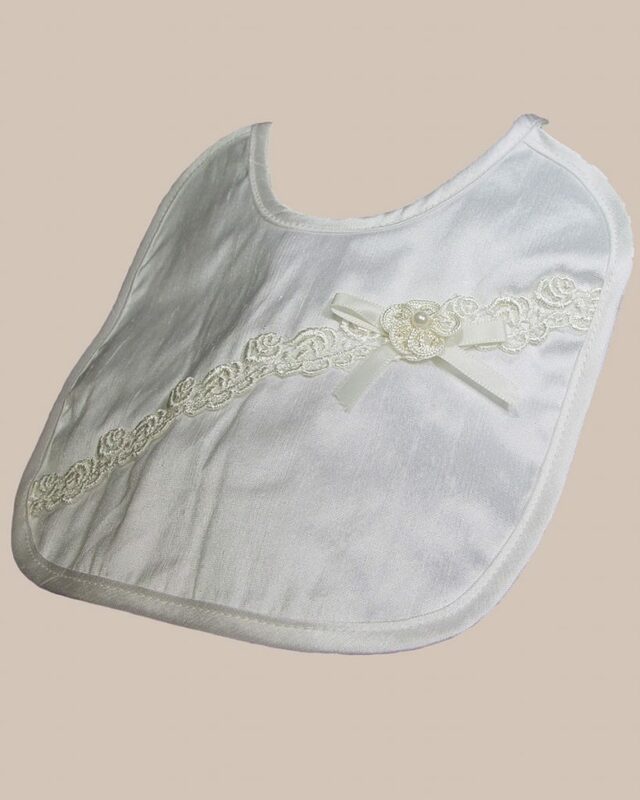 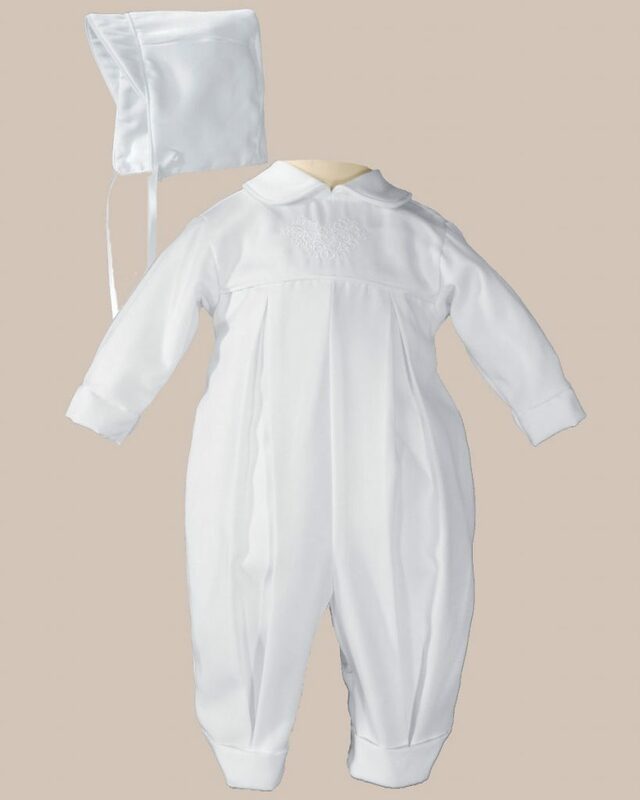 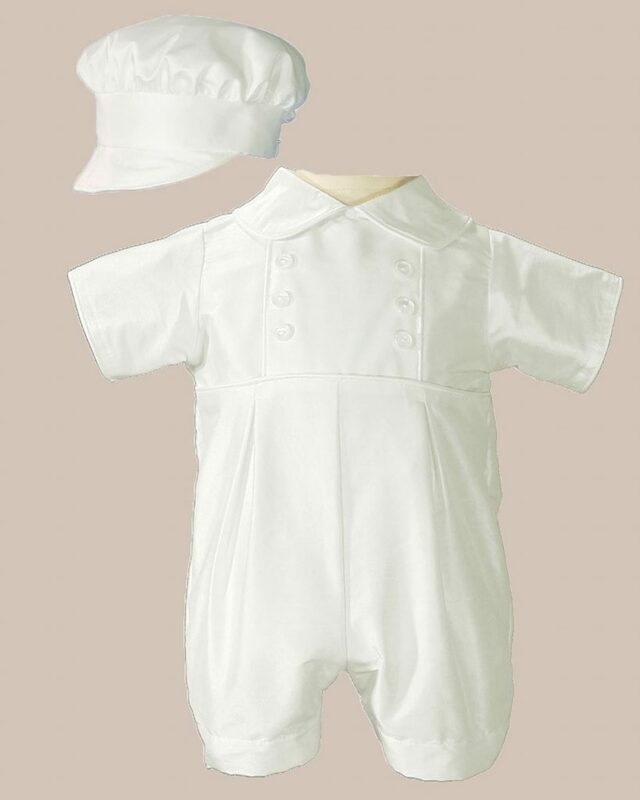 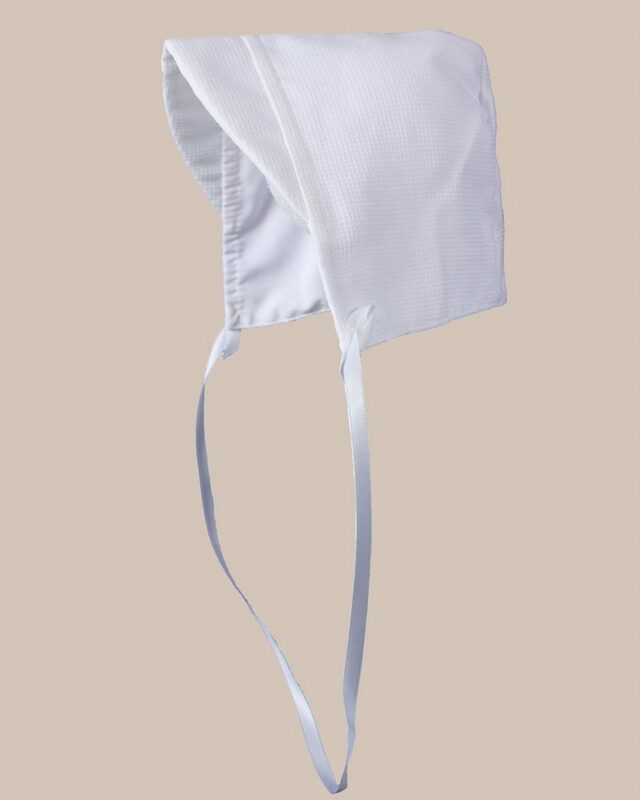 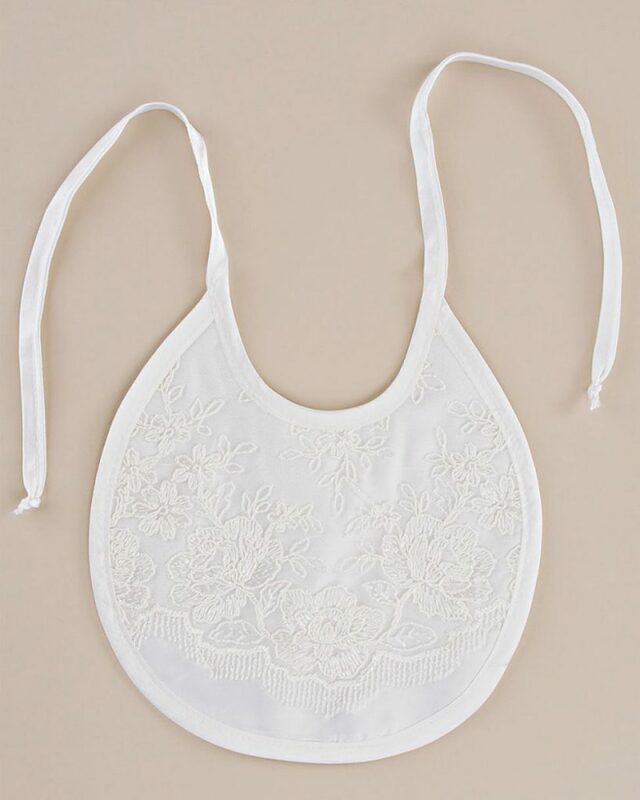 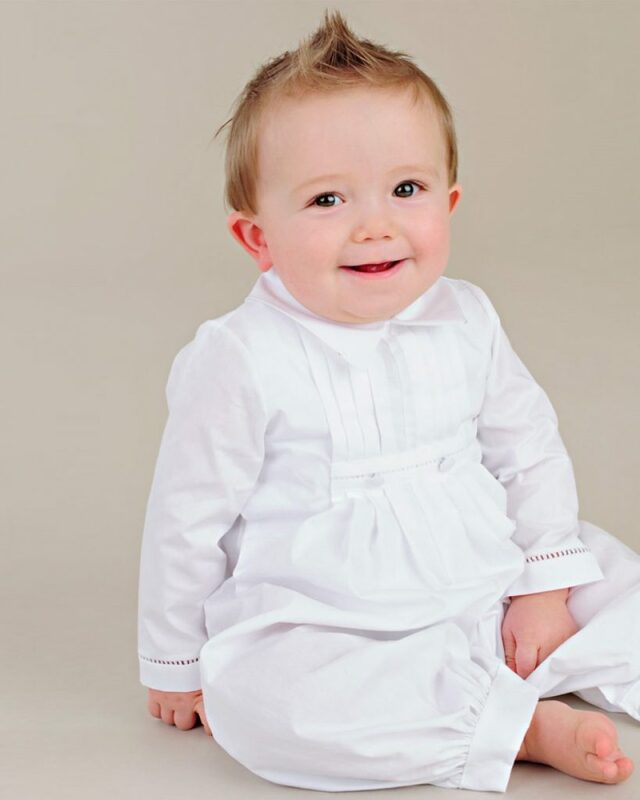 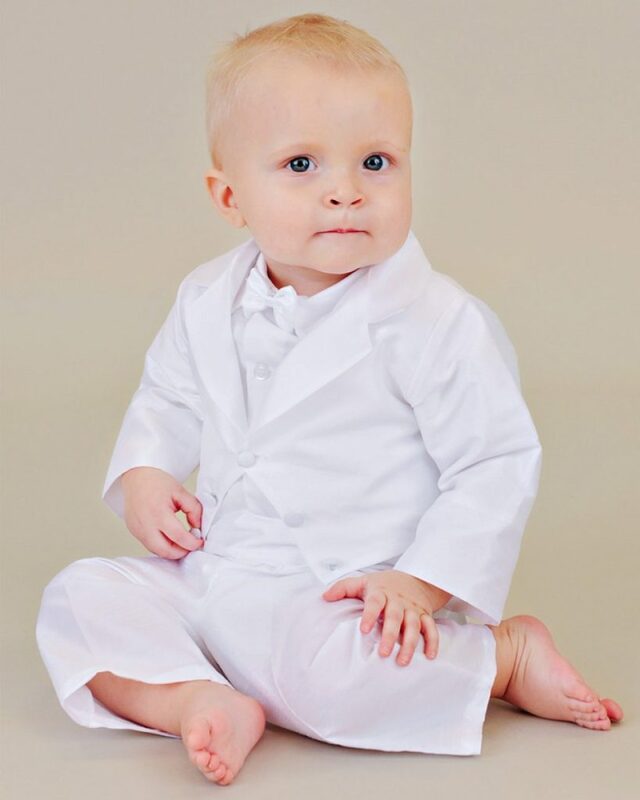 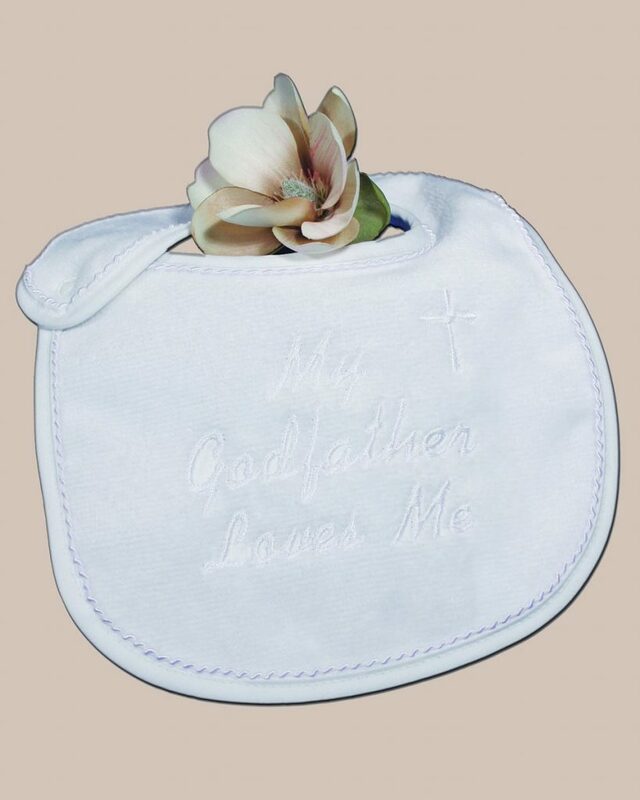 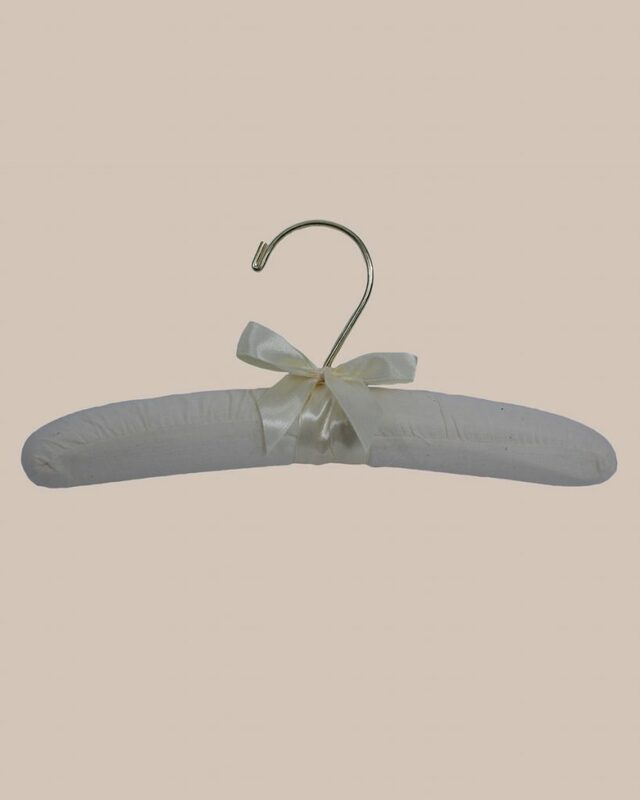 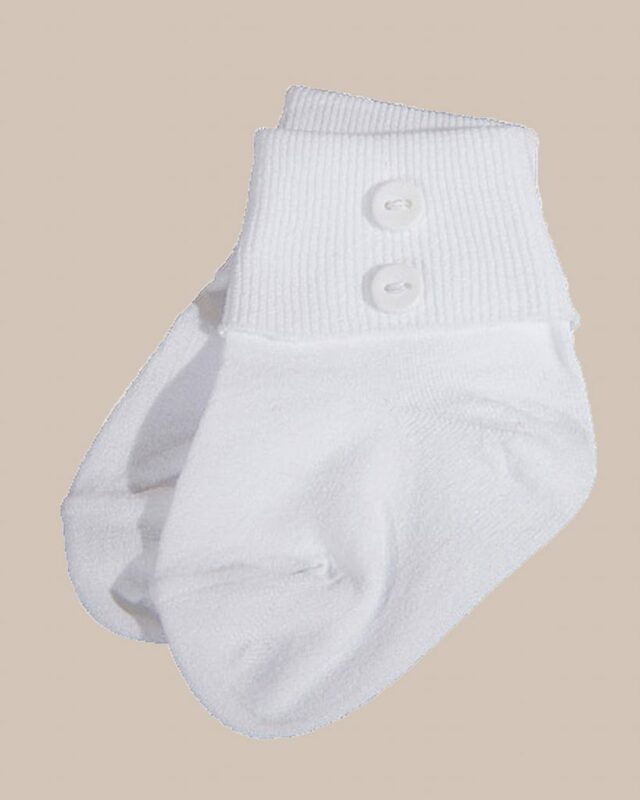 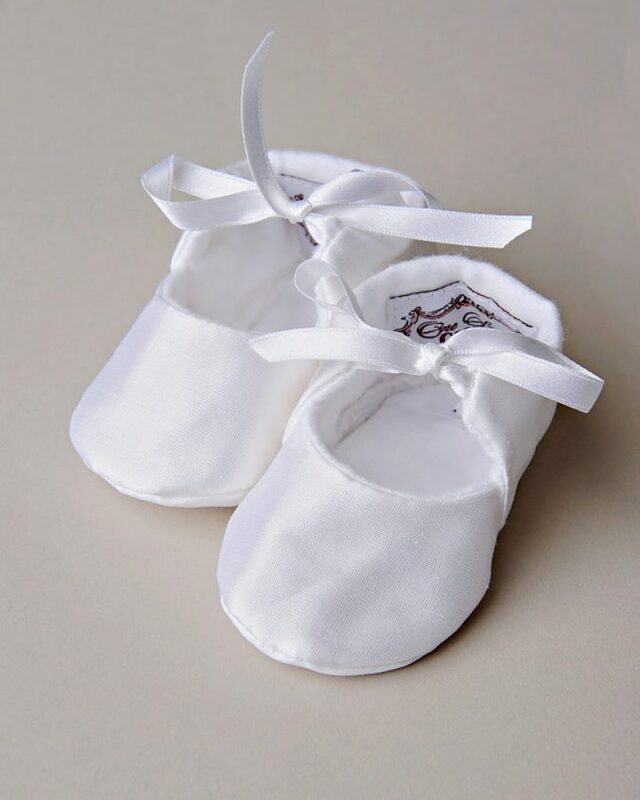 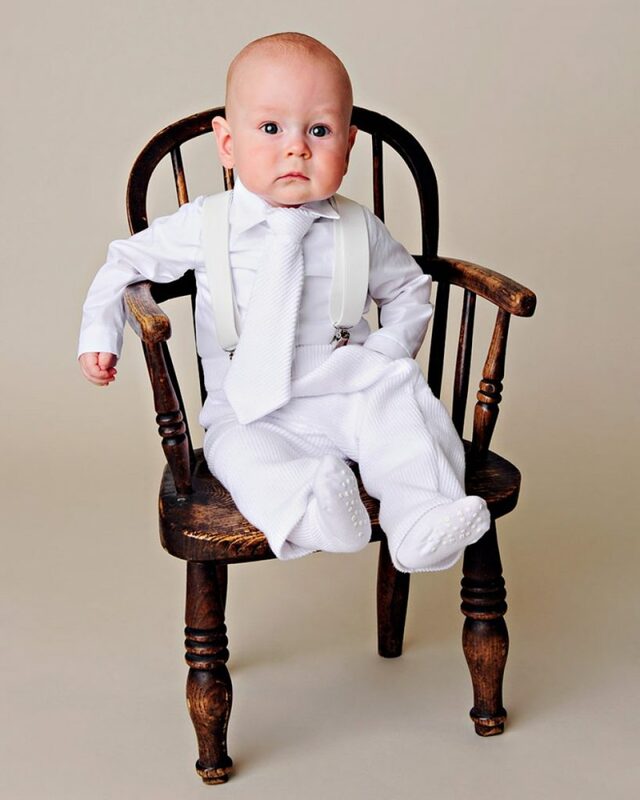 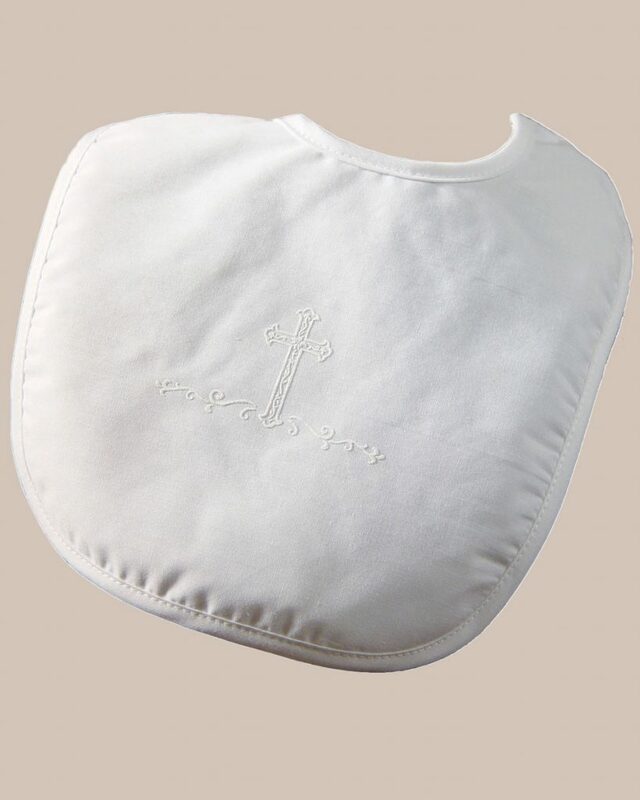 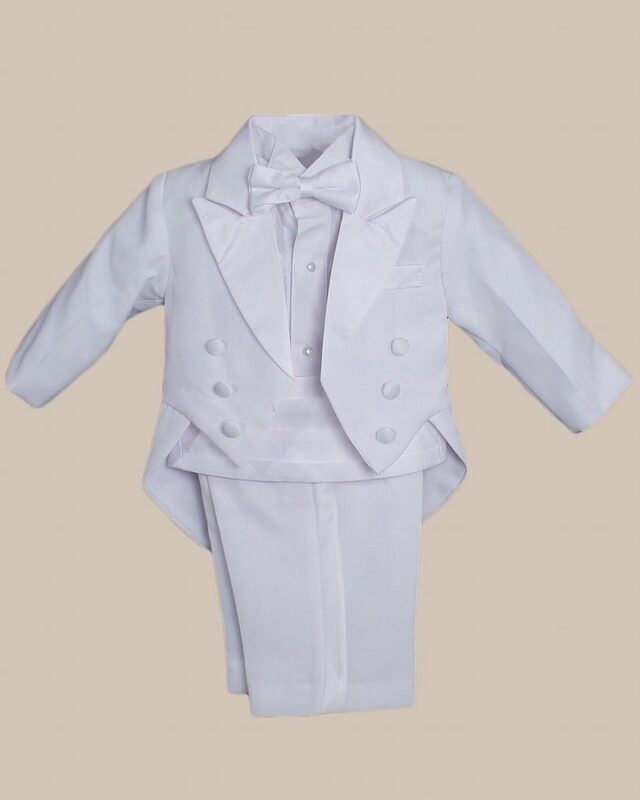 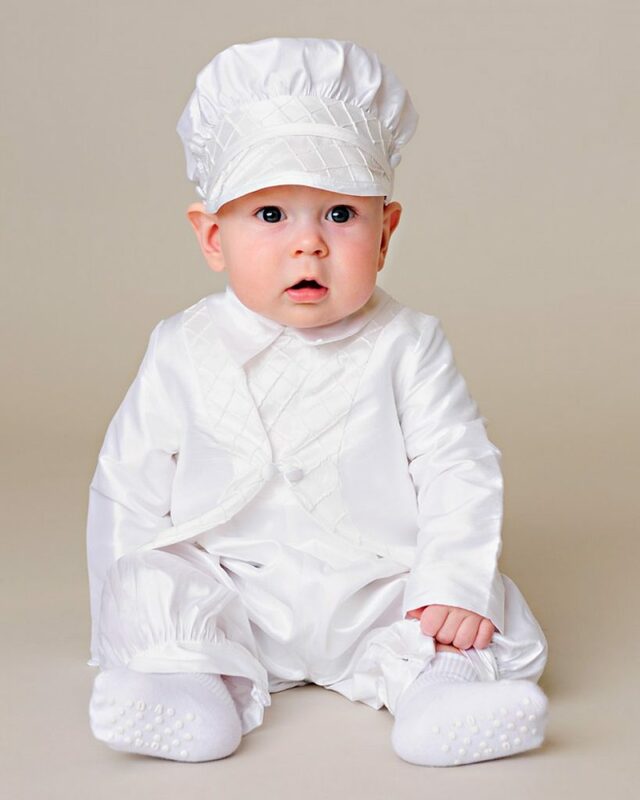 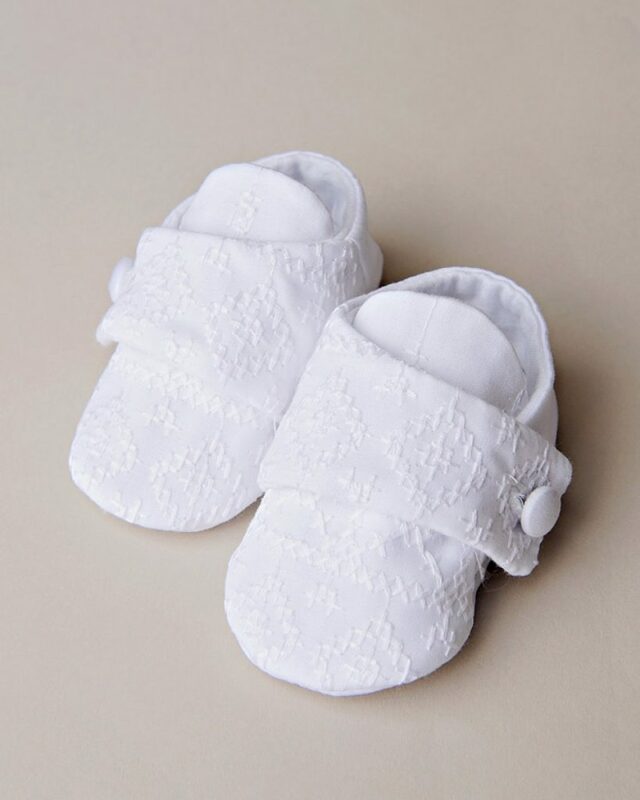 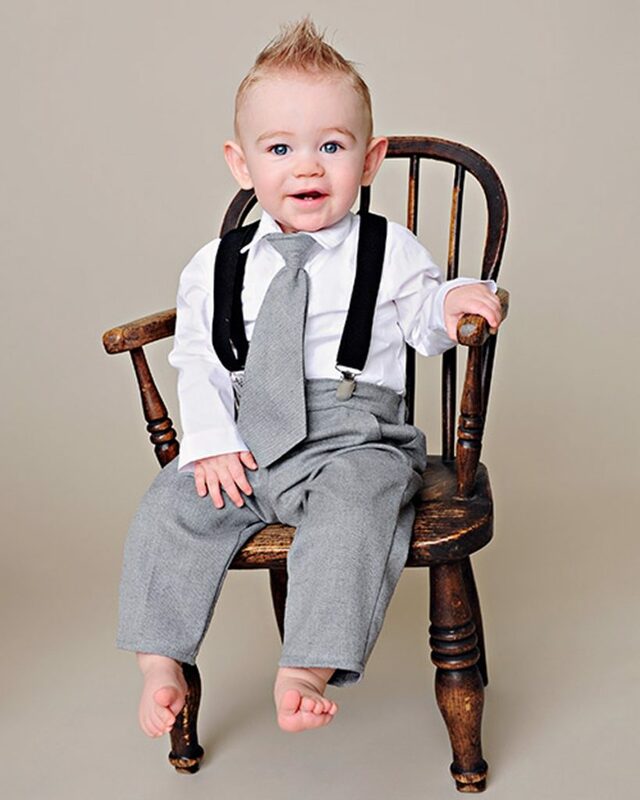 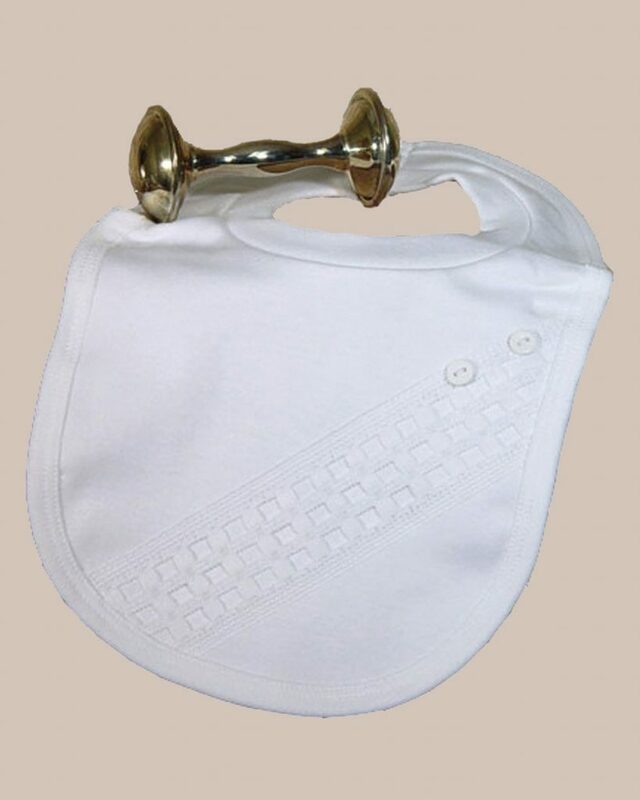 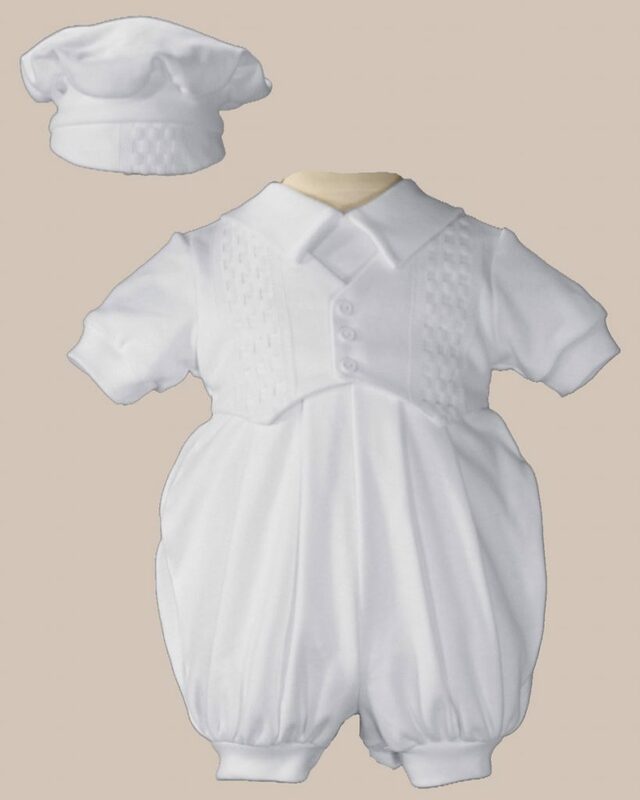 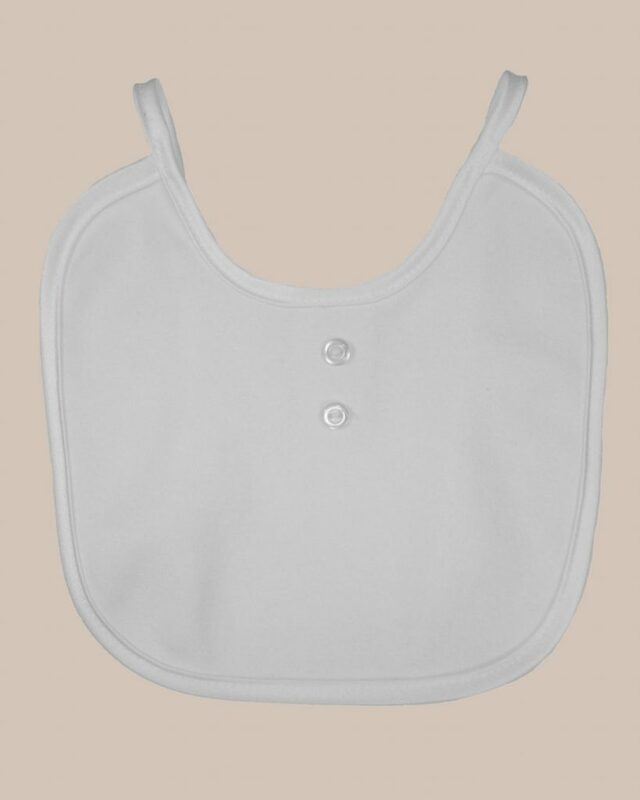 At One Small Child, we have specialized in Baby Christening Outfits for over 30 years. 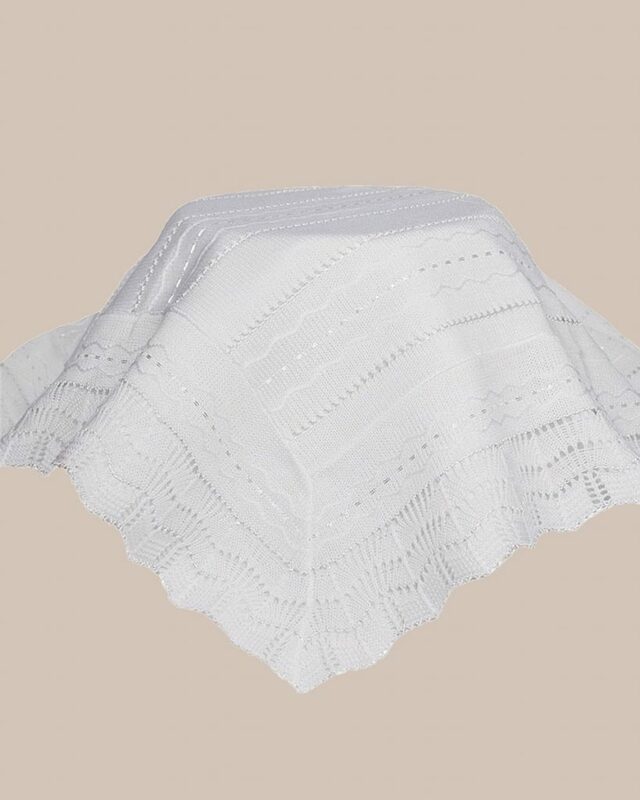 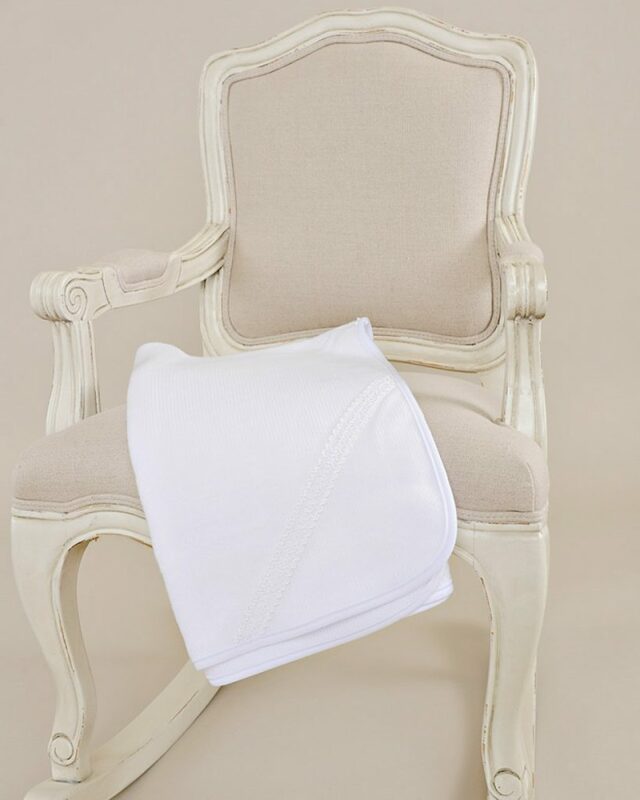 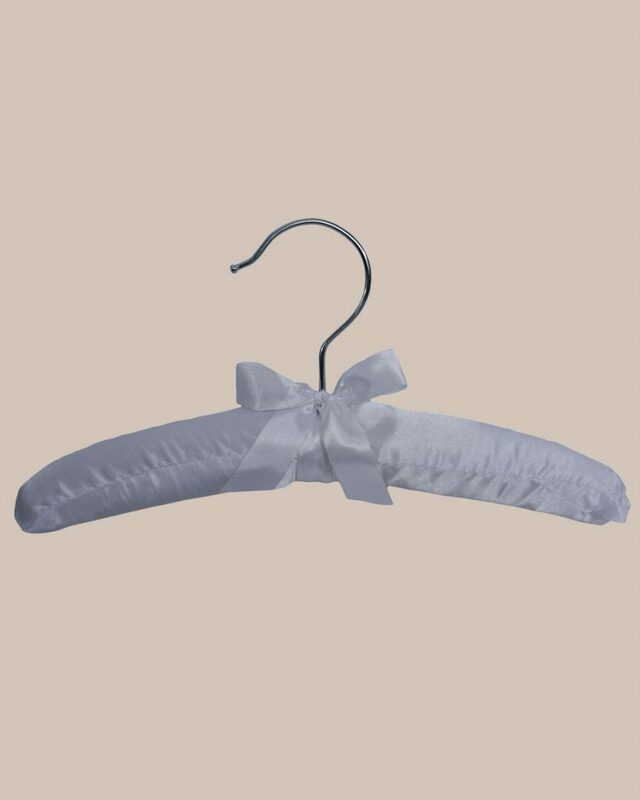 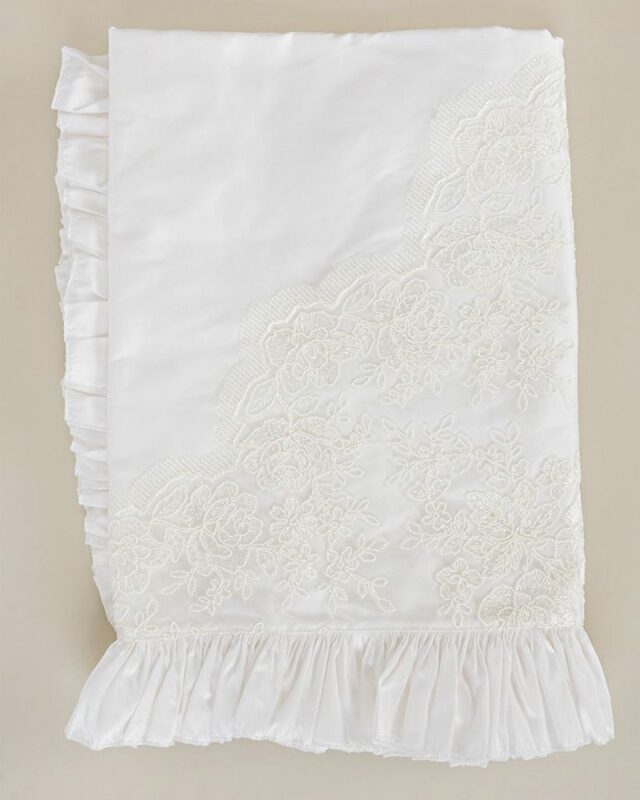 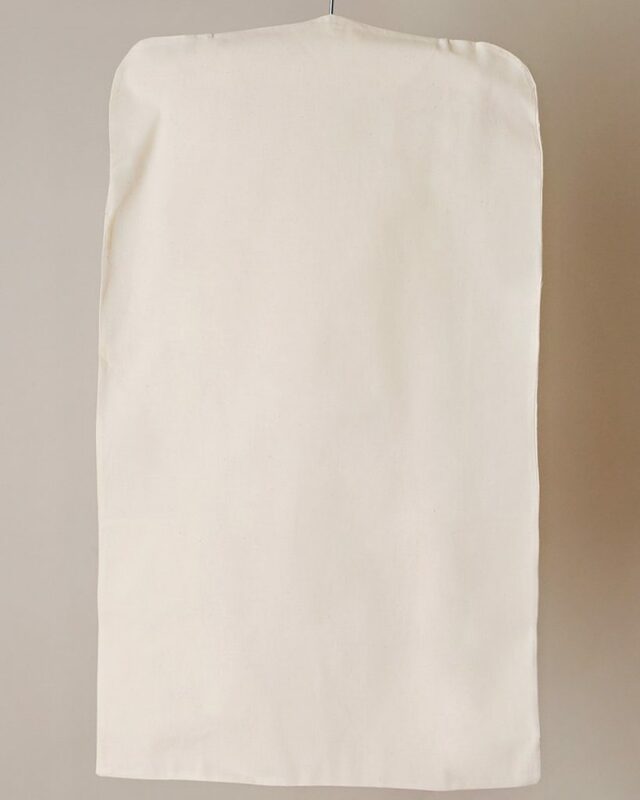 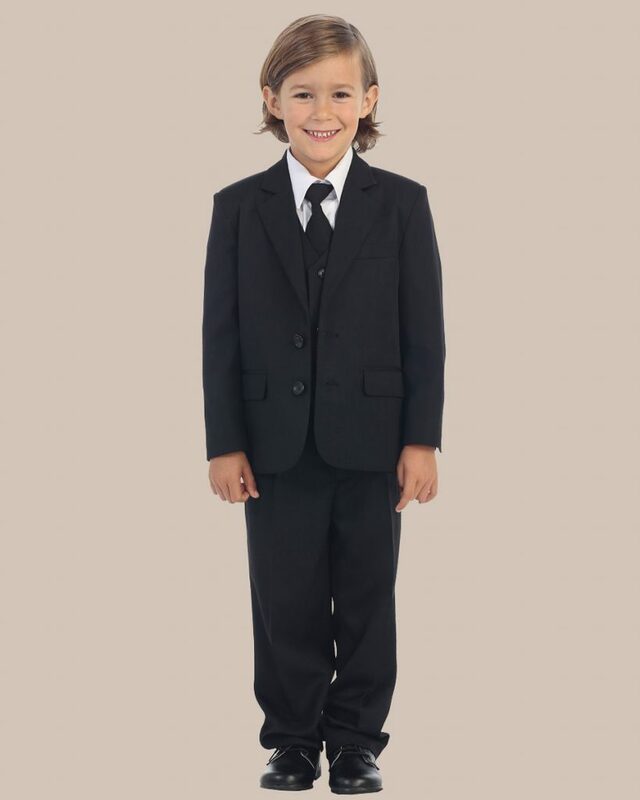 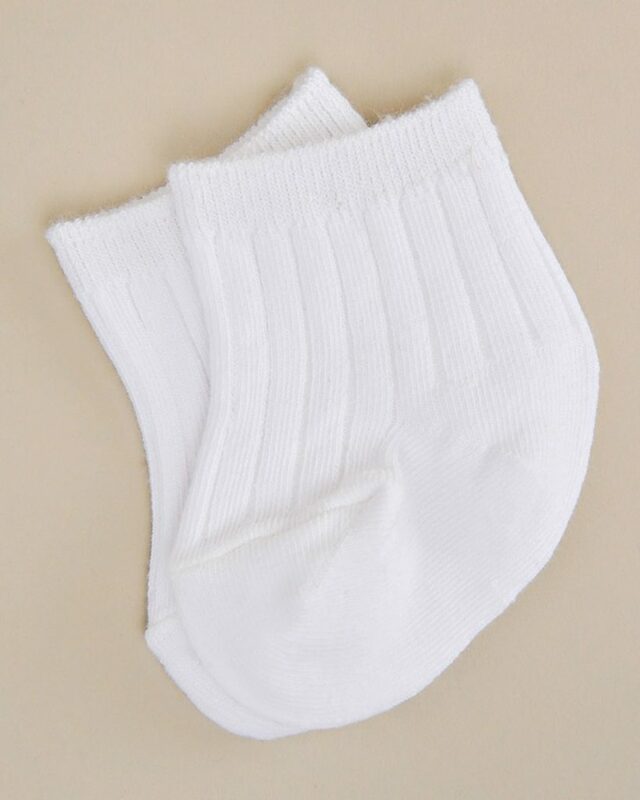 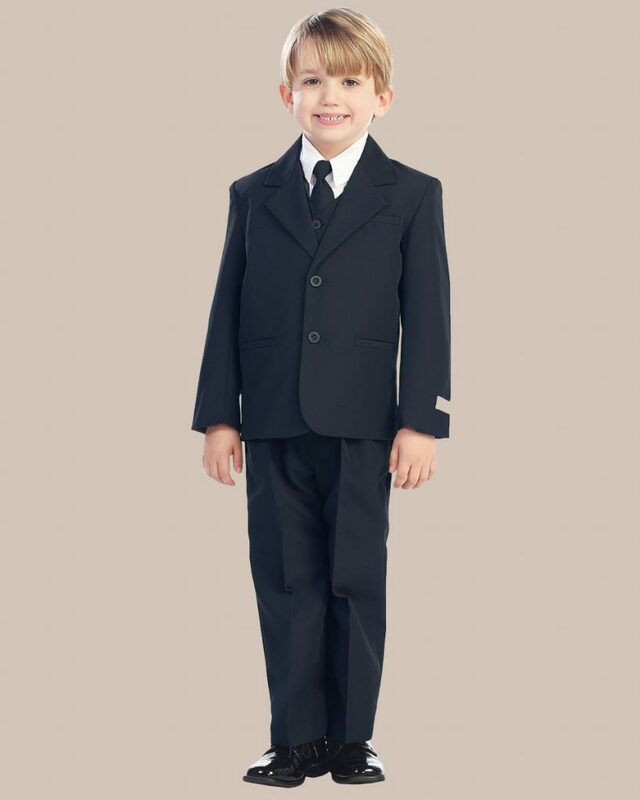 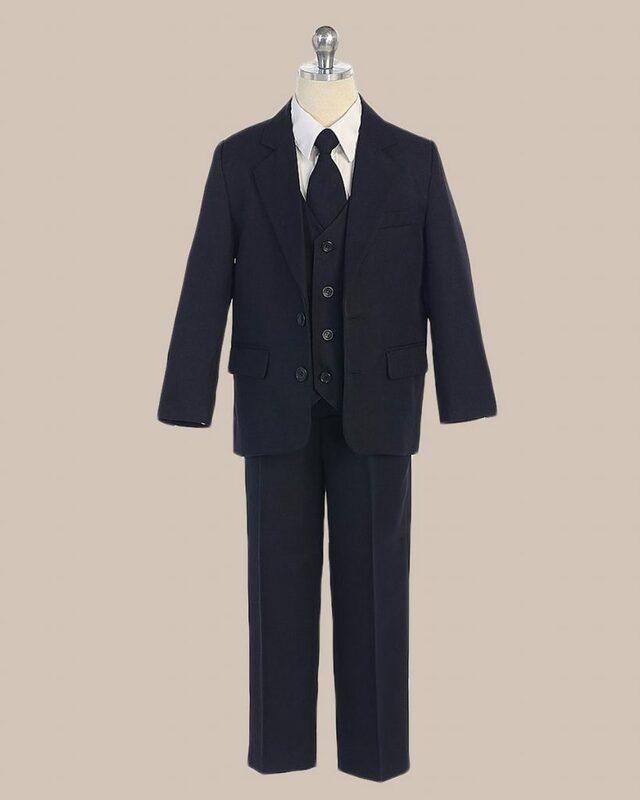 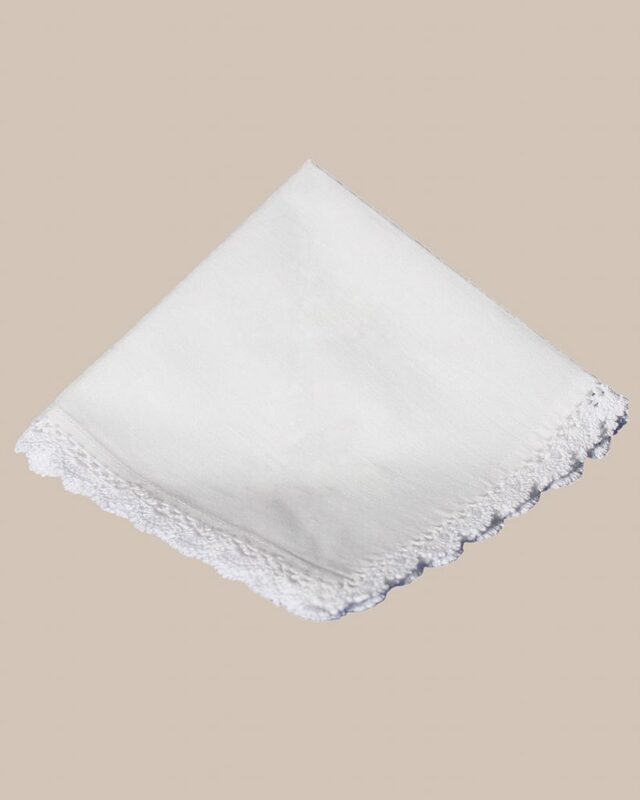 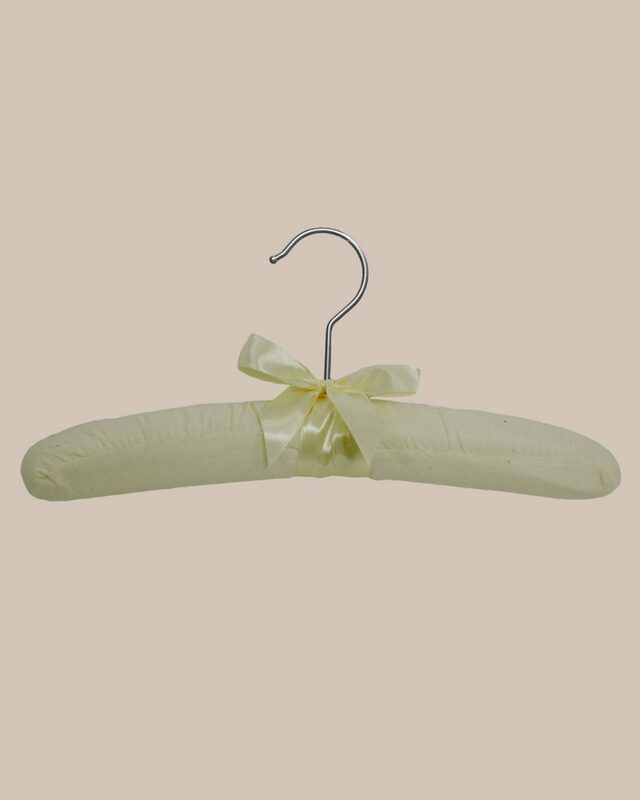 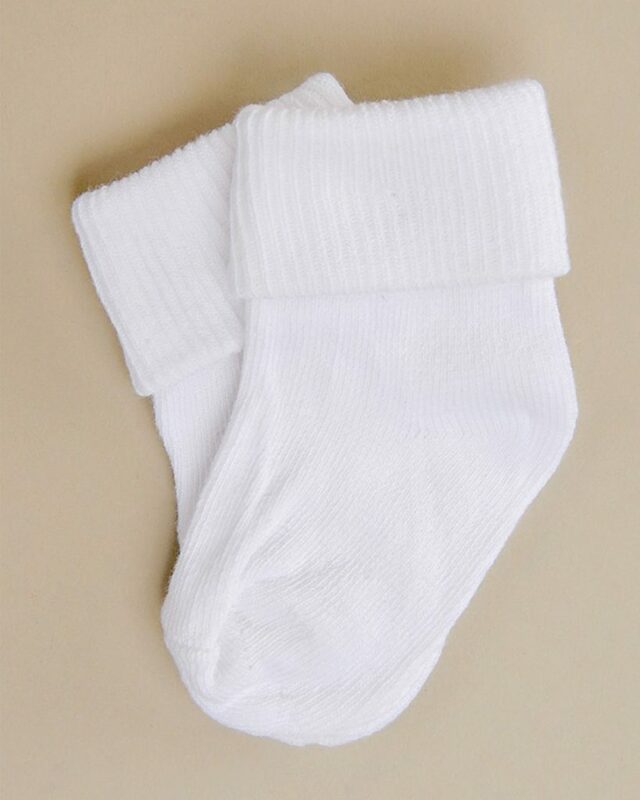 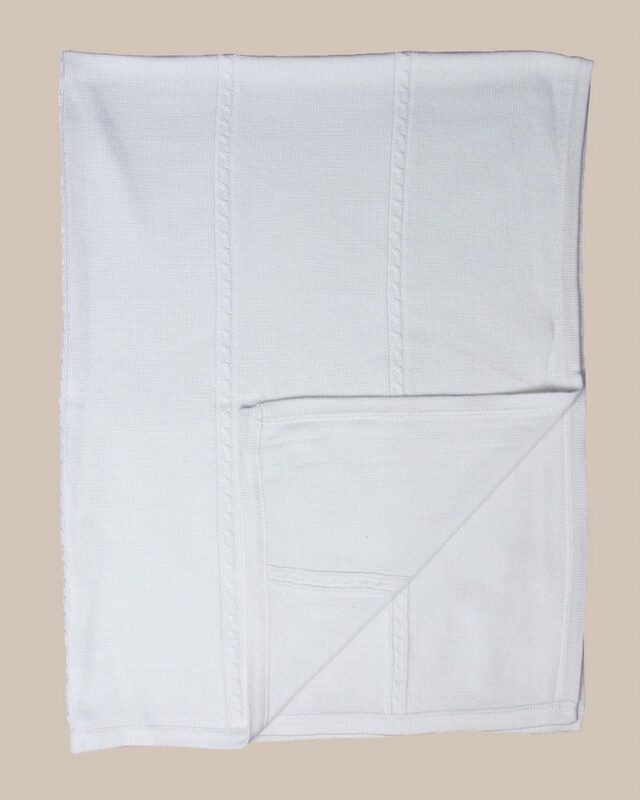 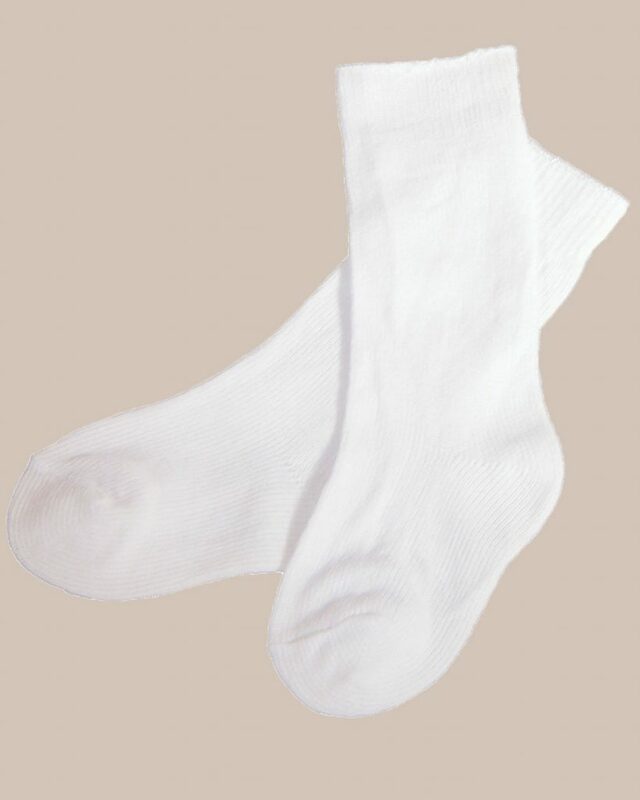 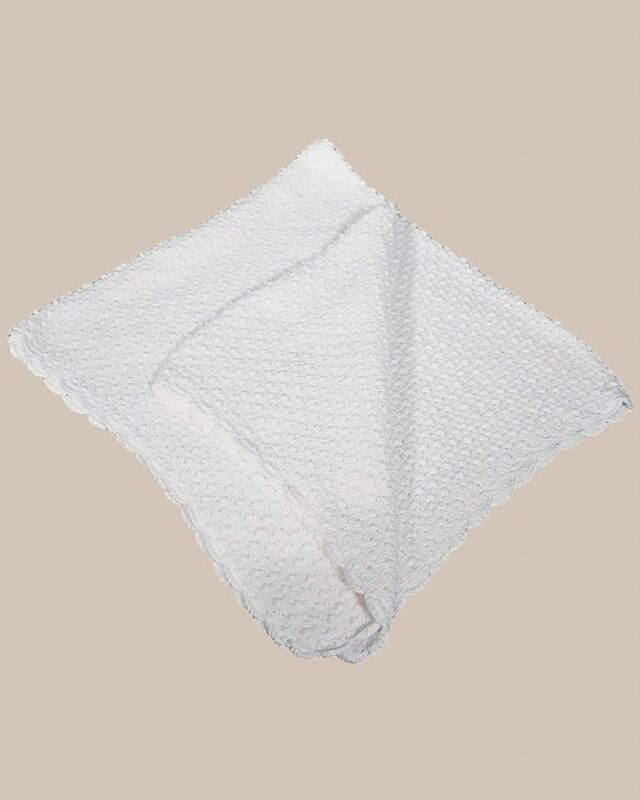 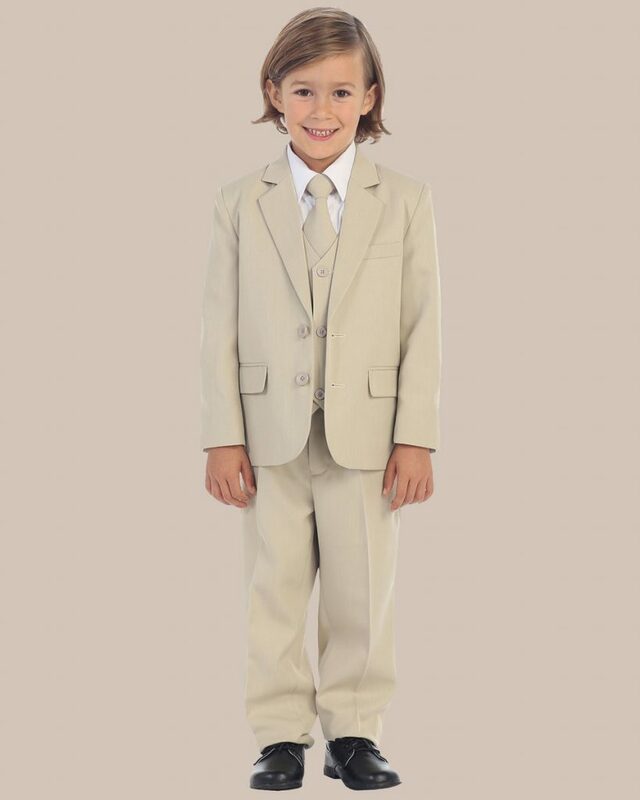 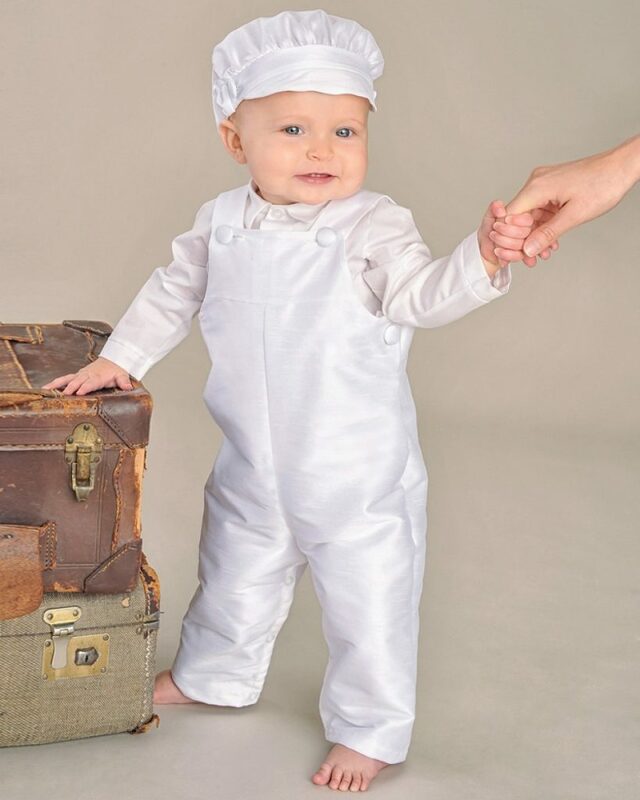 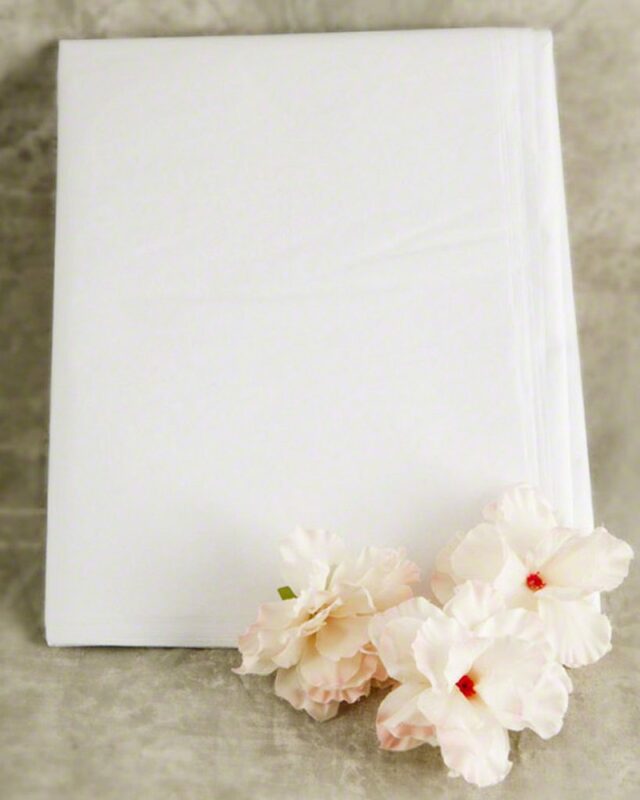 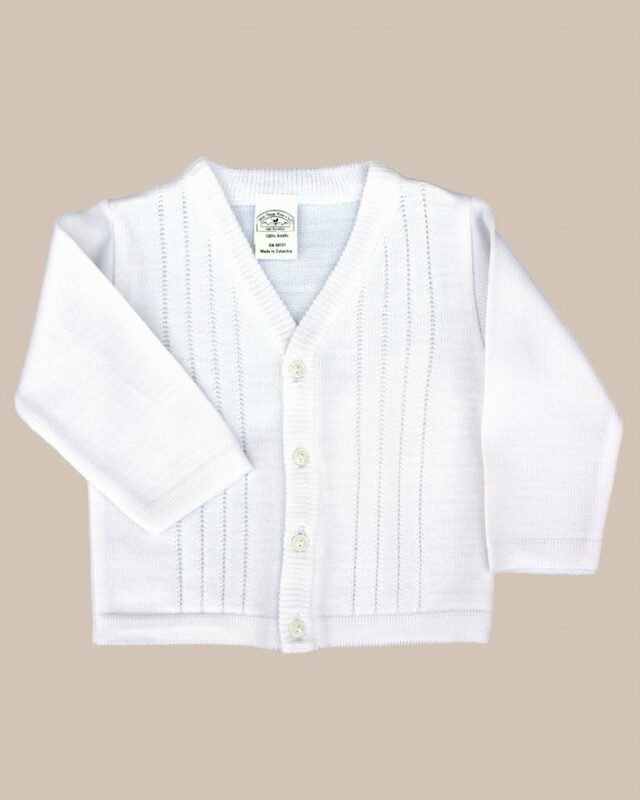 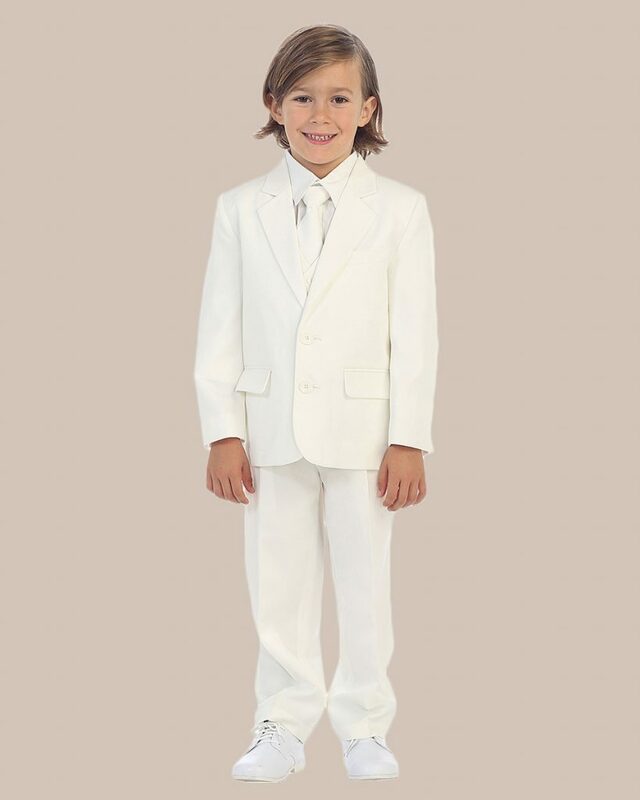 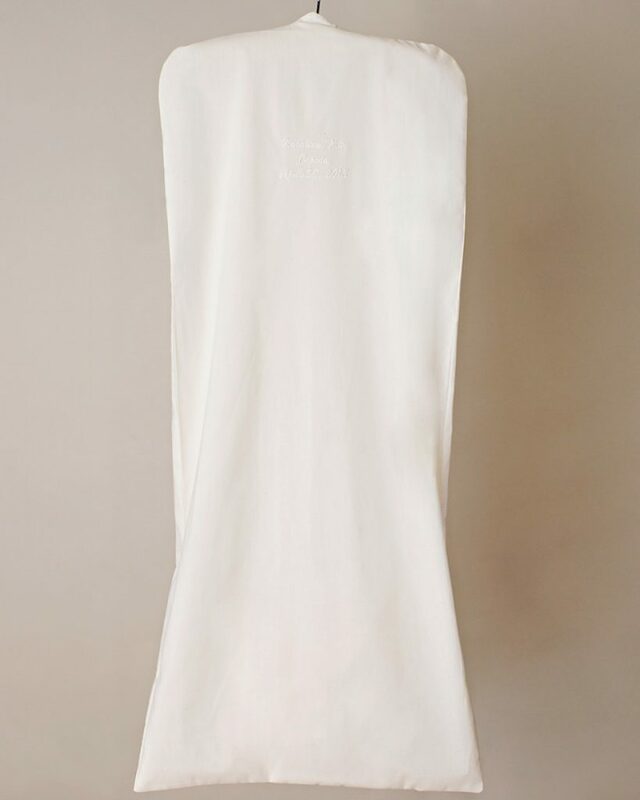 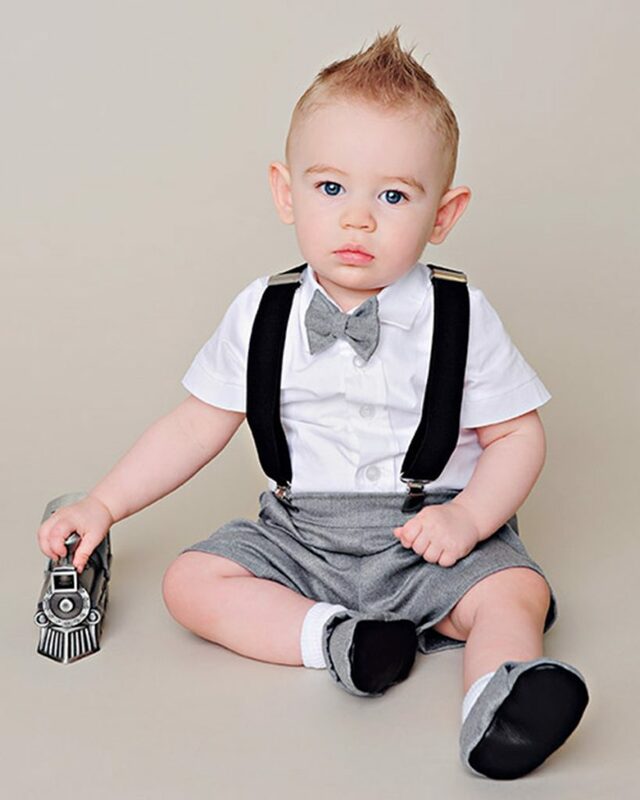 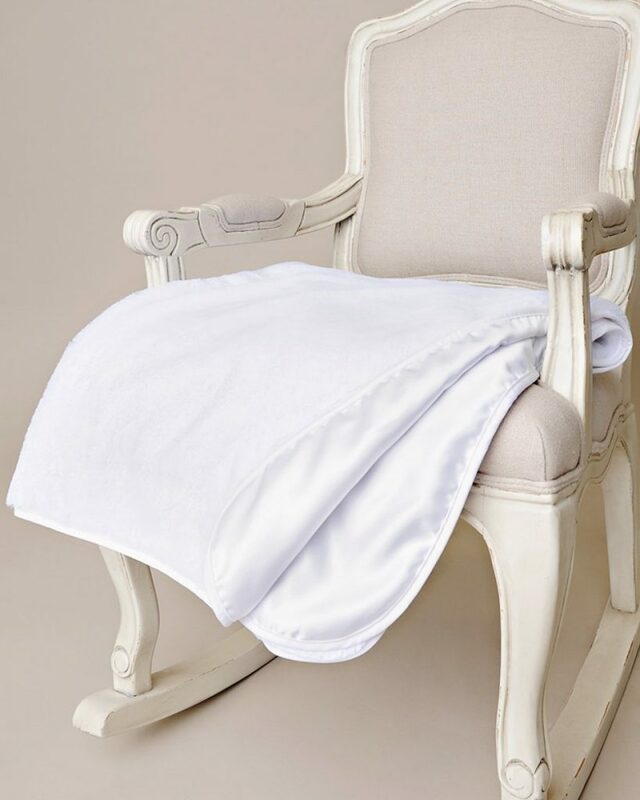 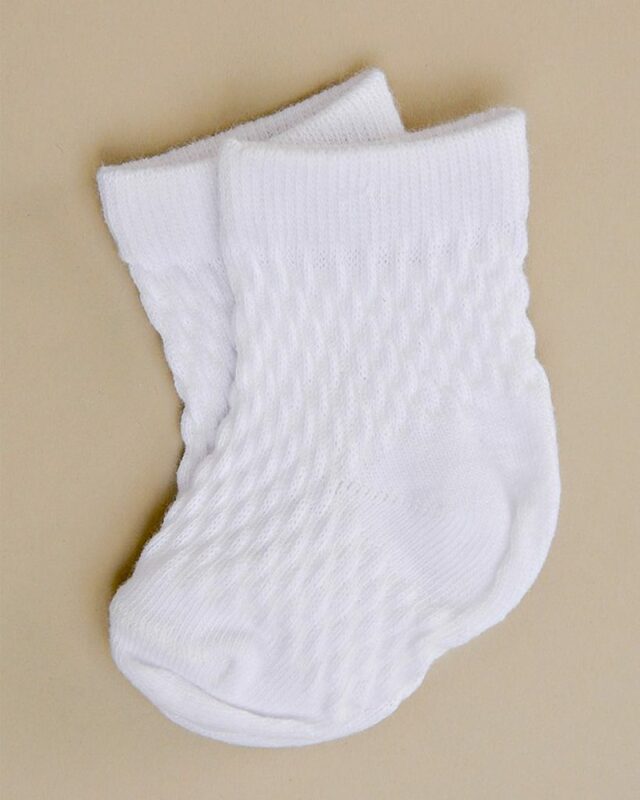 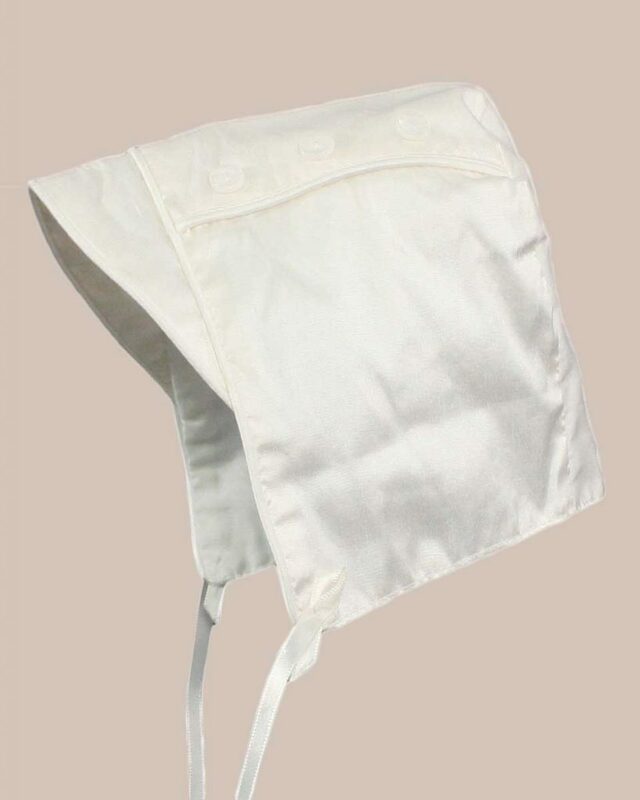 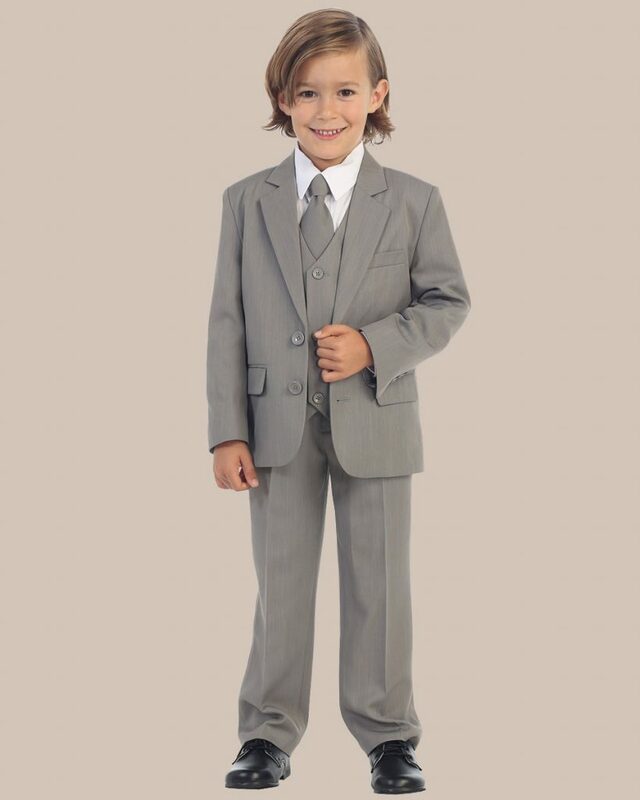 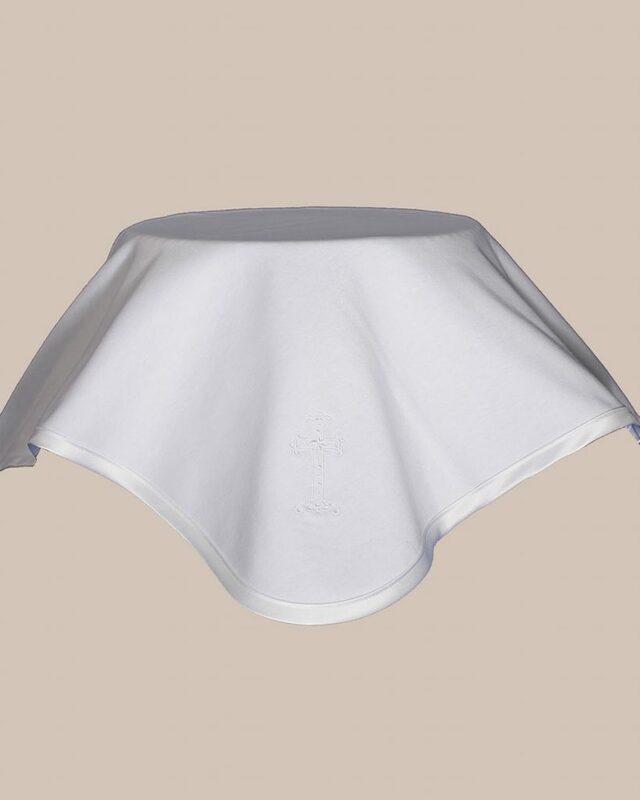 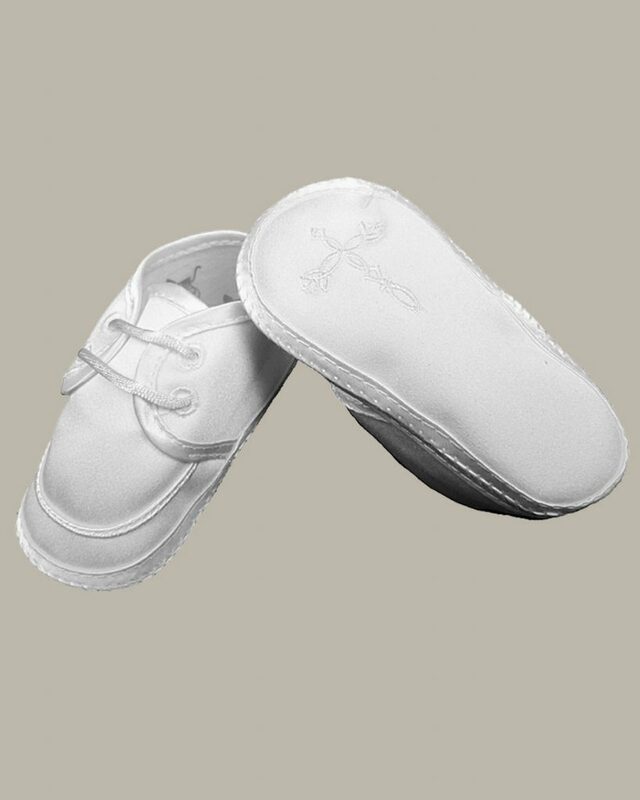 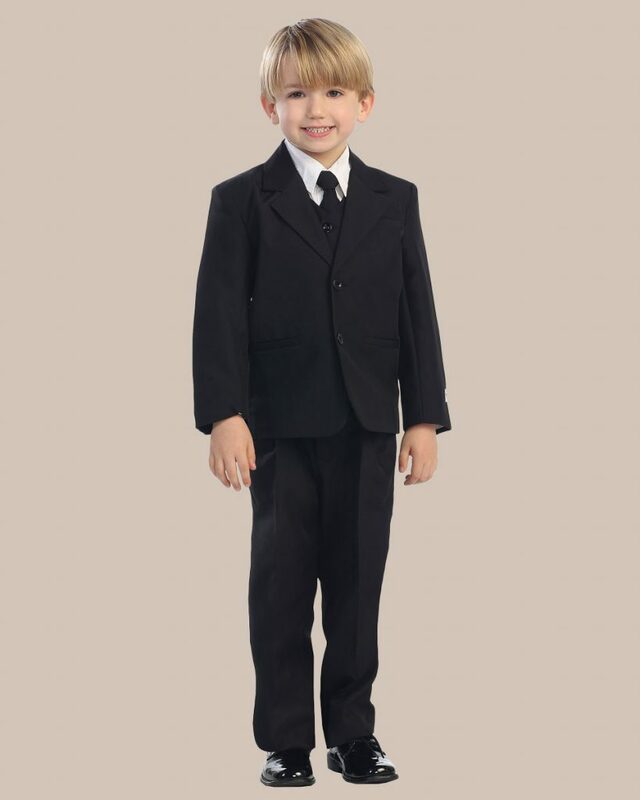 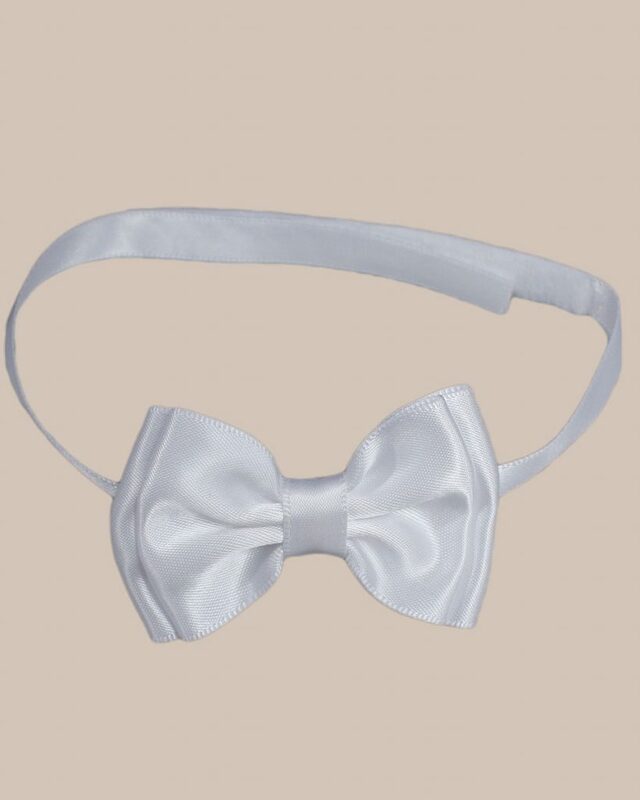 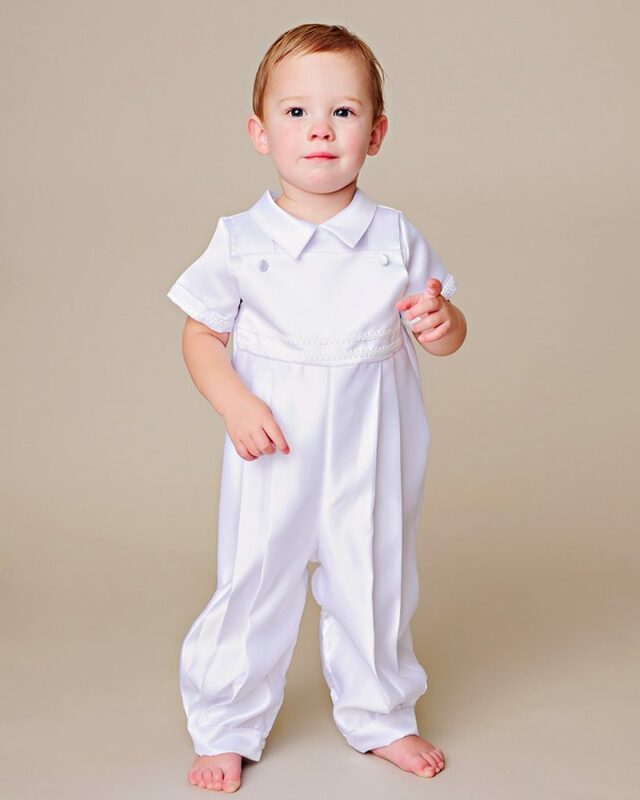 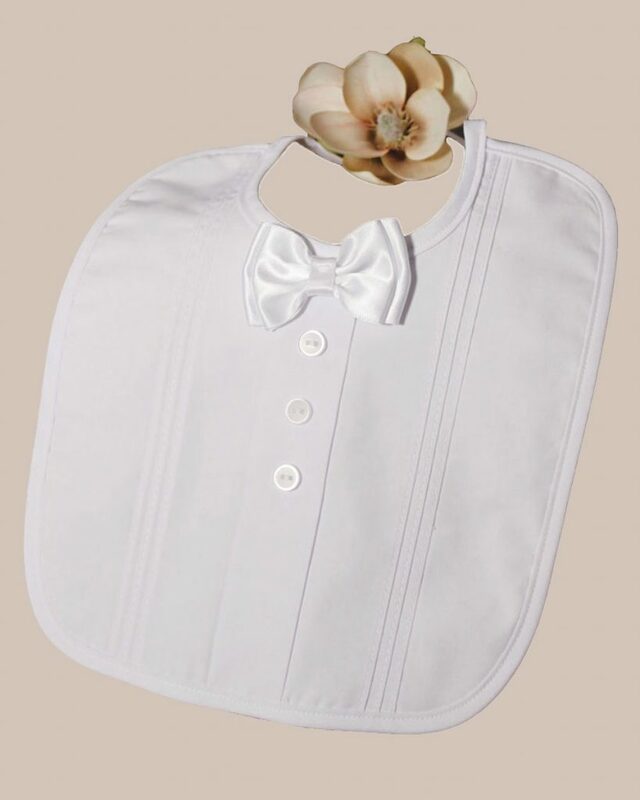 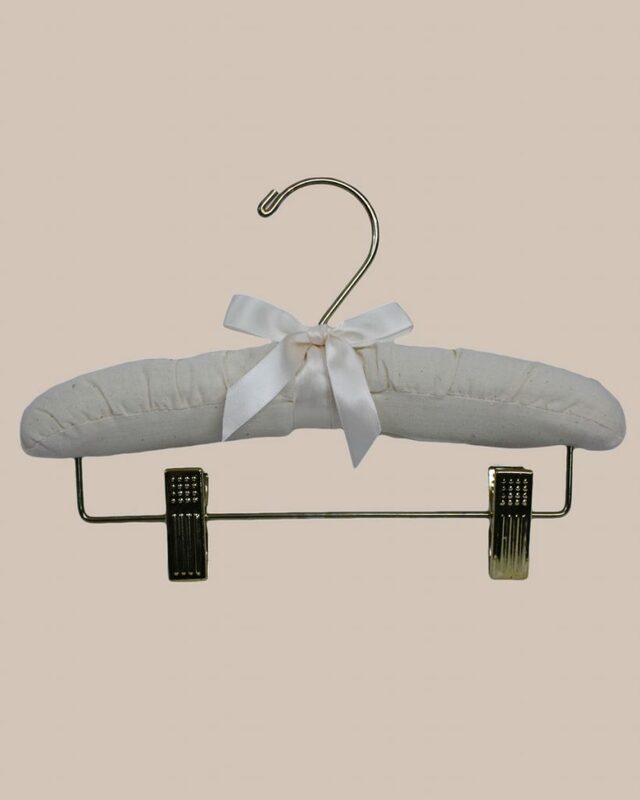 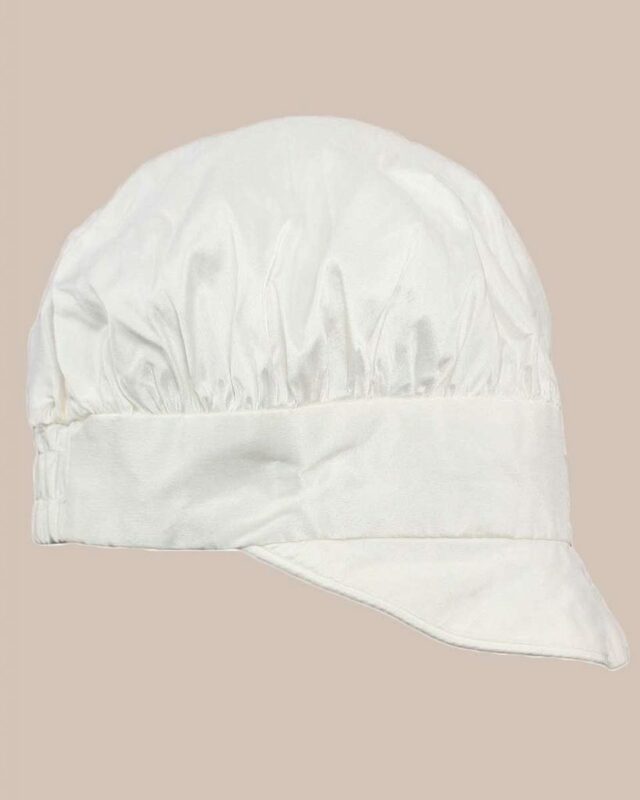 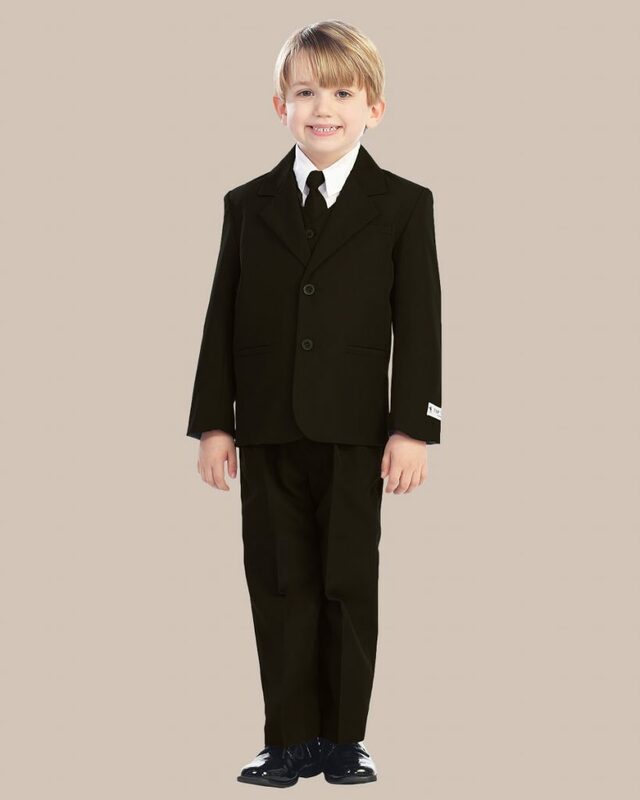 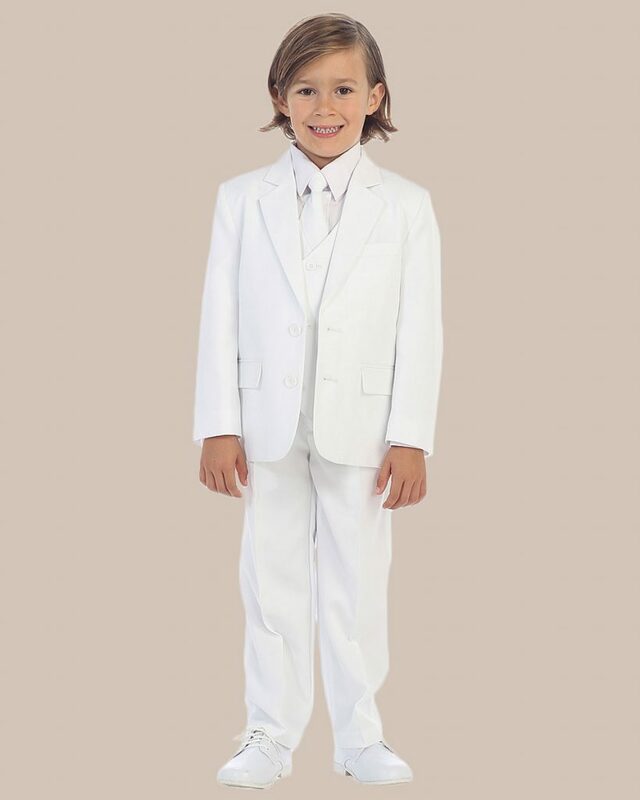 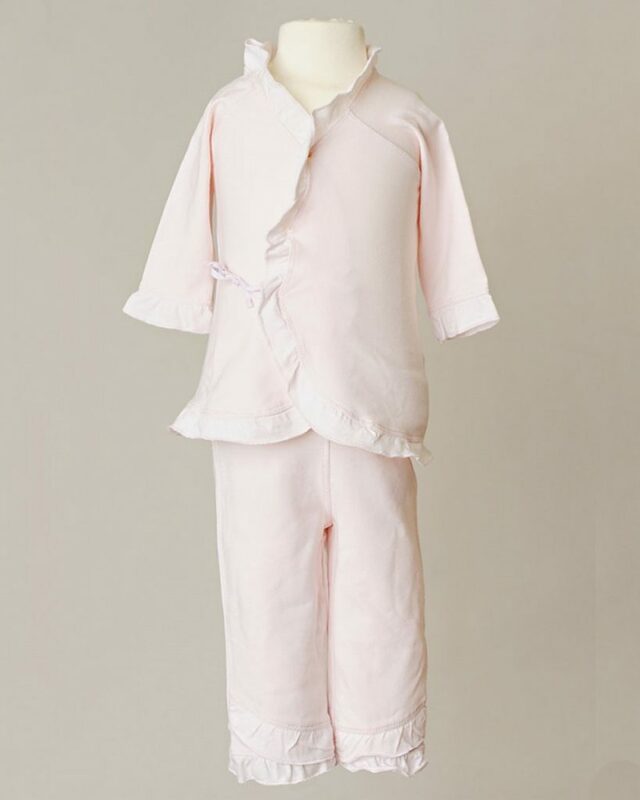 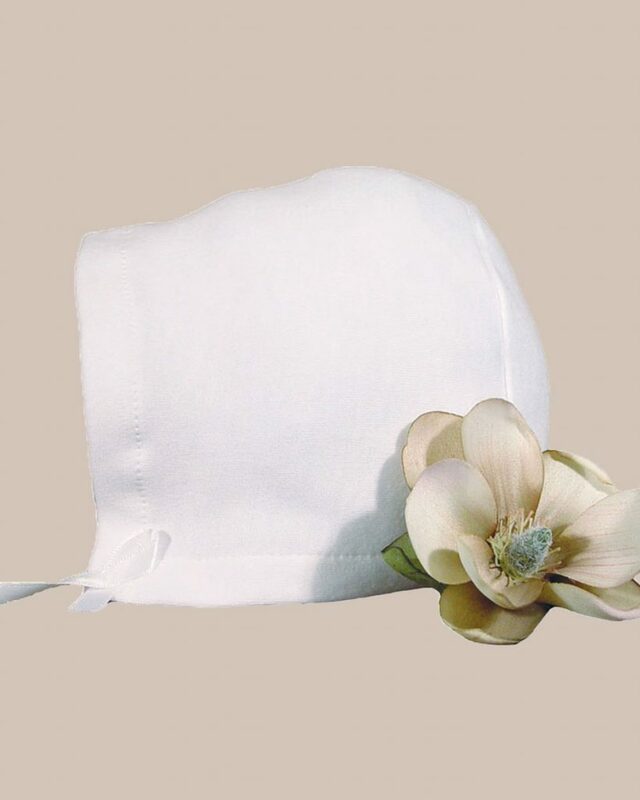 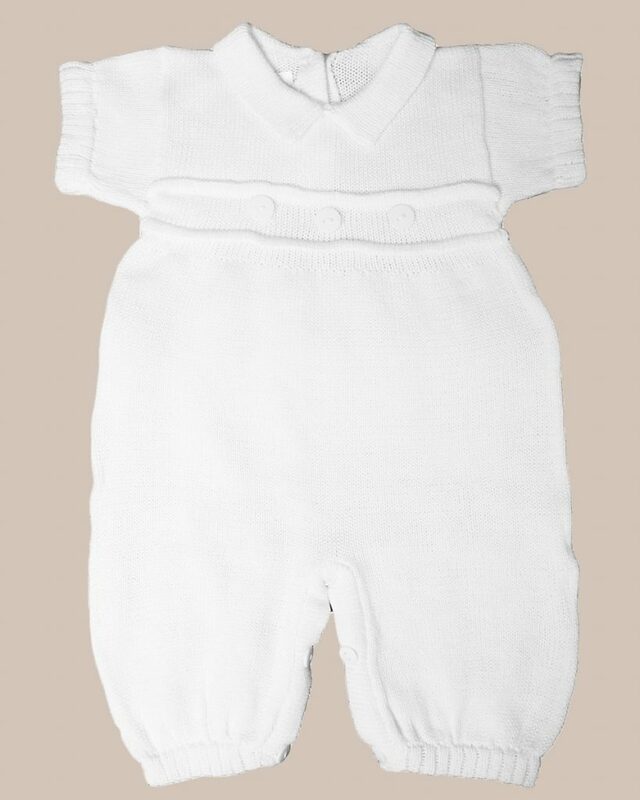 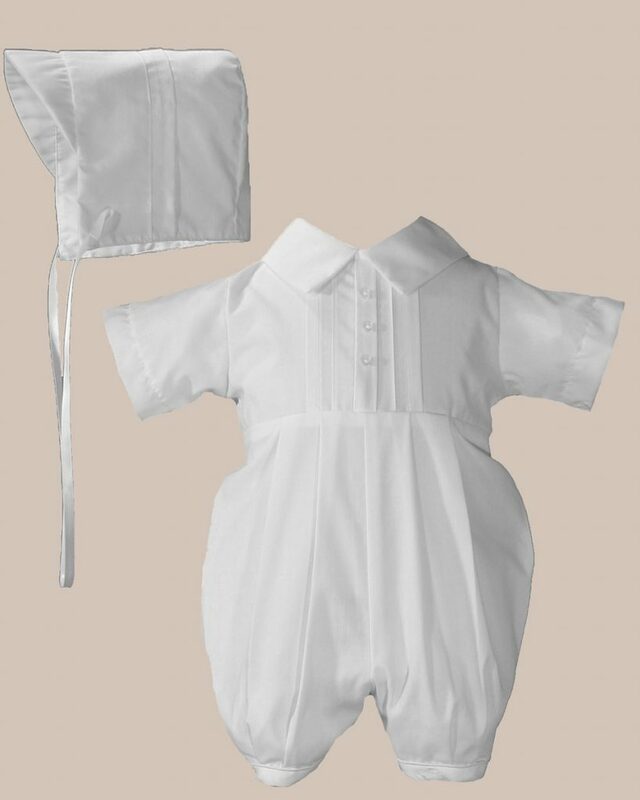 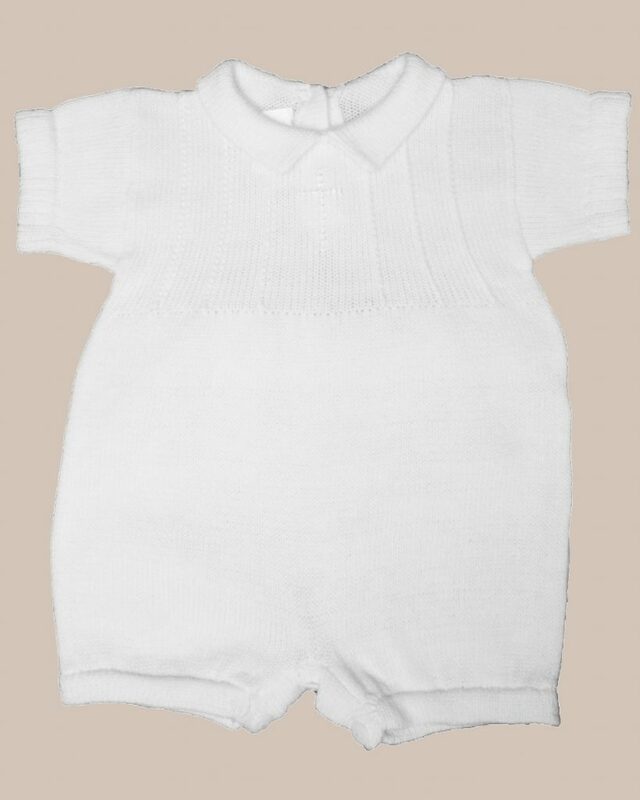 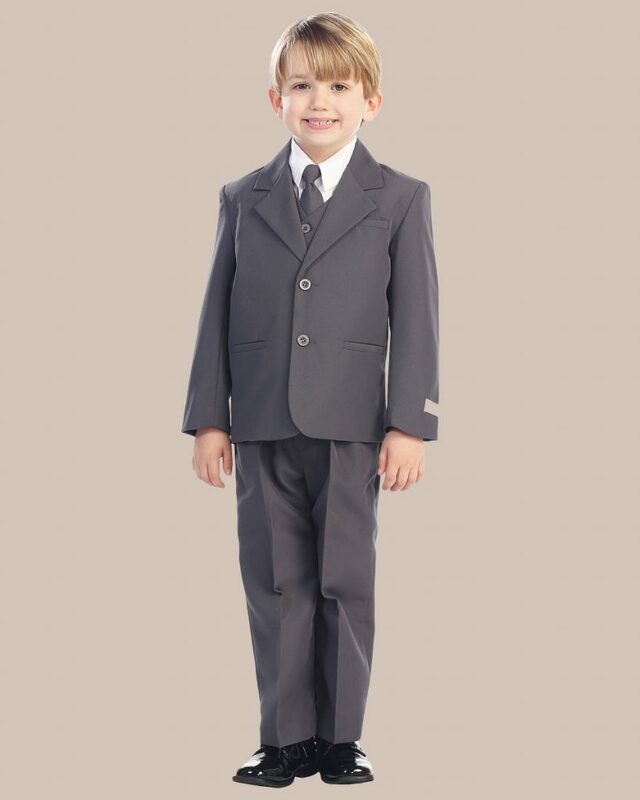 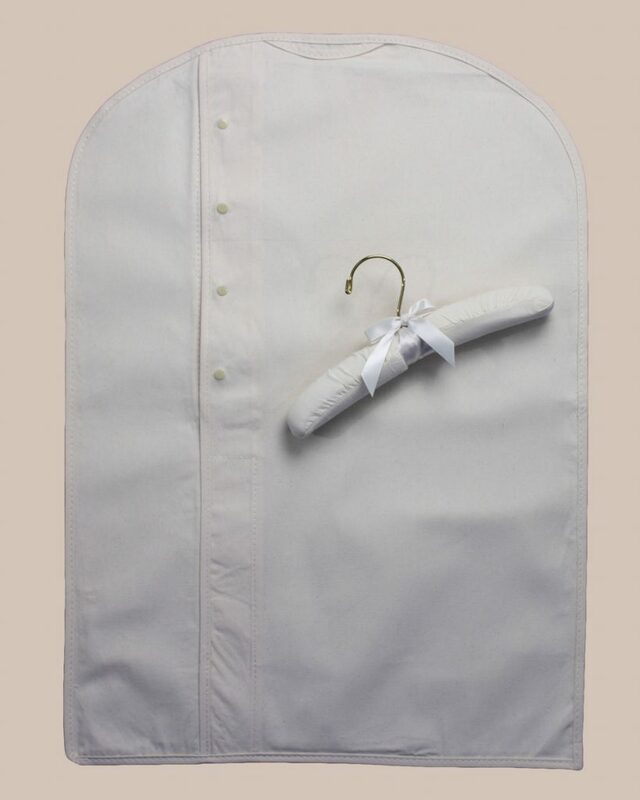 In those years, our Christening outfits for boys and girls have found materials and techniques that come together to create the perfect, heirloom quality garment for your special day.